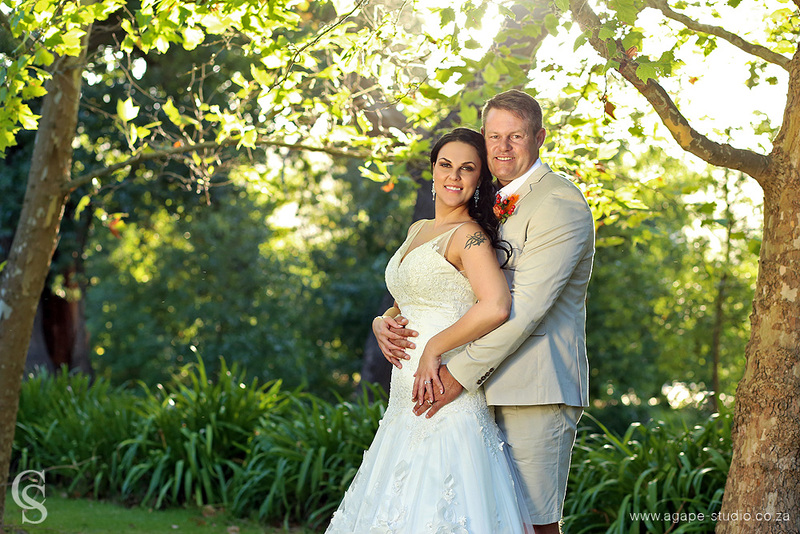 Cristo and Joyce decided to get married on 14 February. 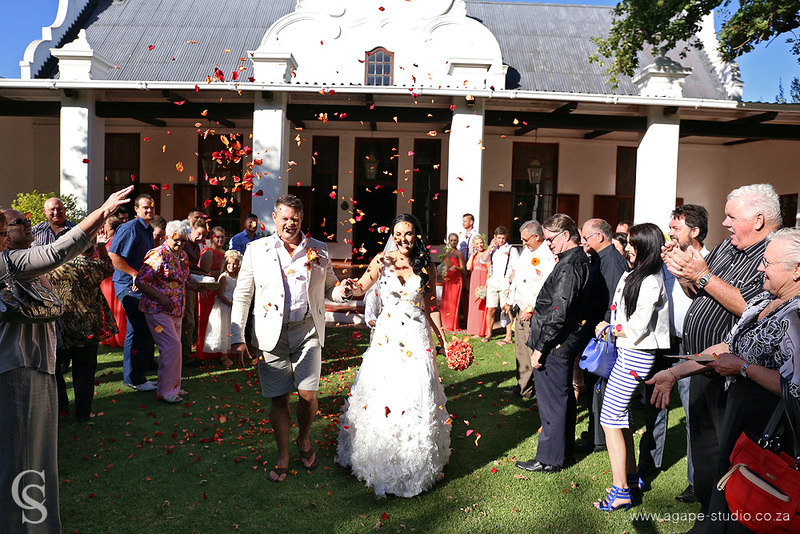 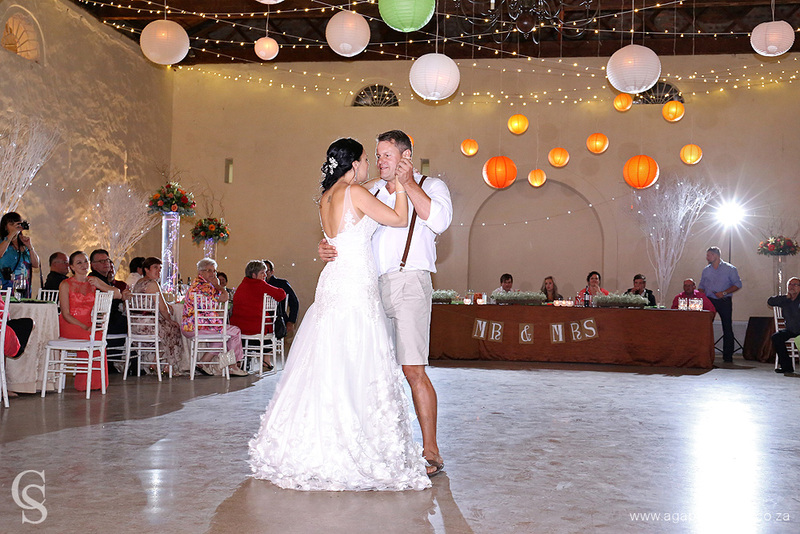 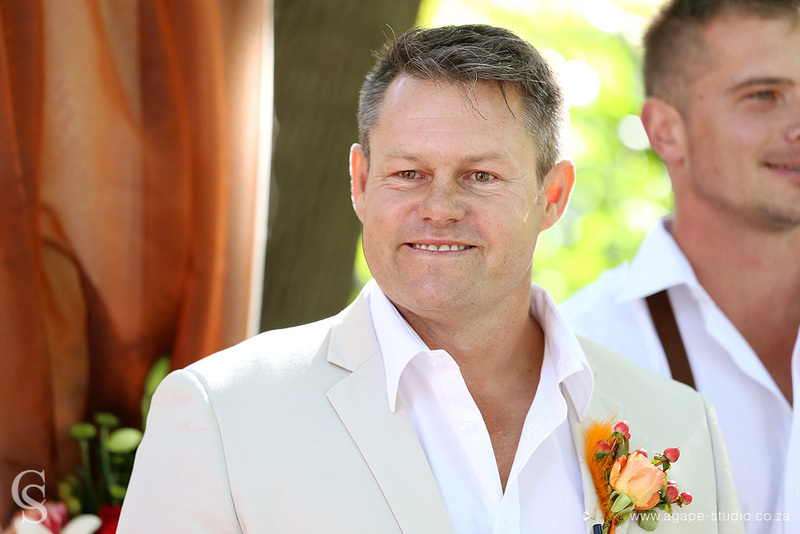 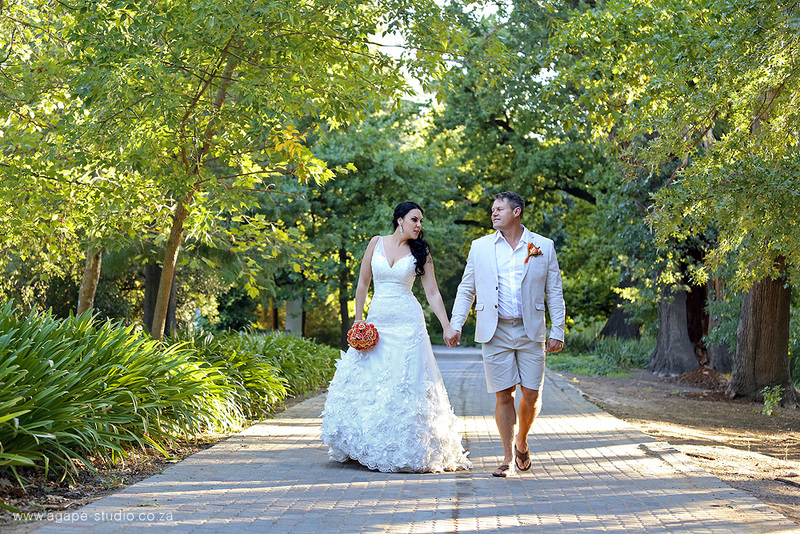 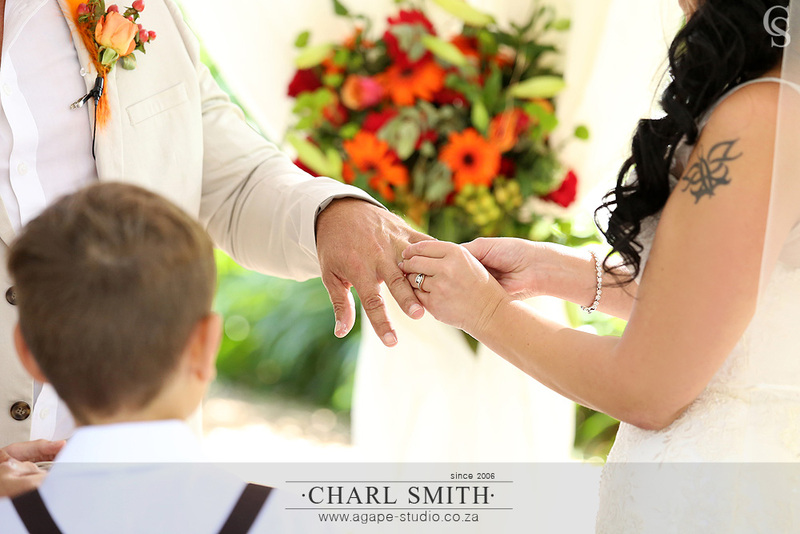 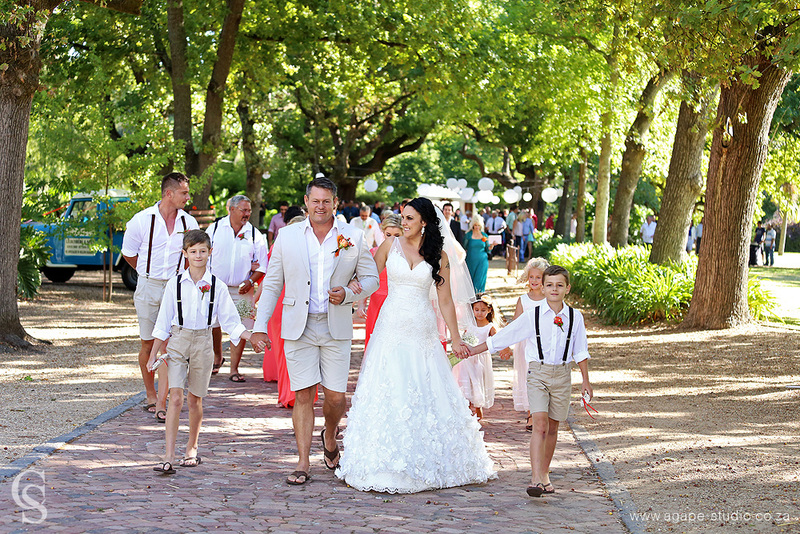 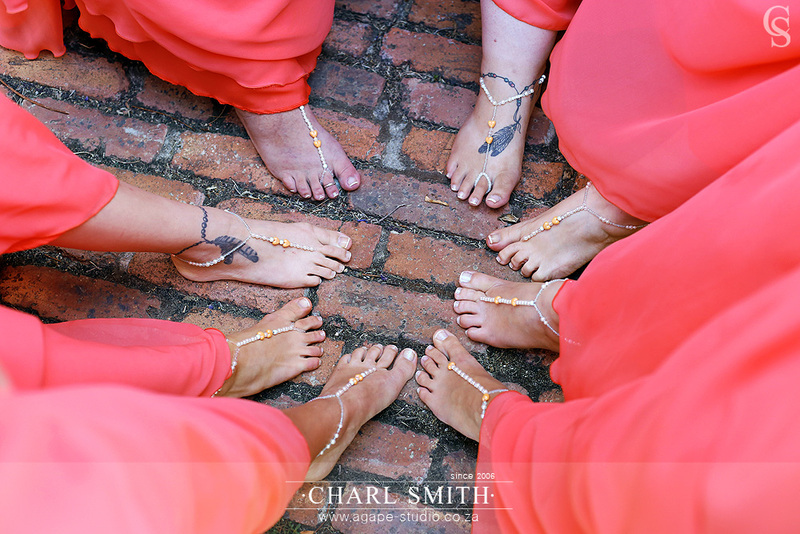 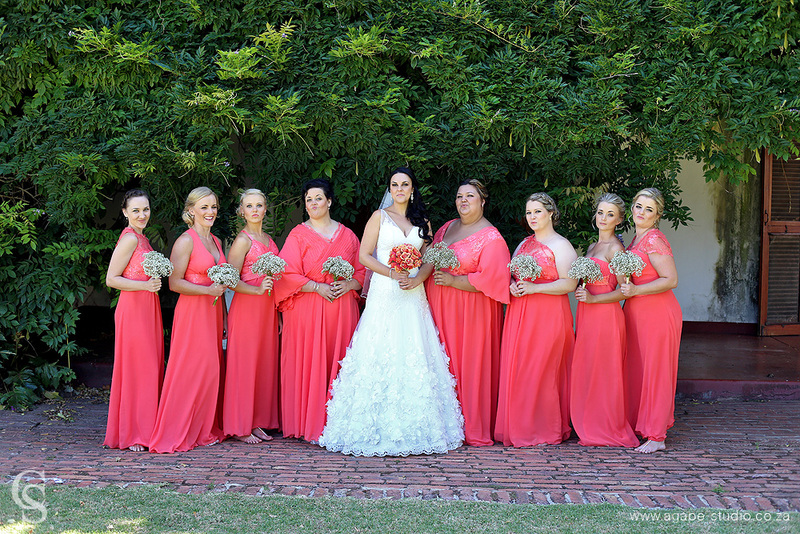 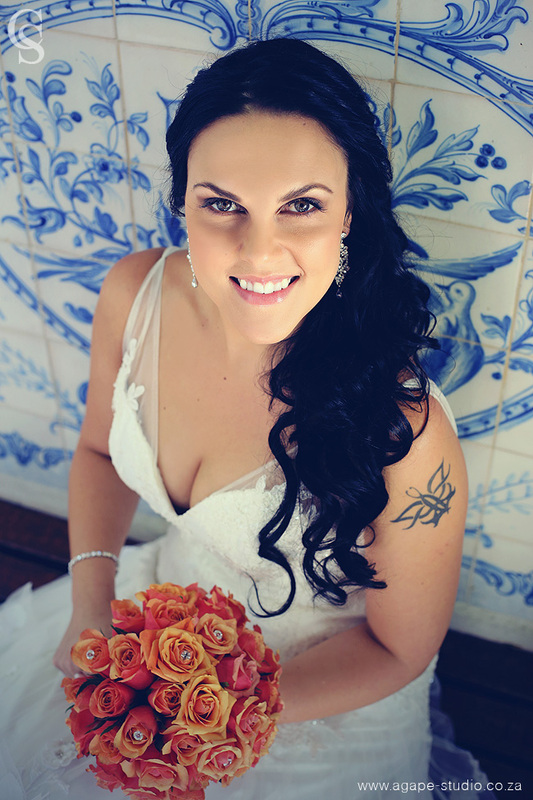 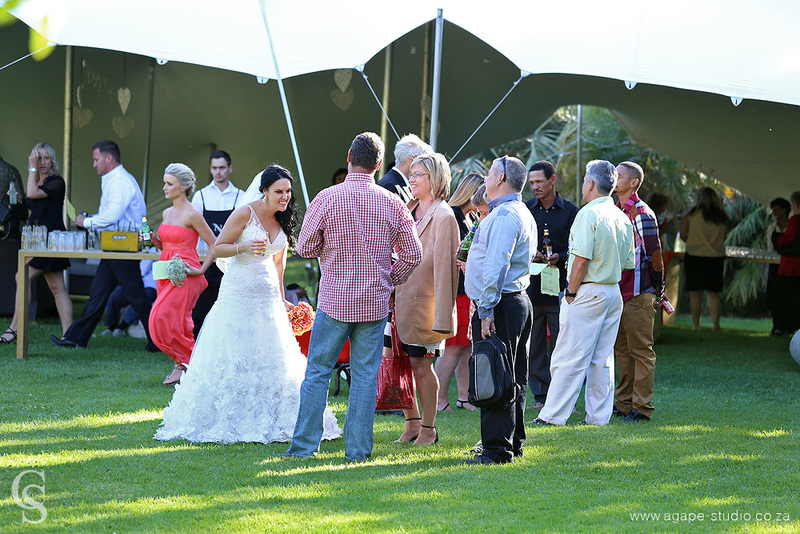 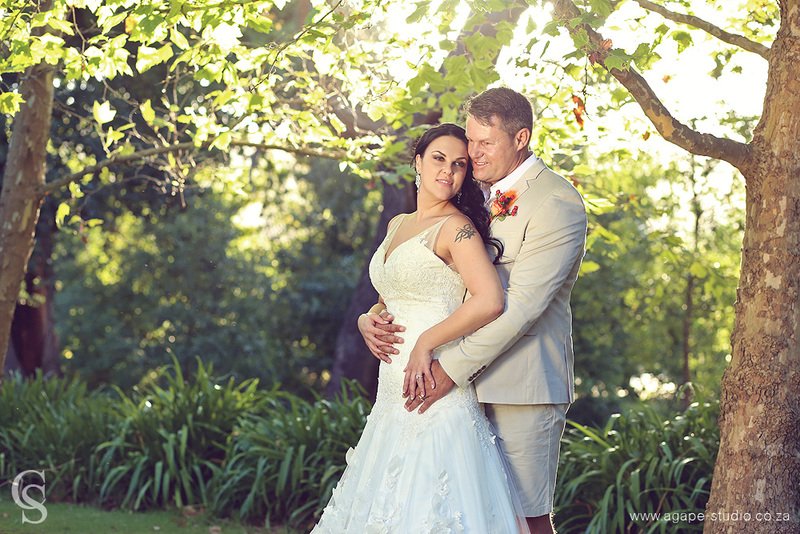 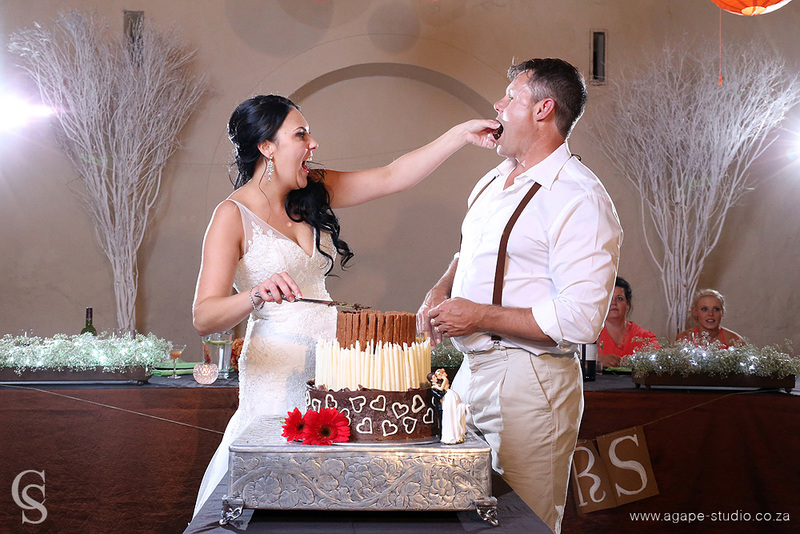 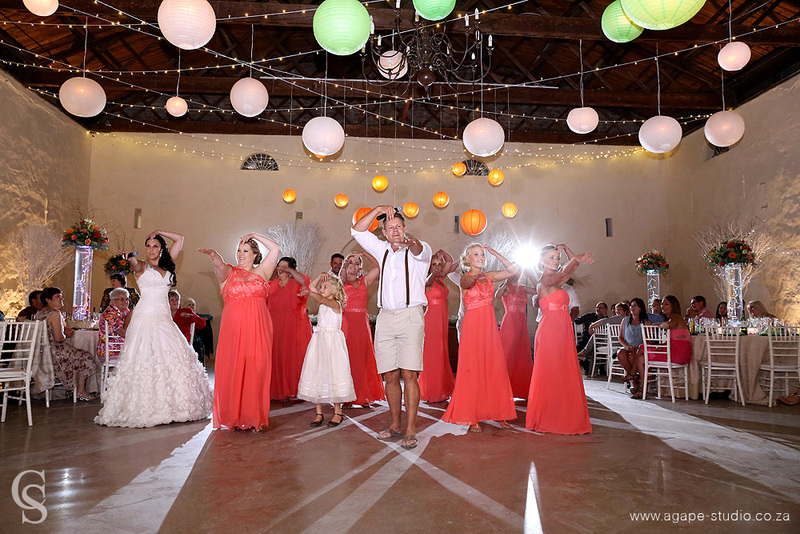 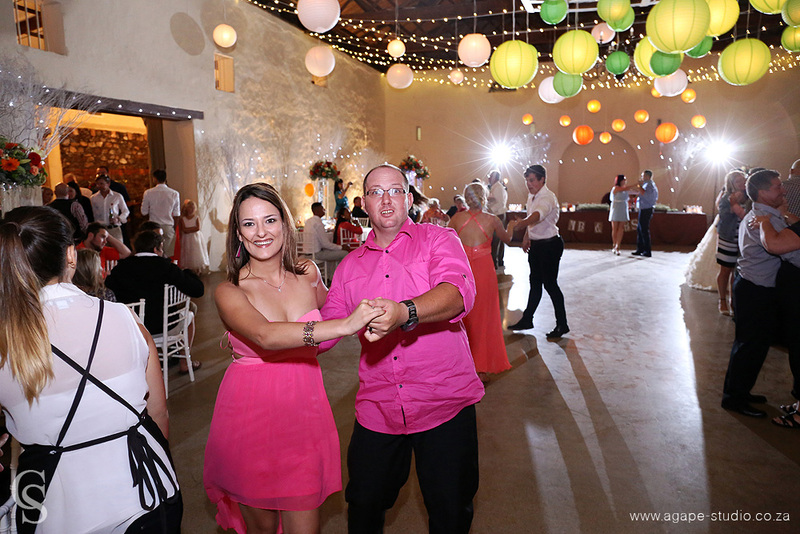 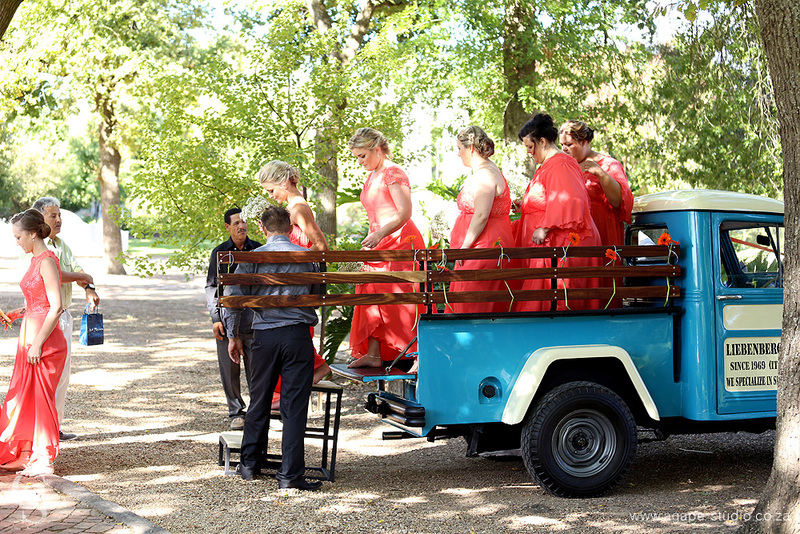 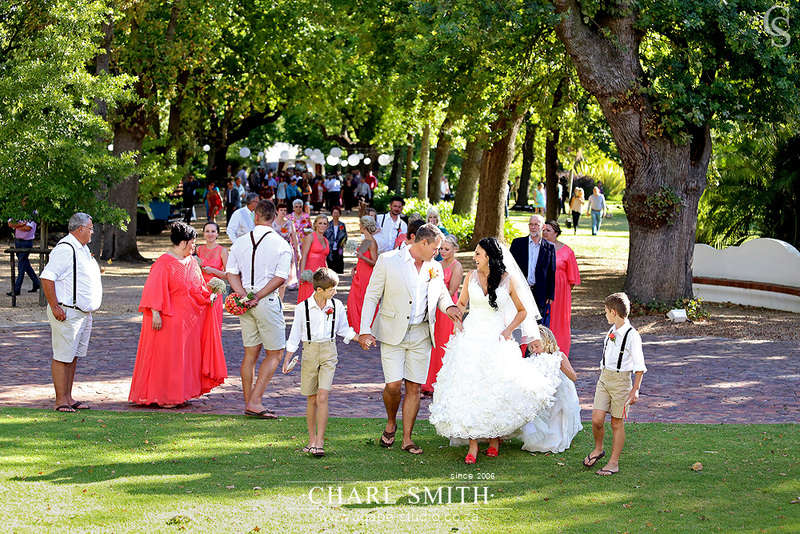 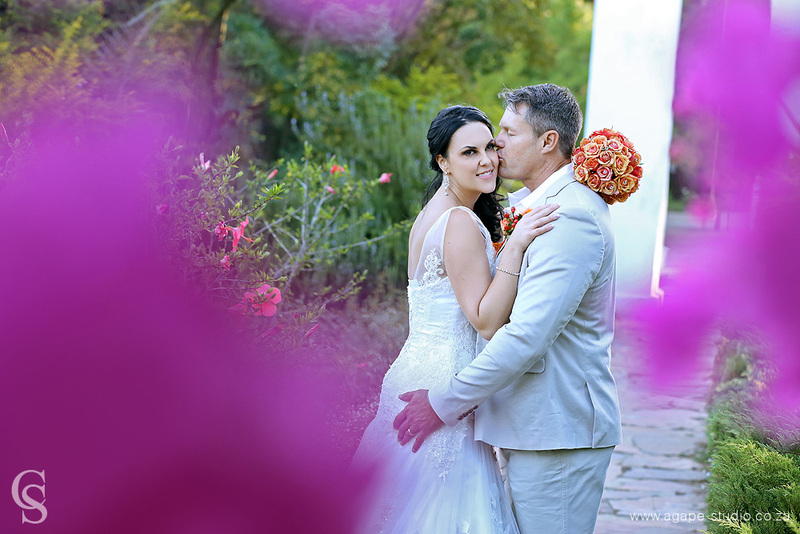 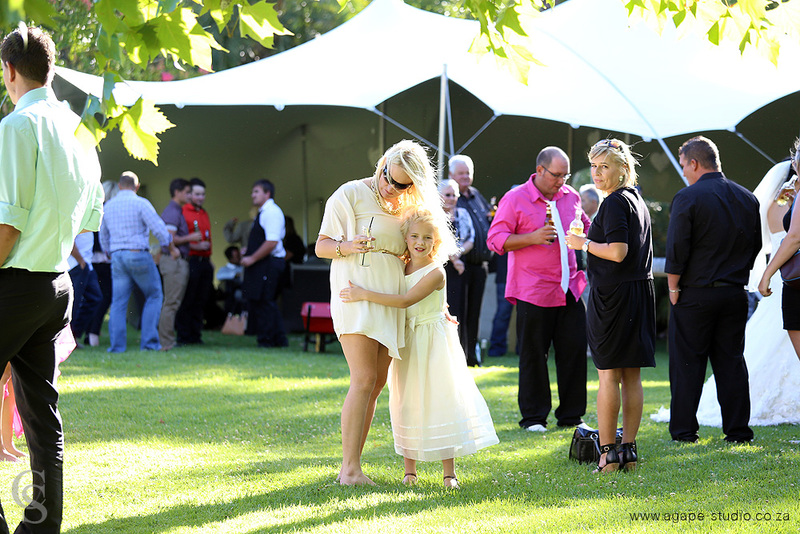 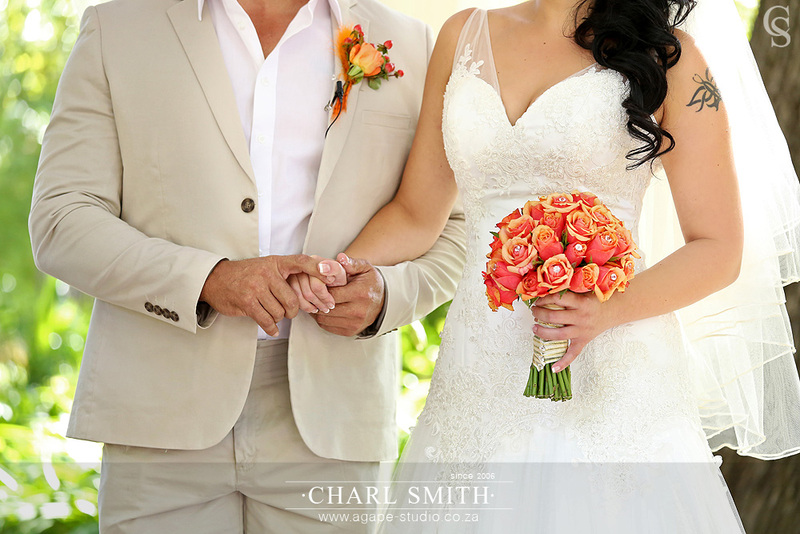 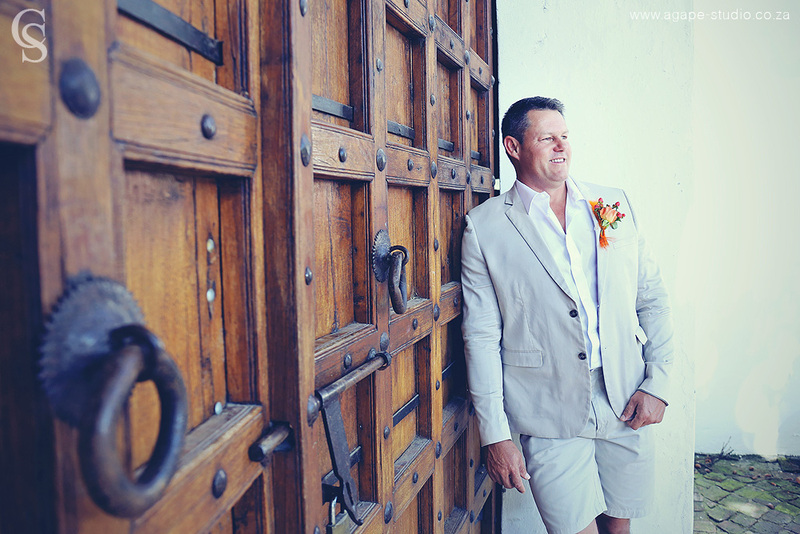 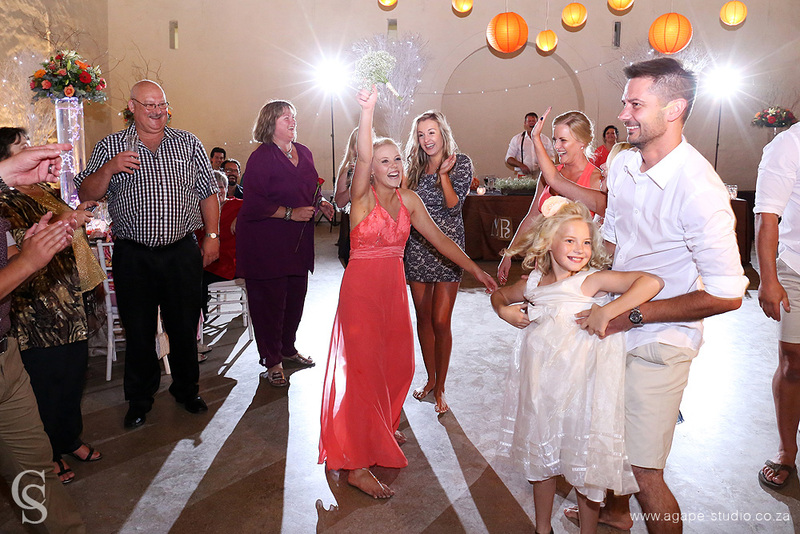 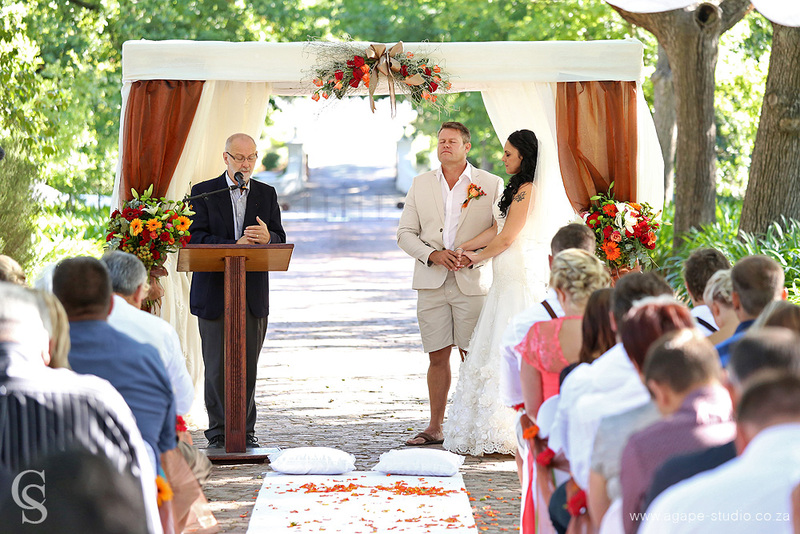 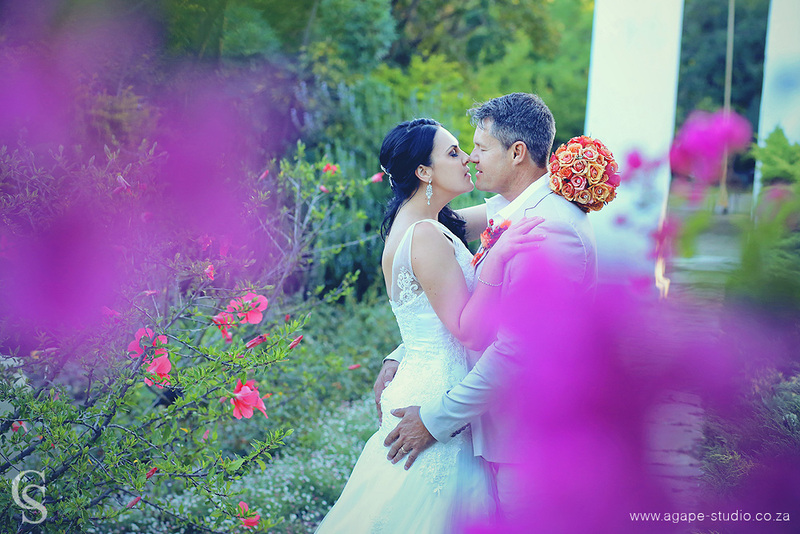 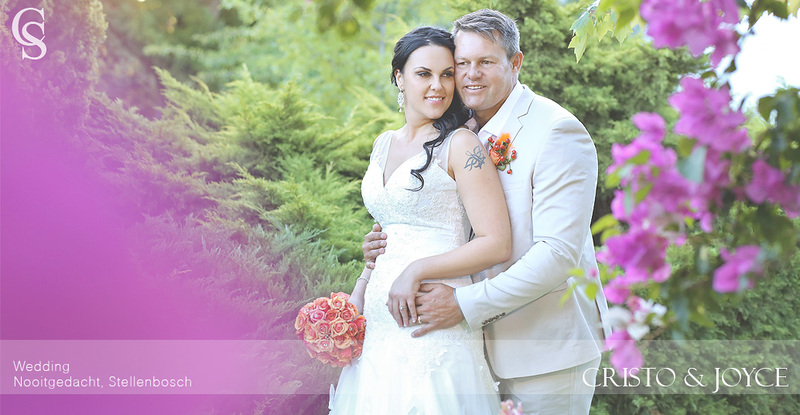 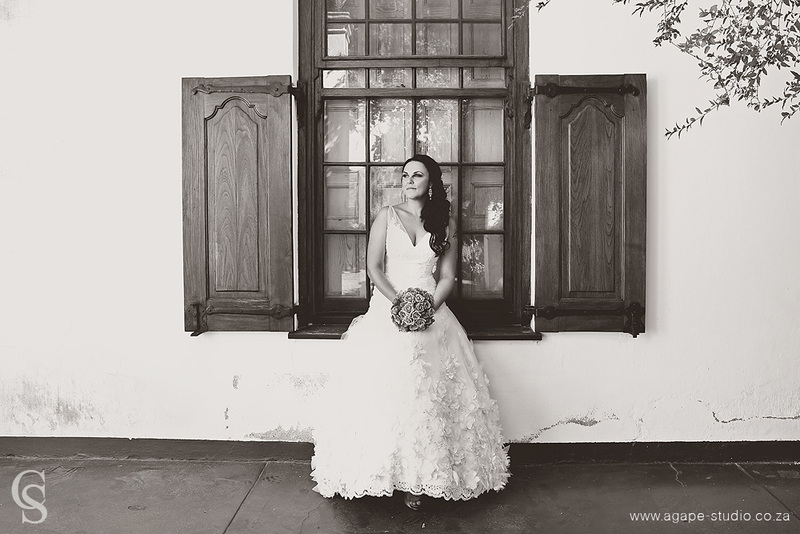 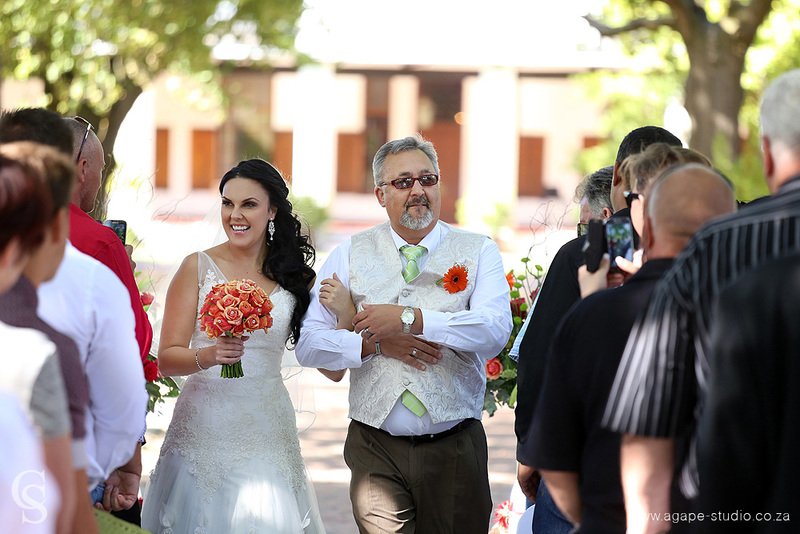 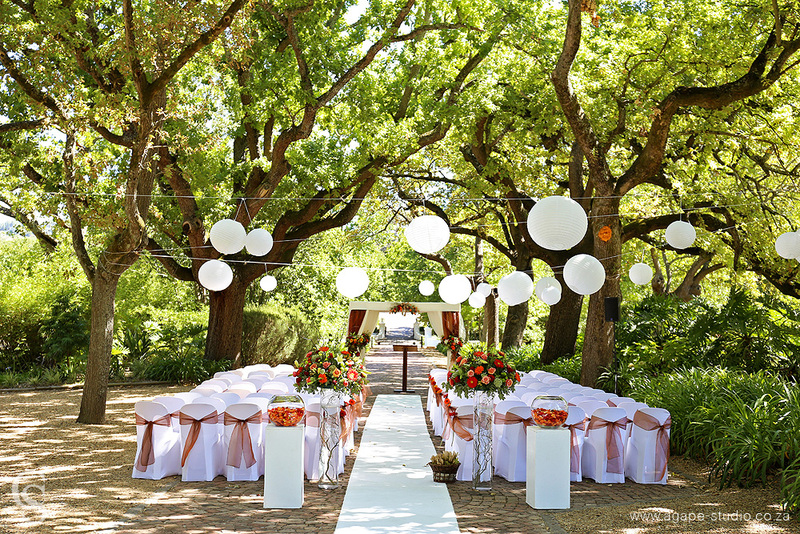 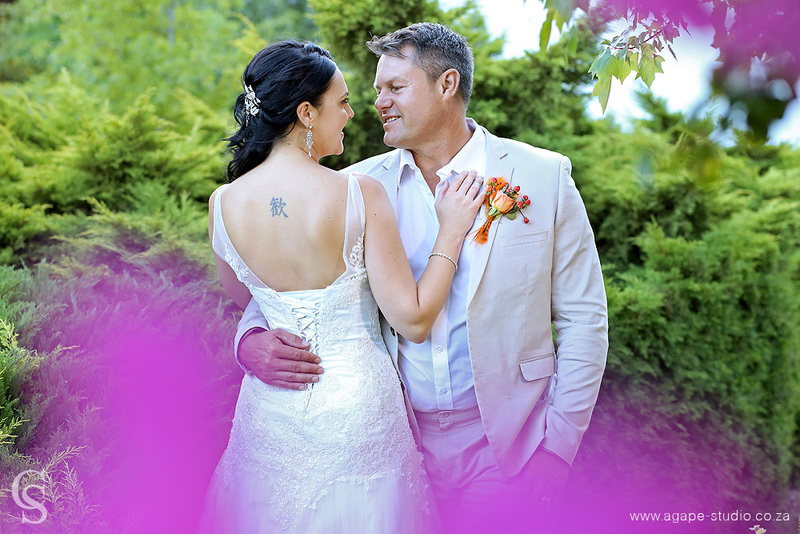 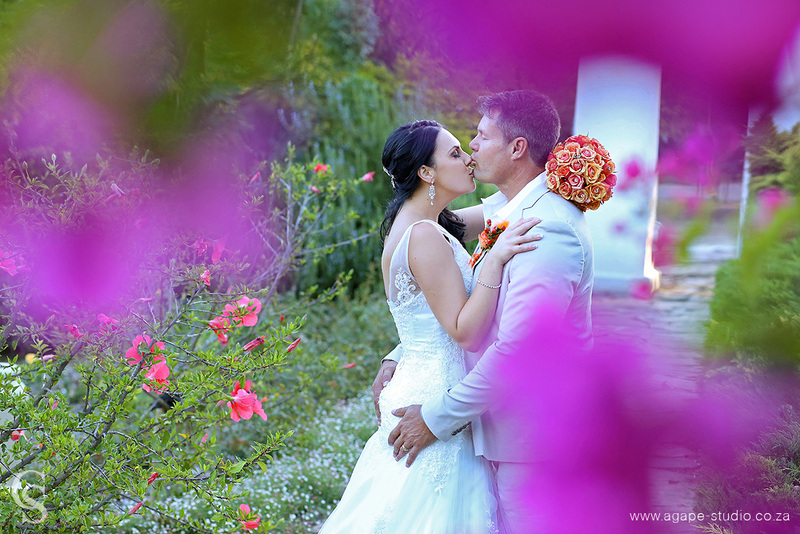 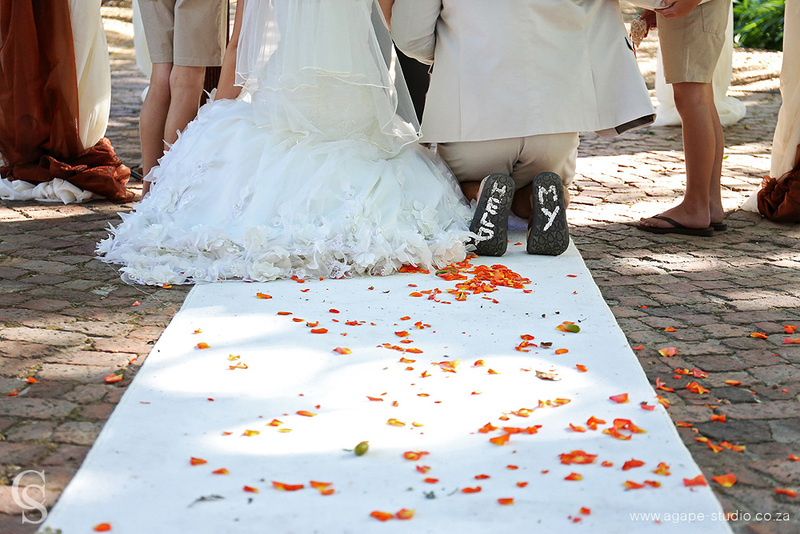 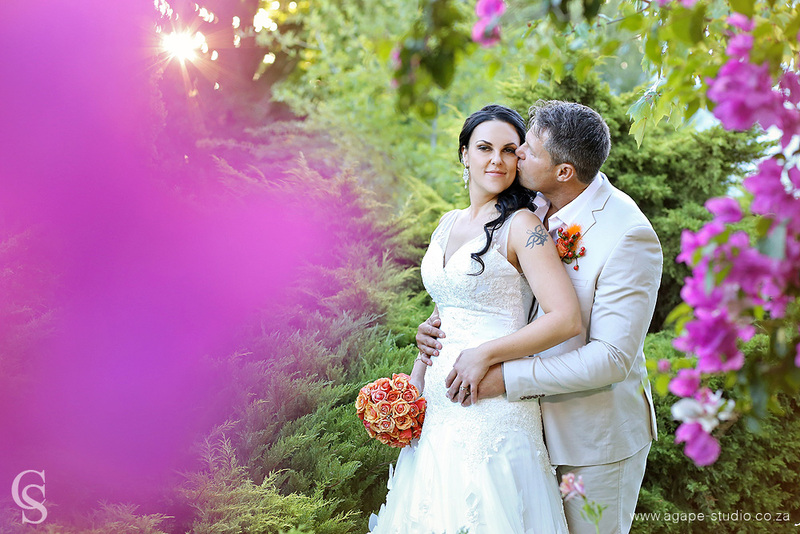 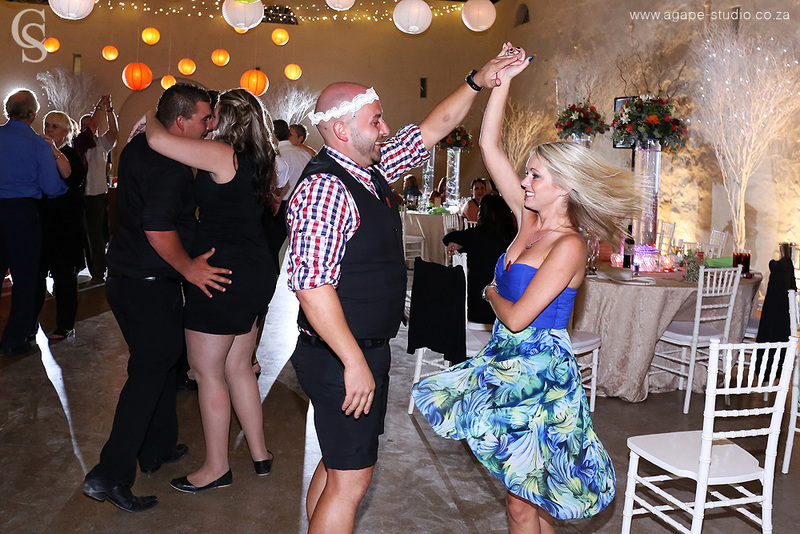 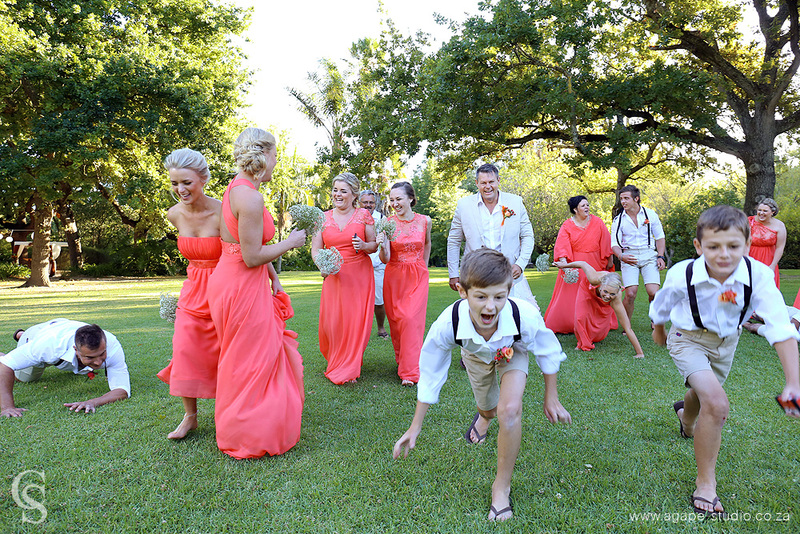 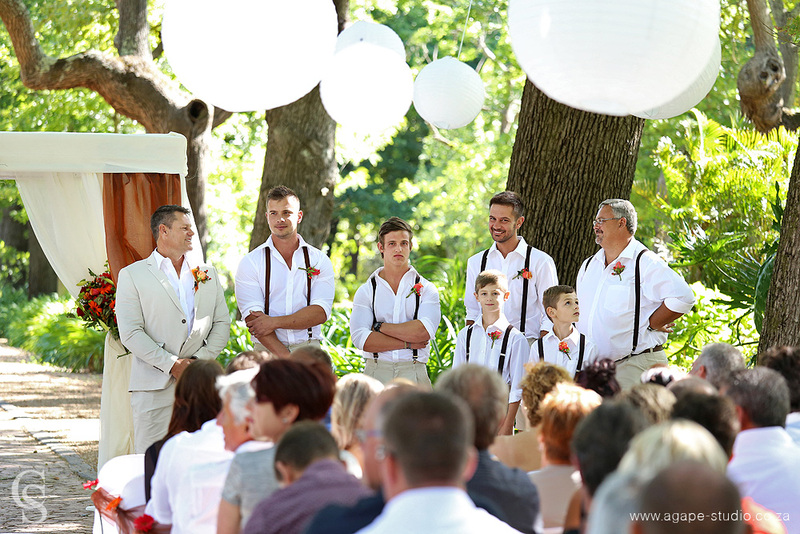 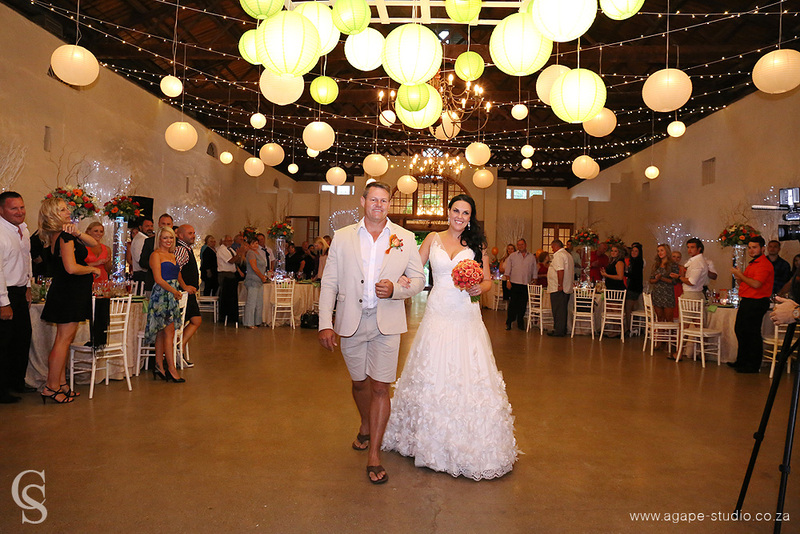 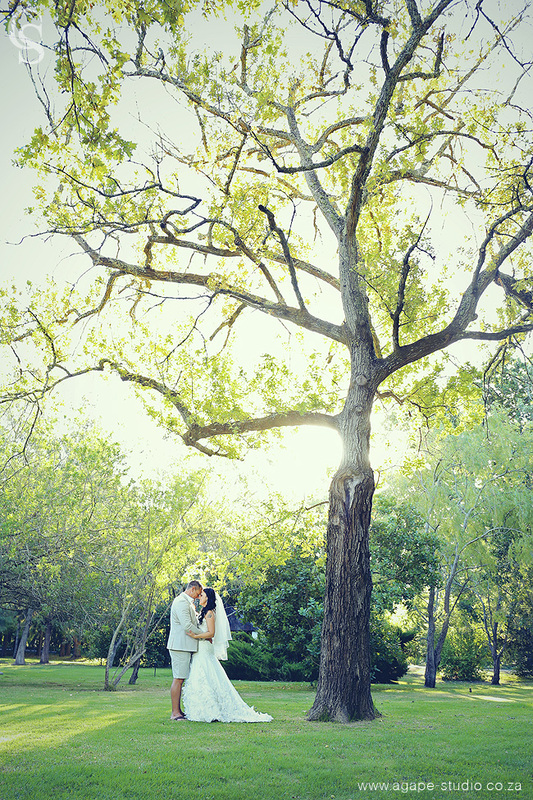 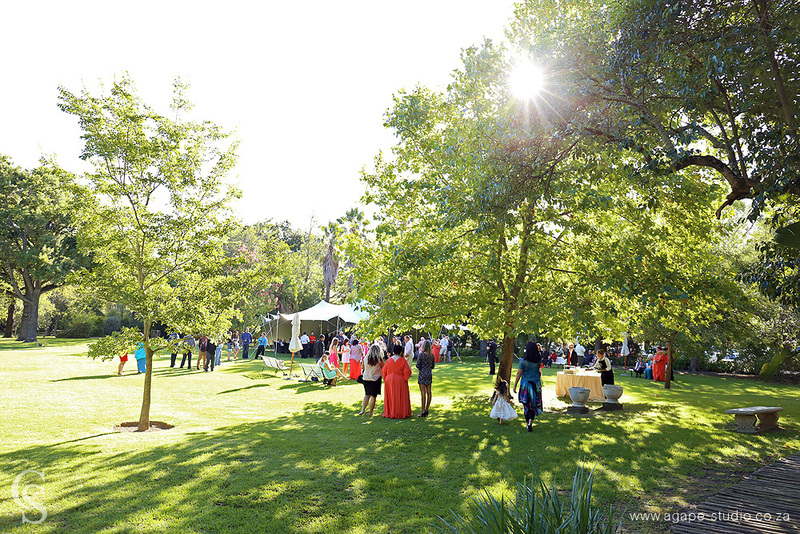 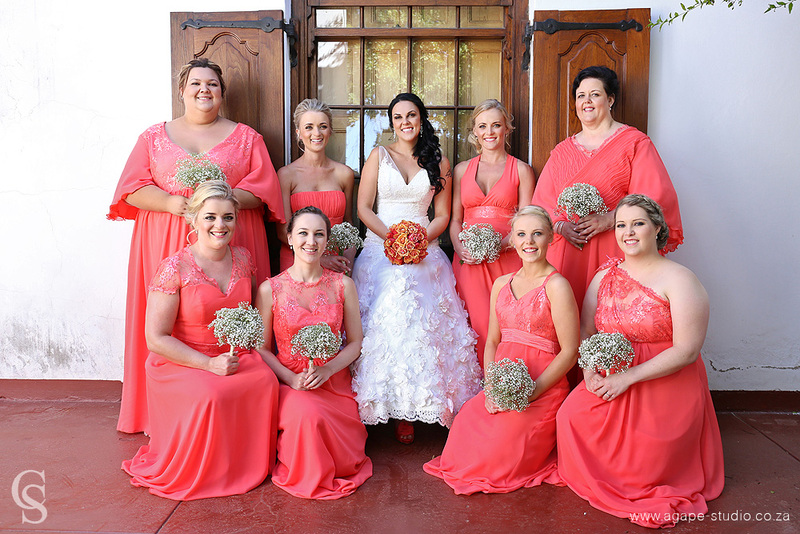 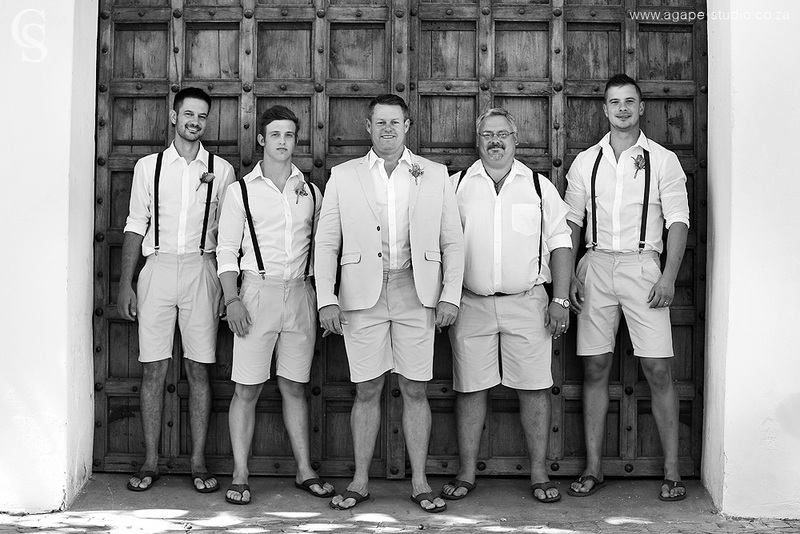 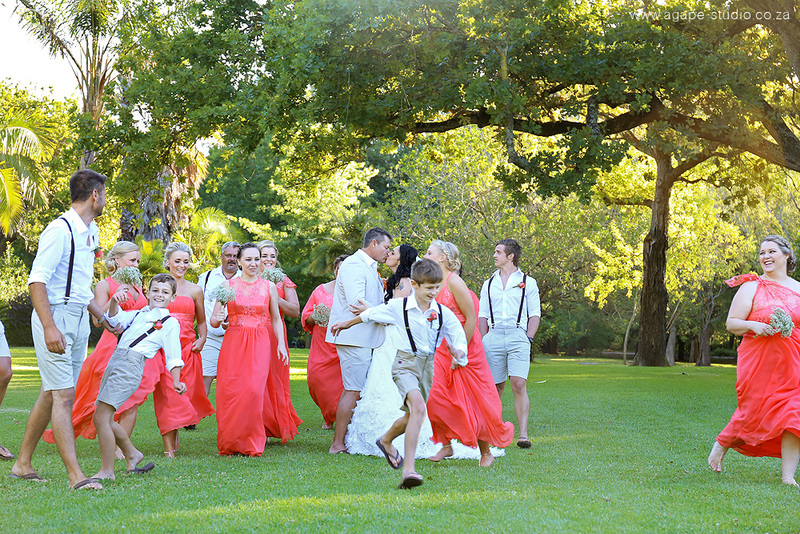 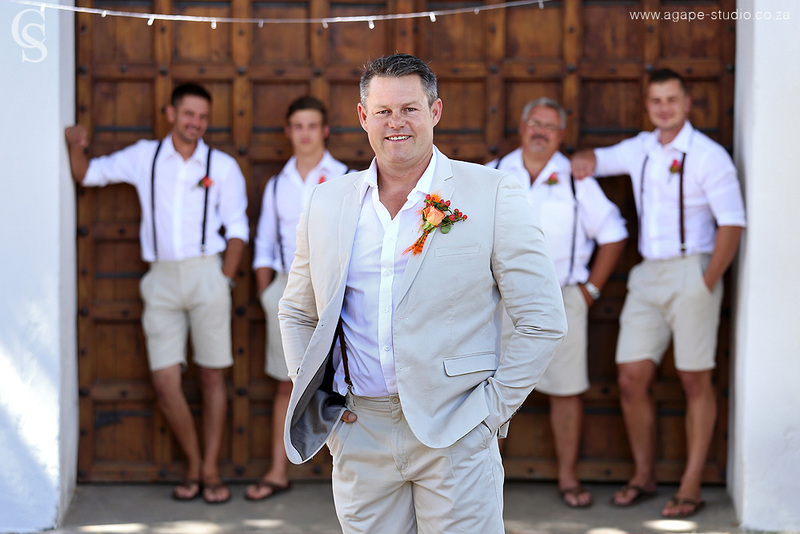 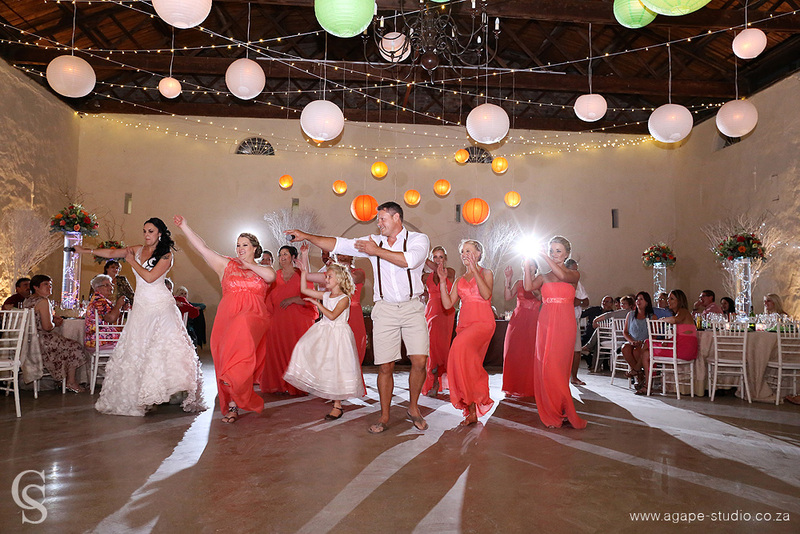 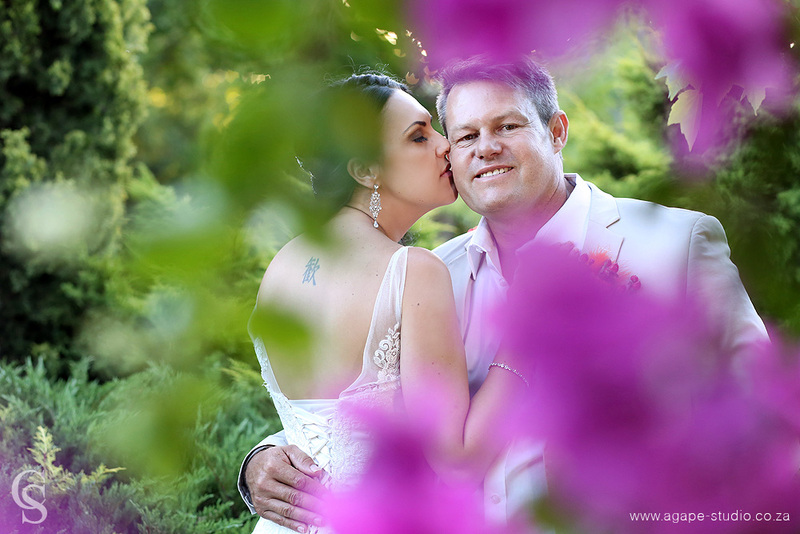 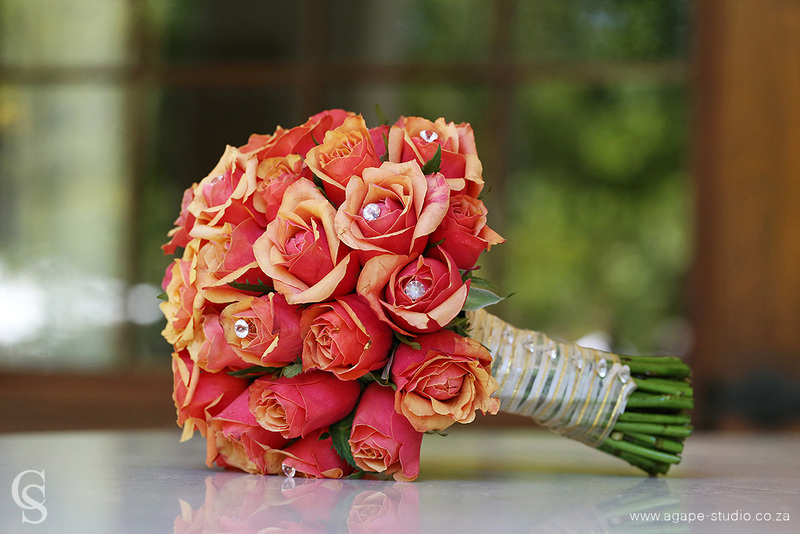 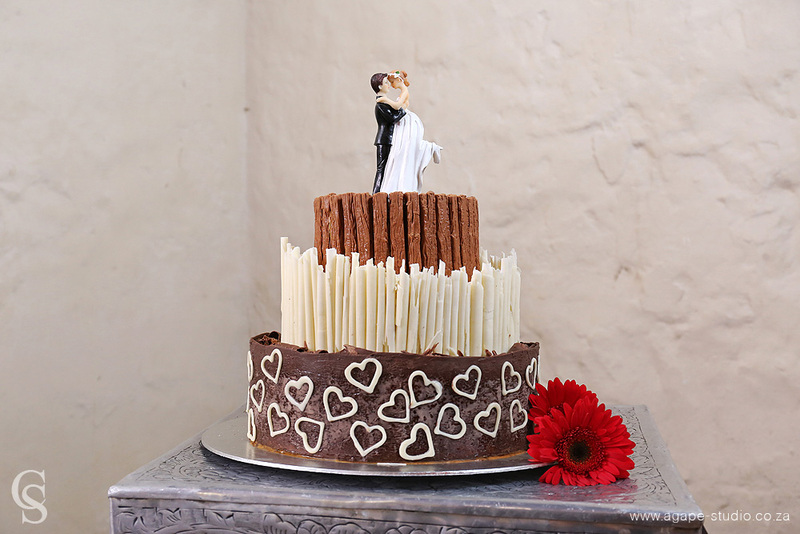 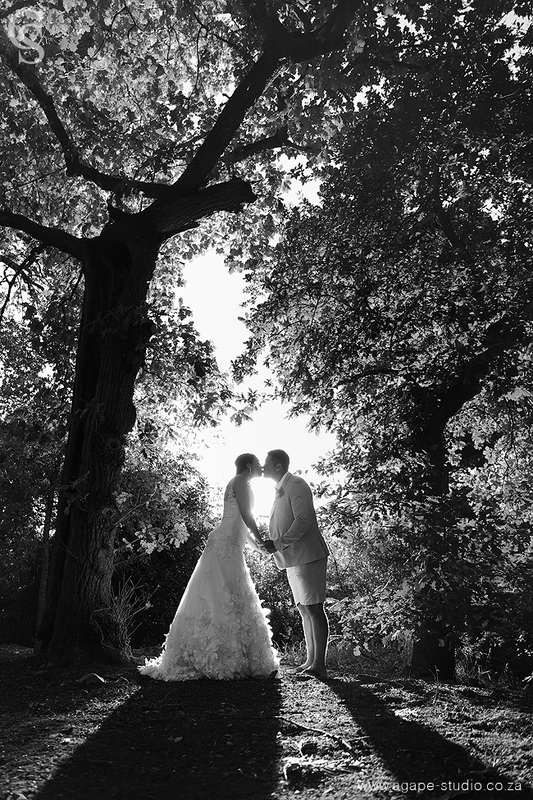 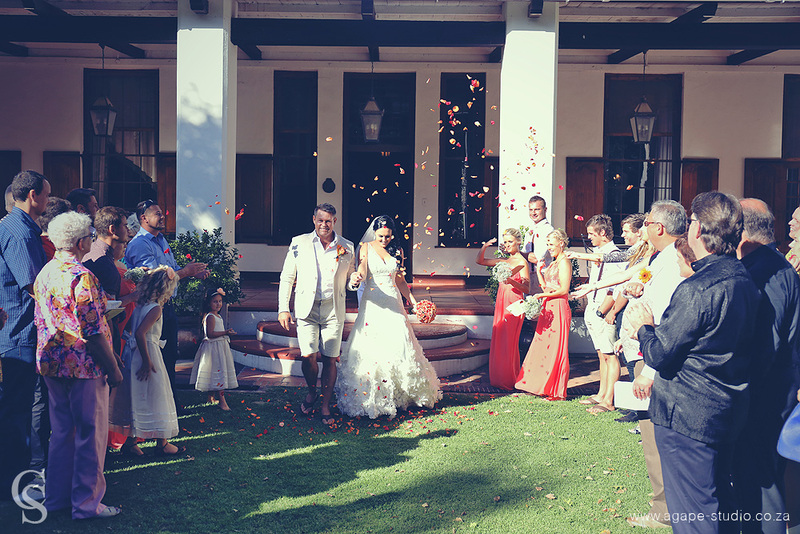 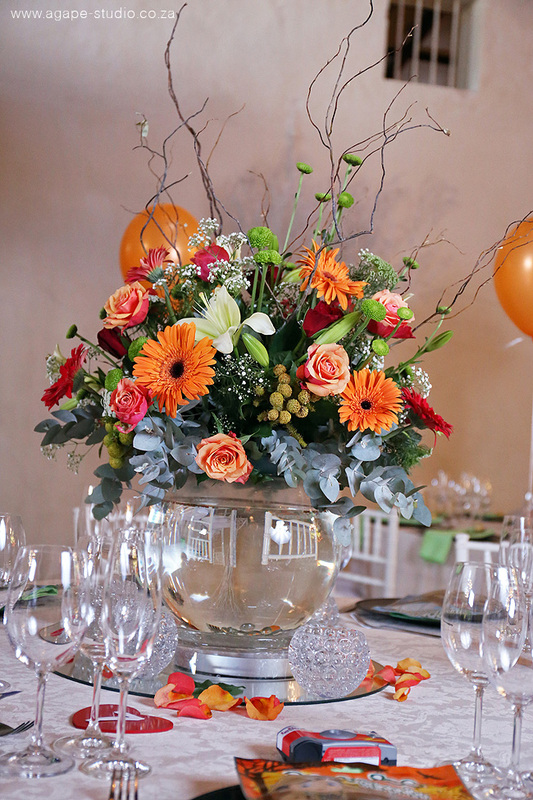 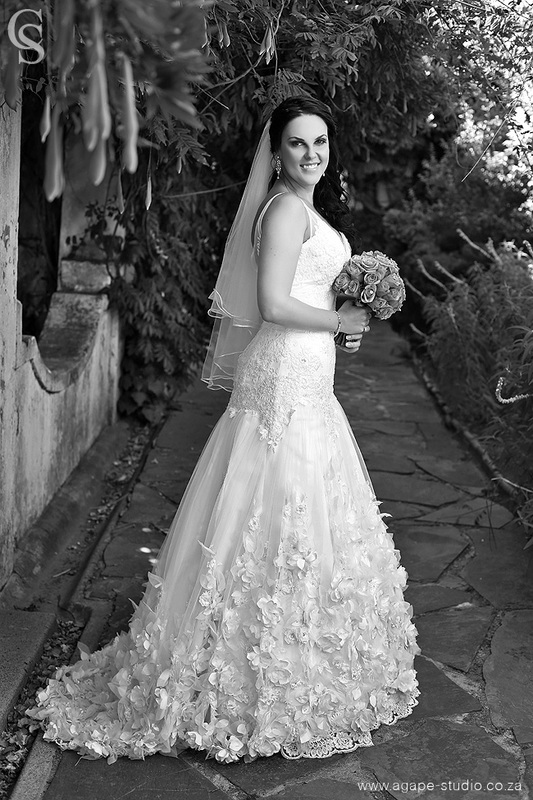 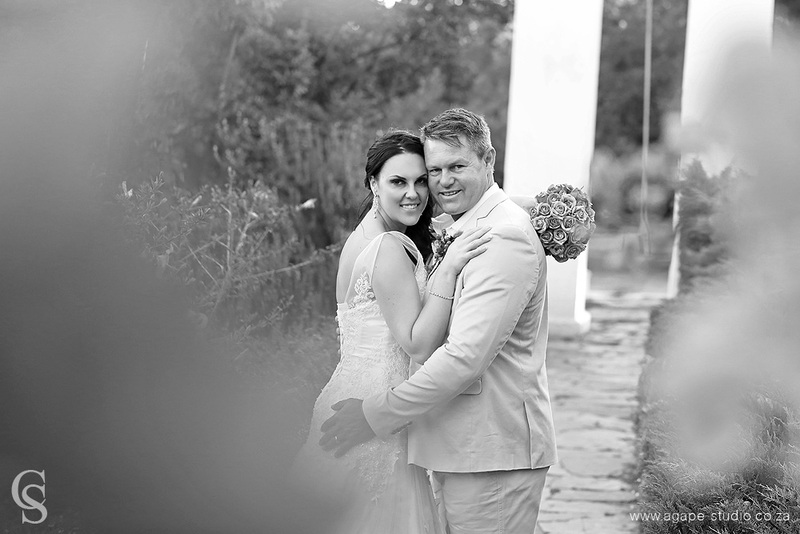 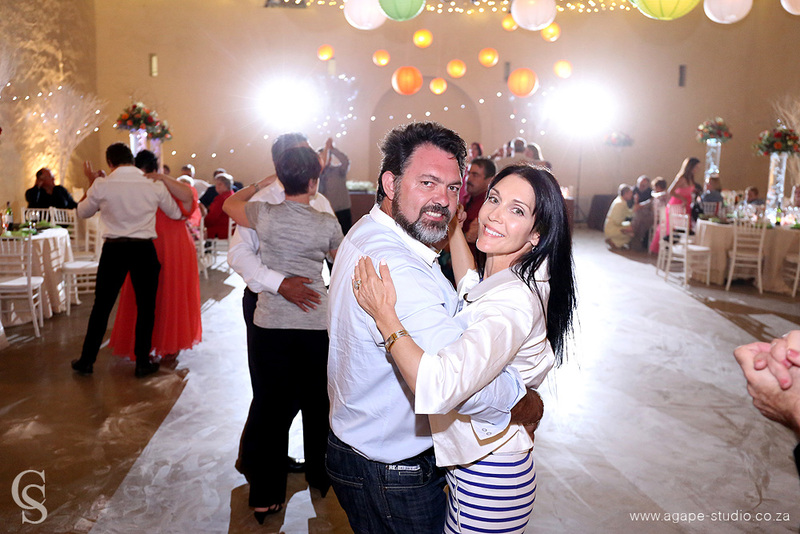 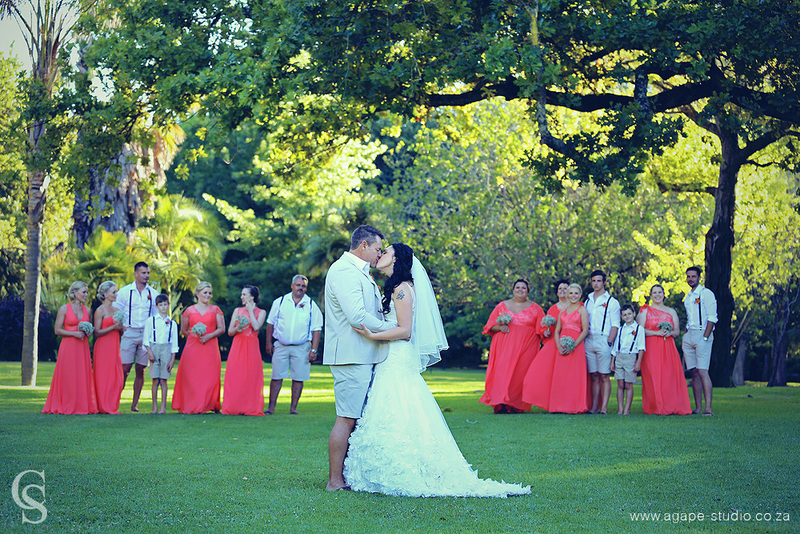 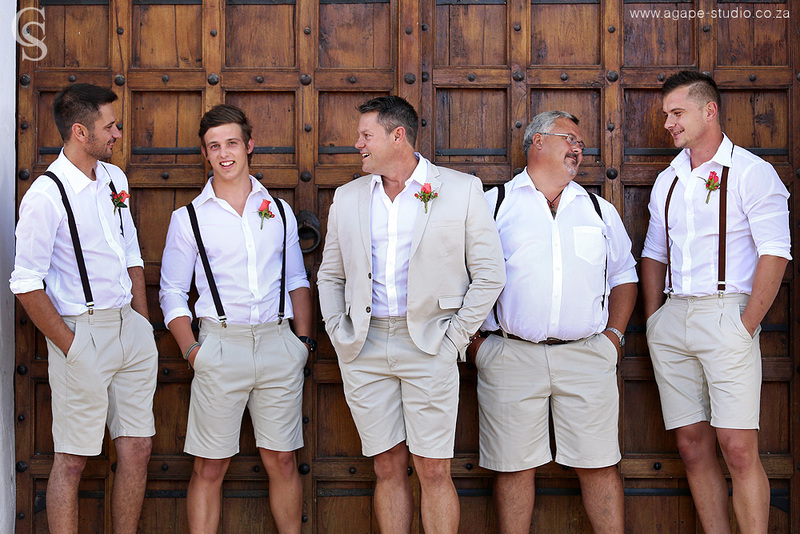 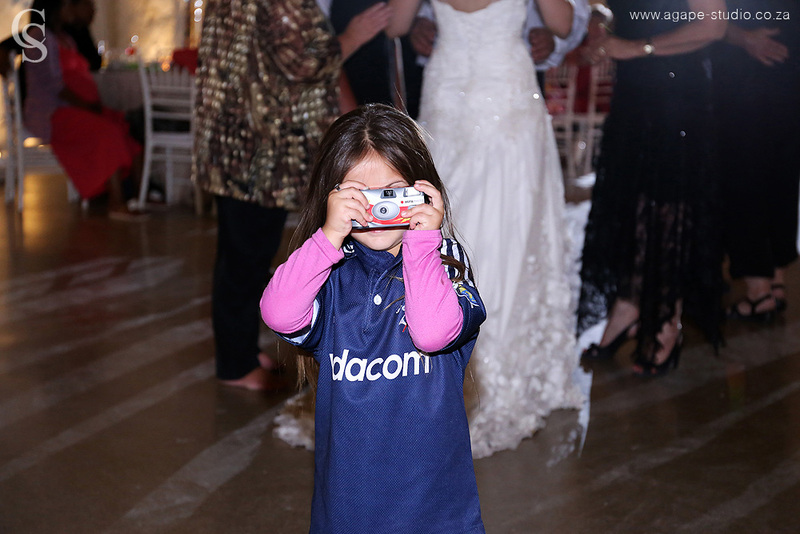 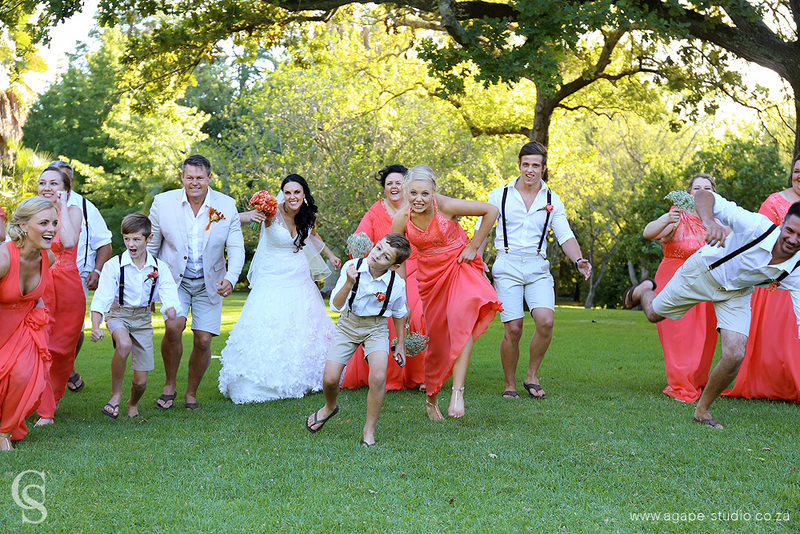 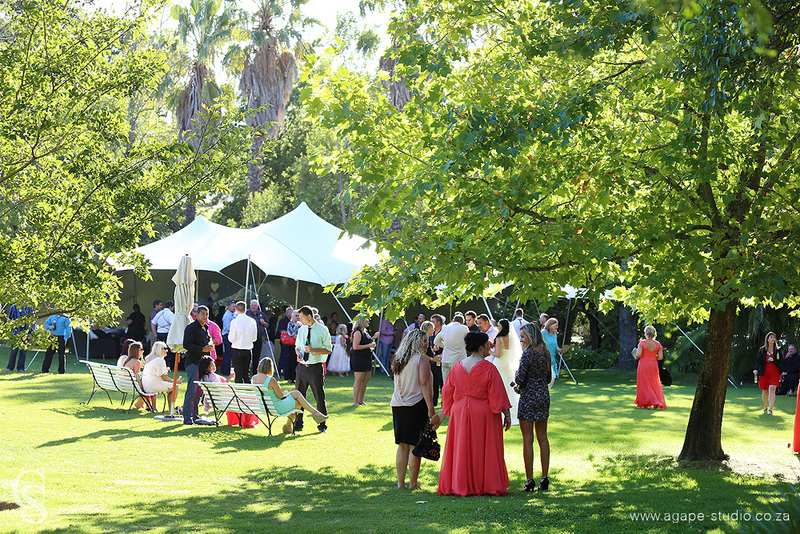 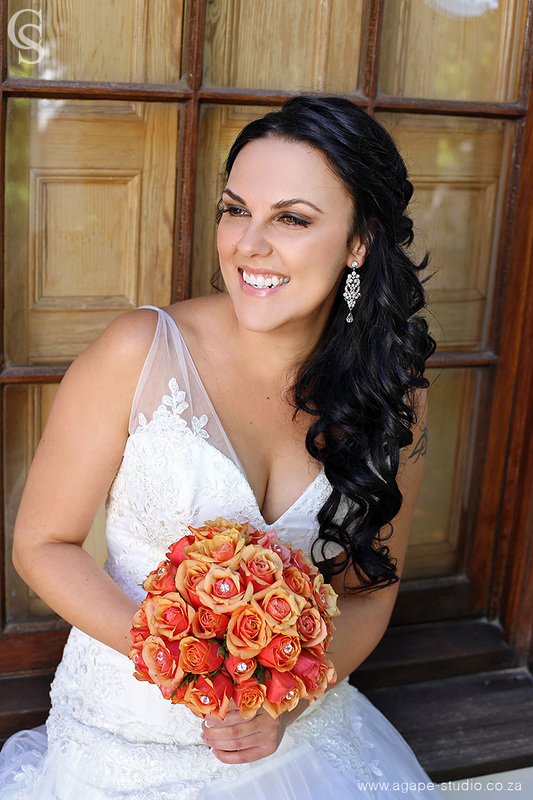 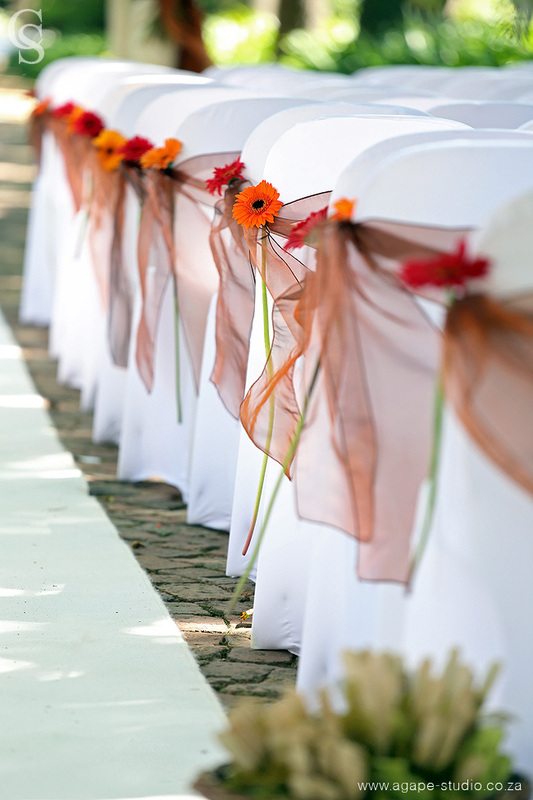 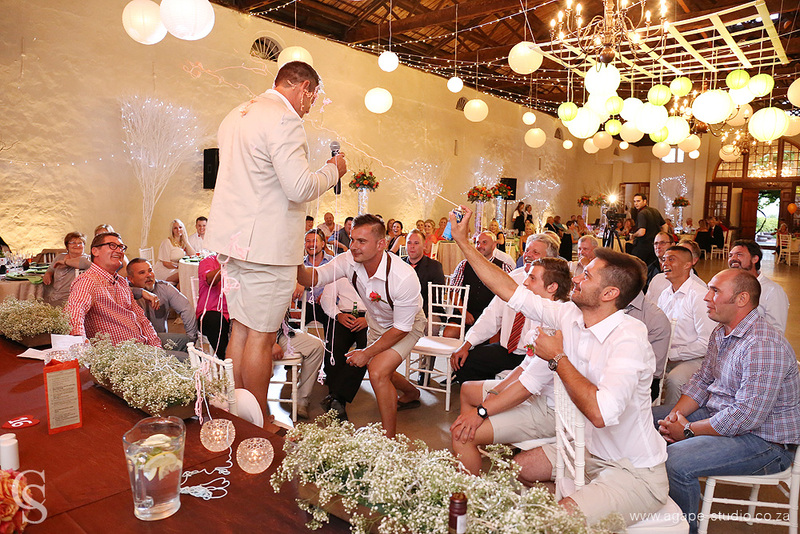 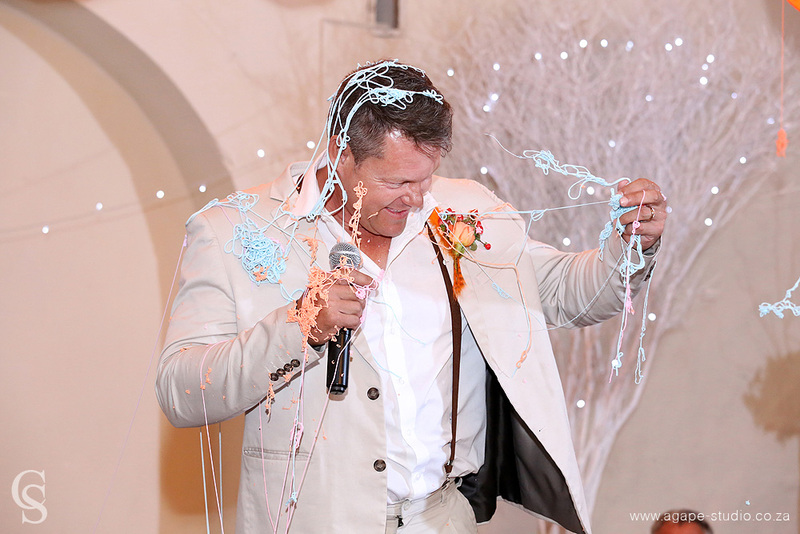 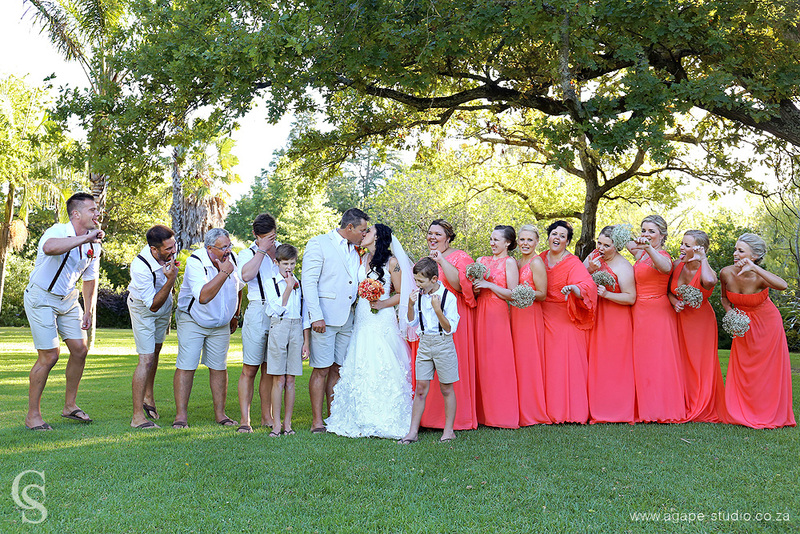 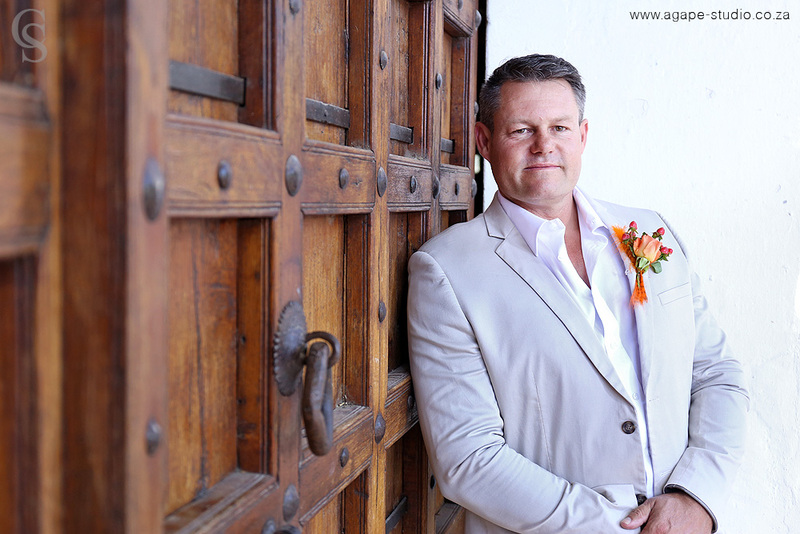 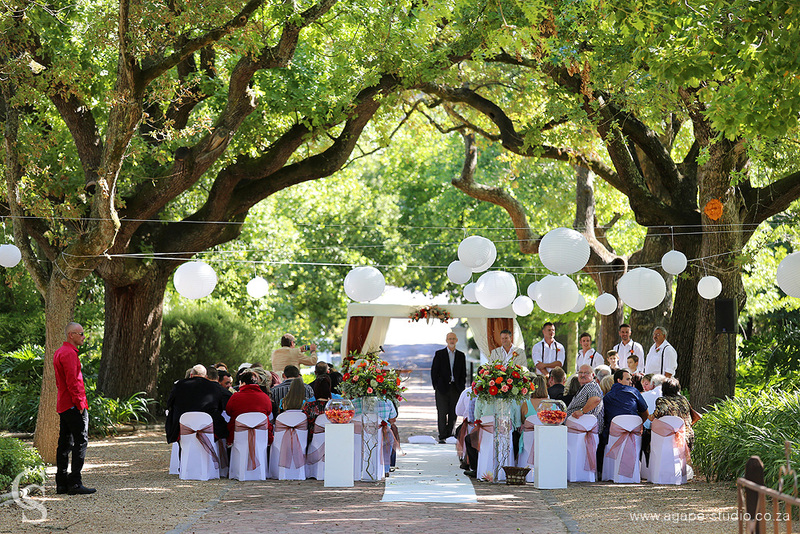 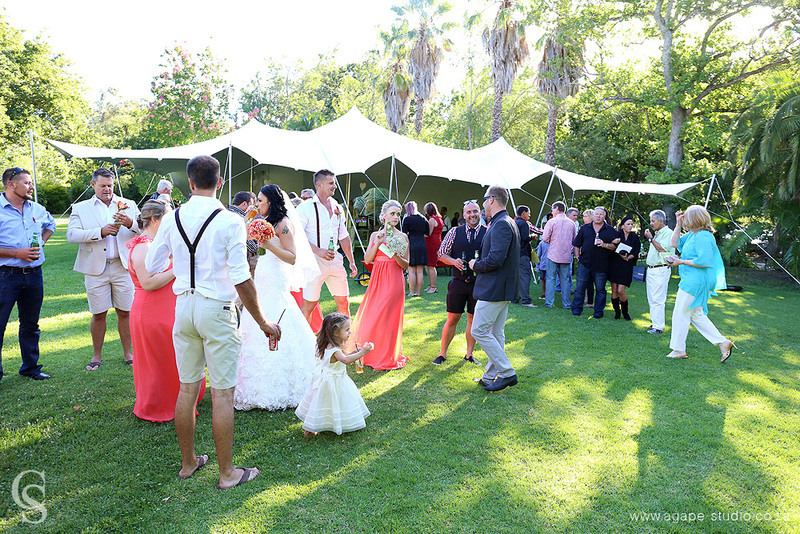 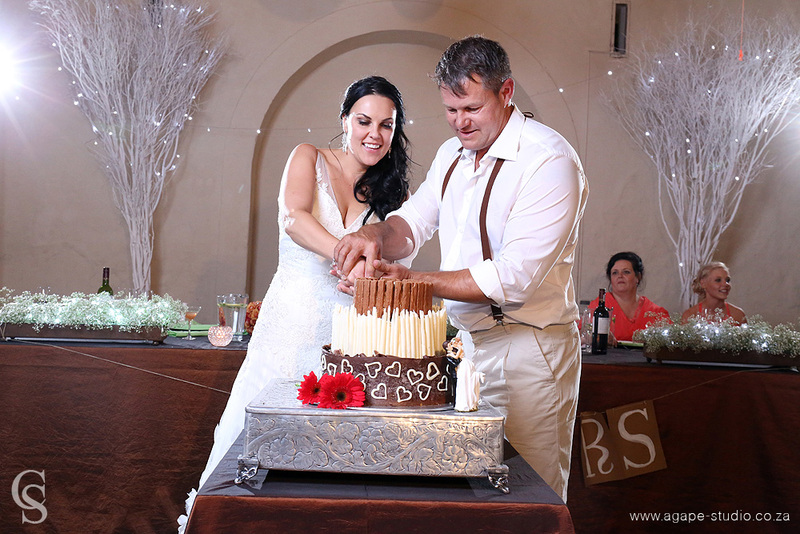 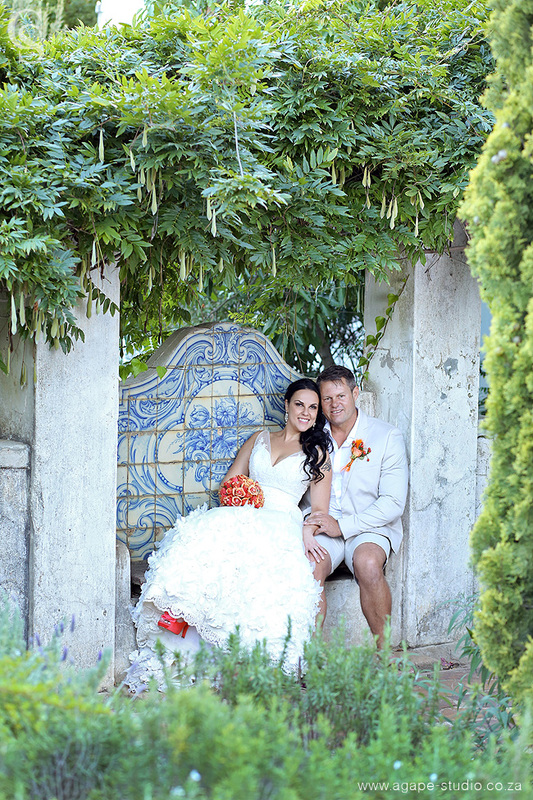 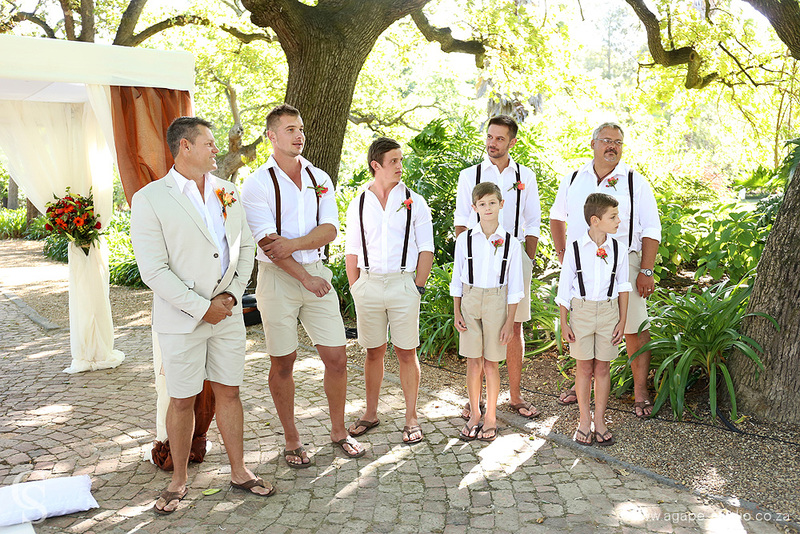 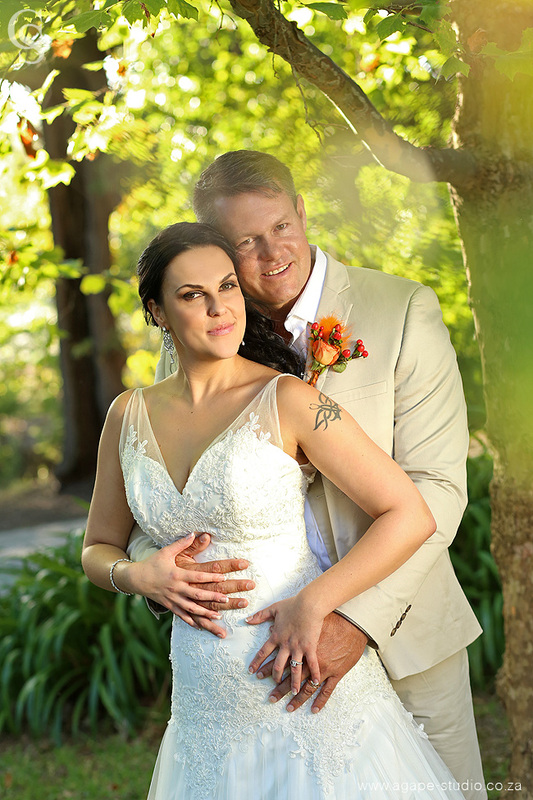 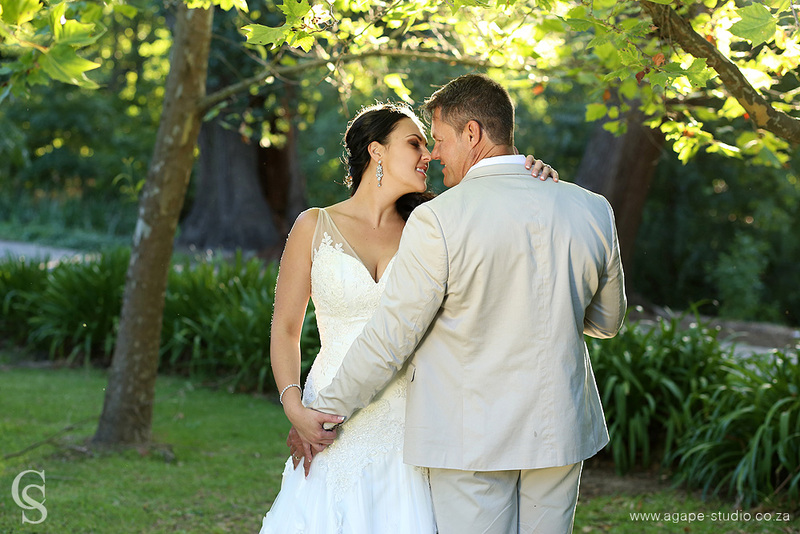 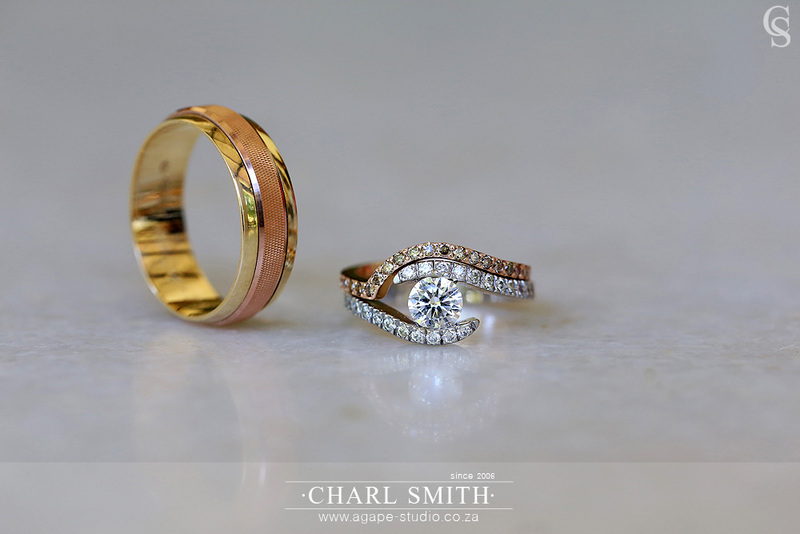 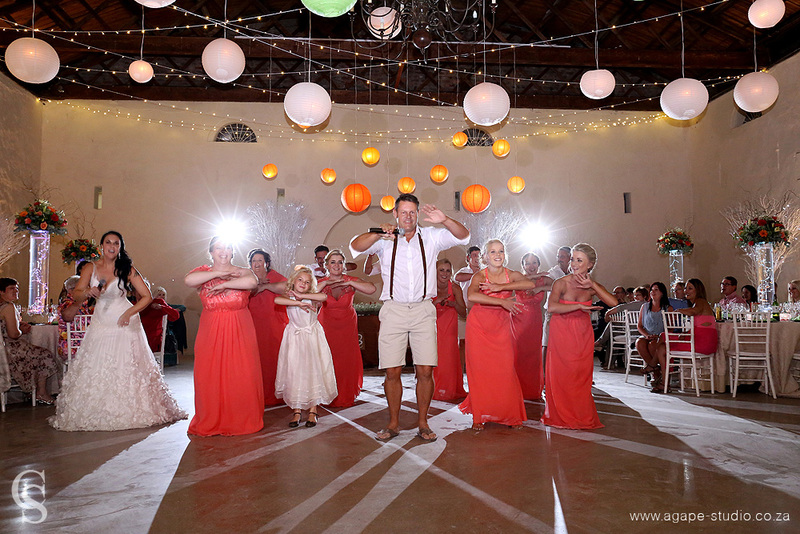 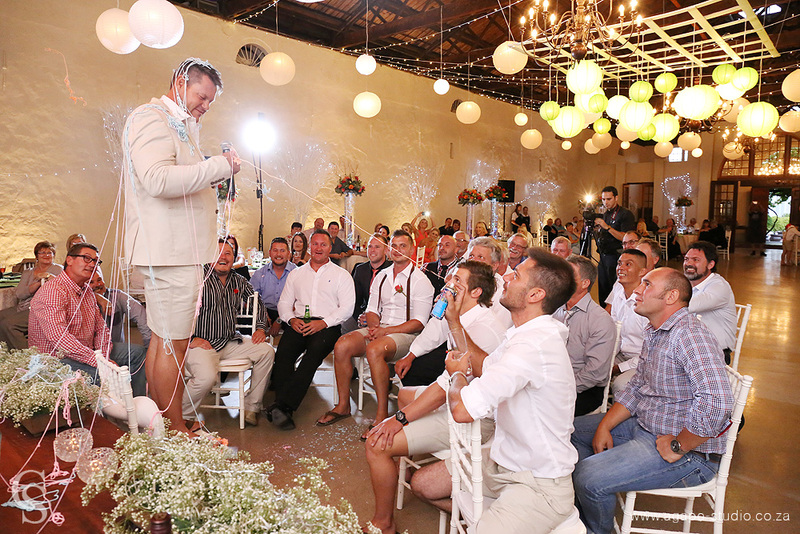 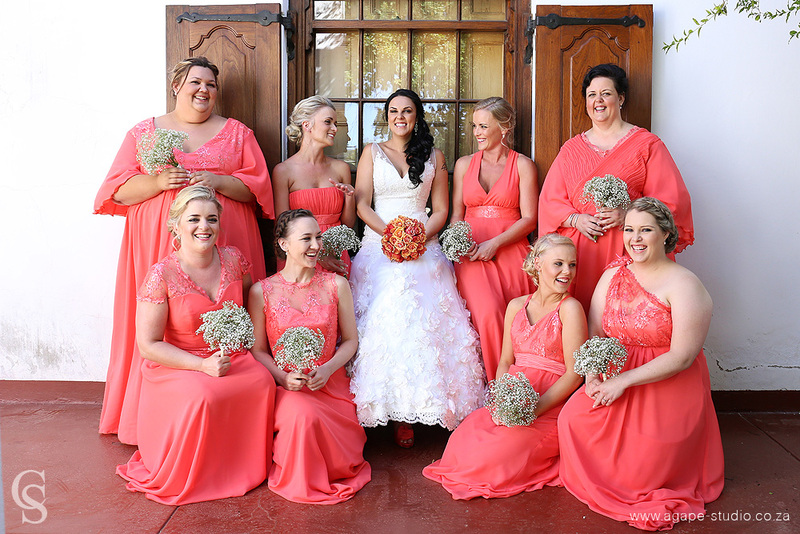 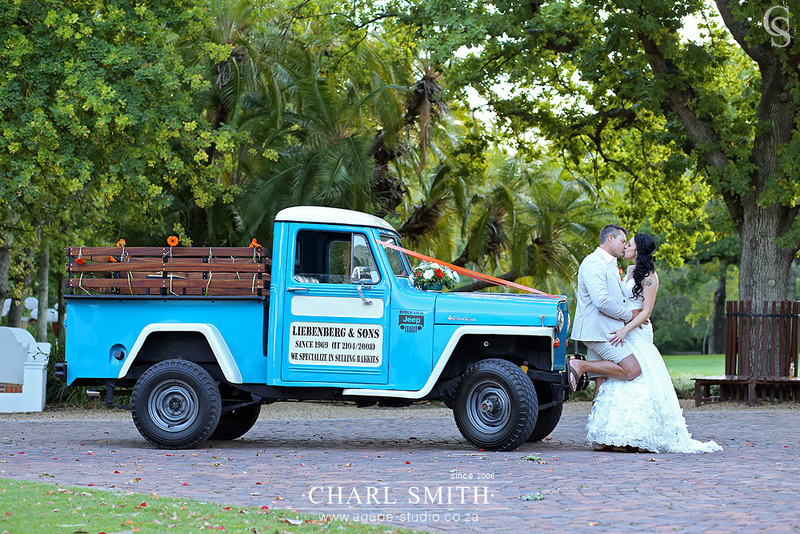 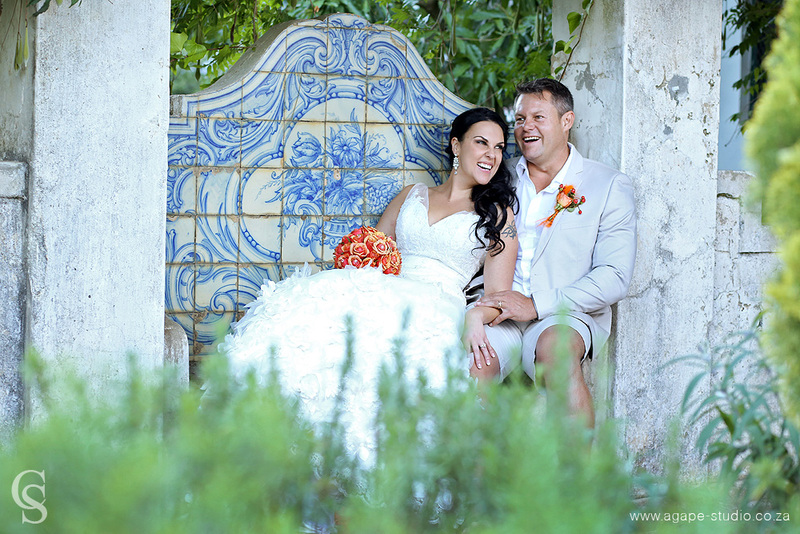 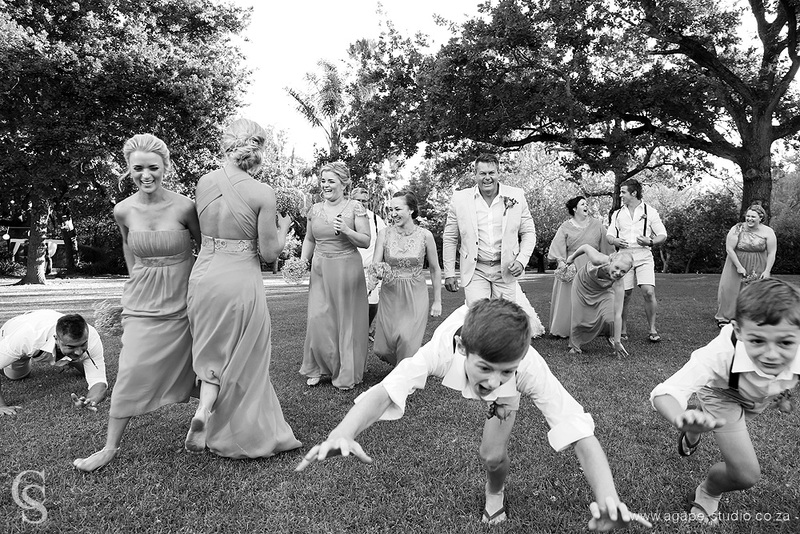 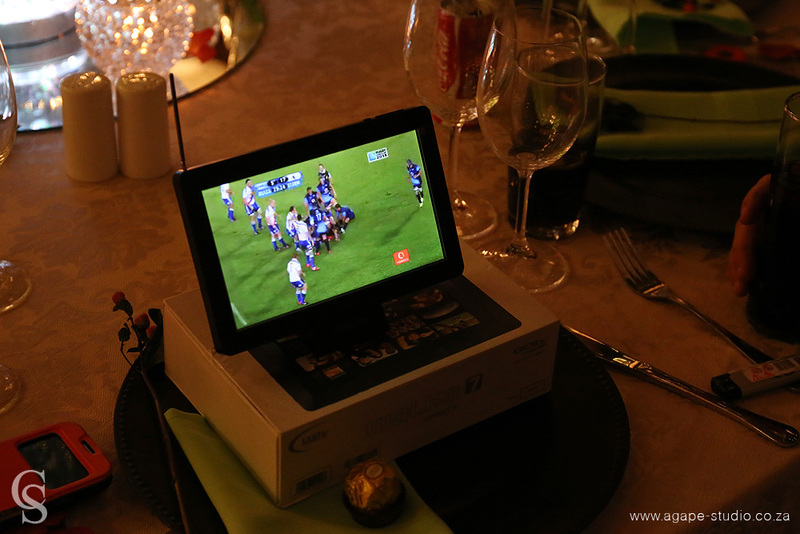 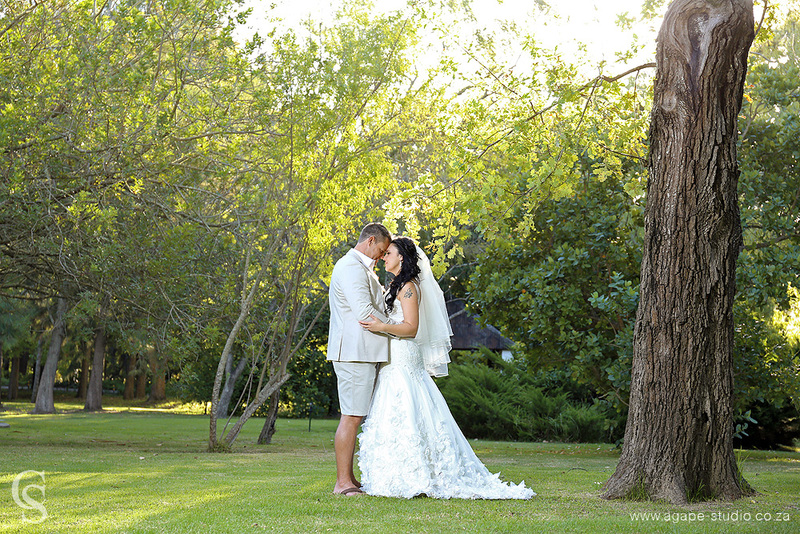 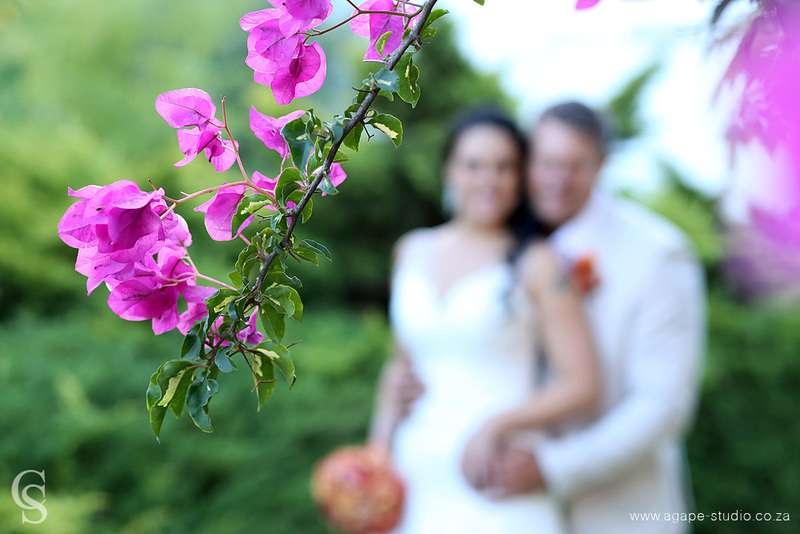 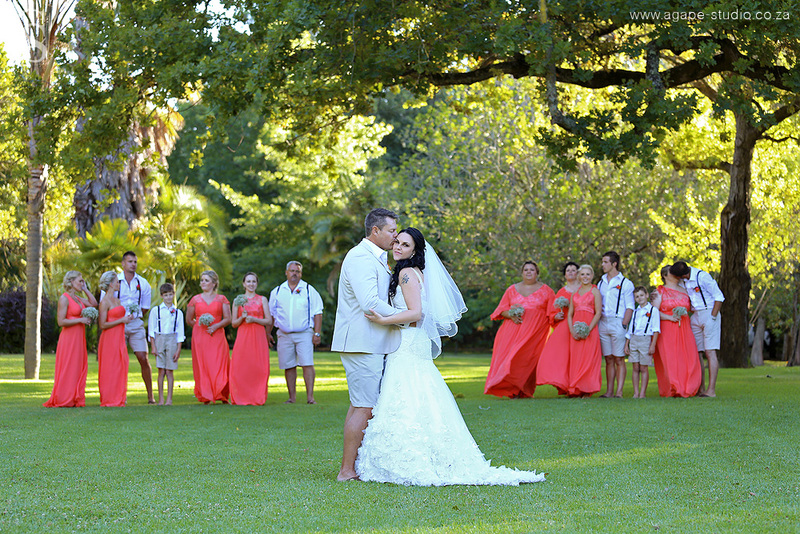 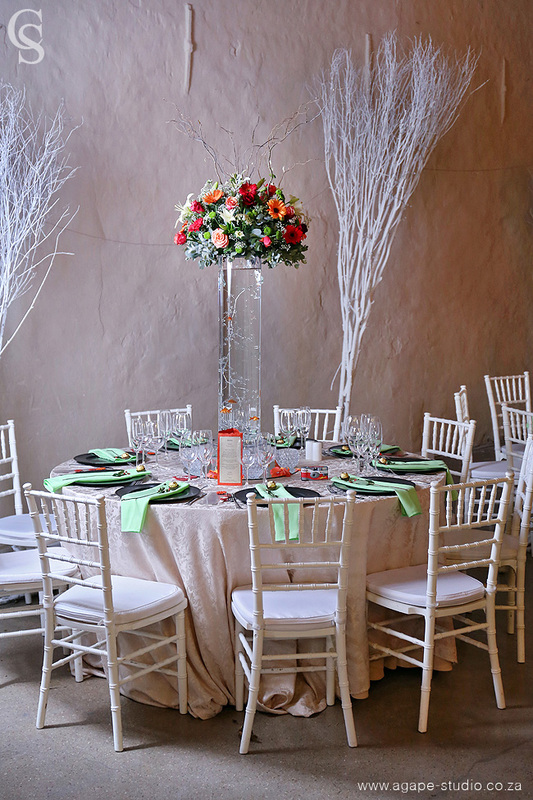 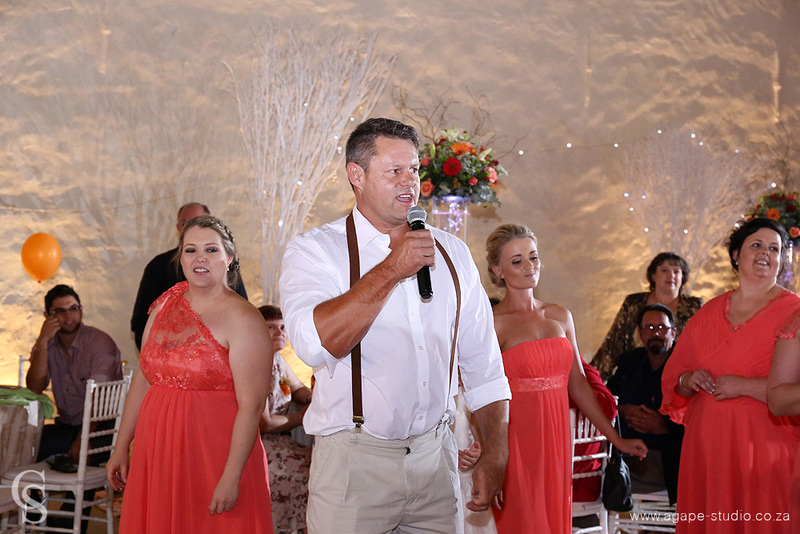 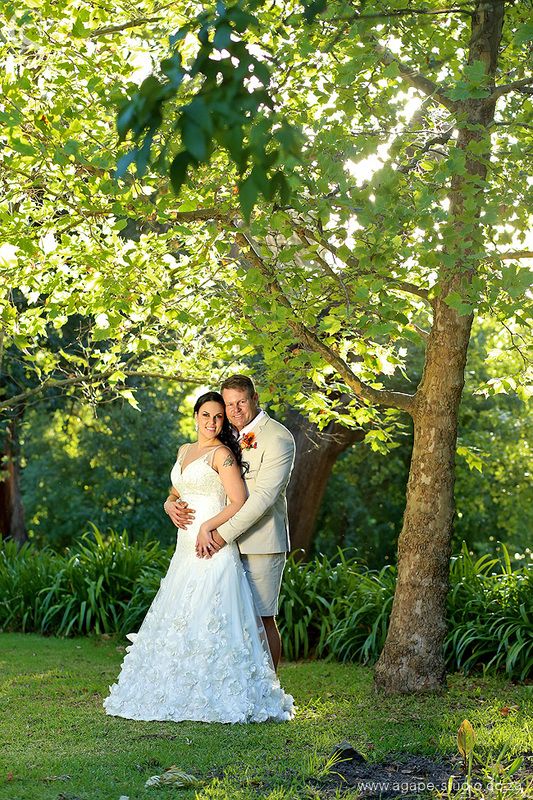 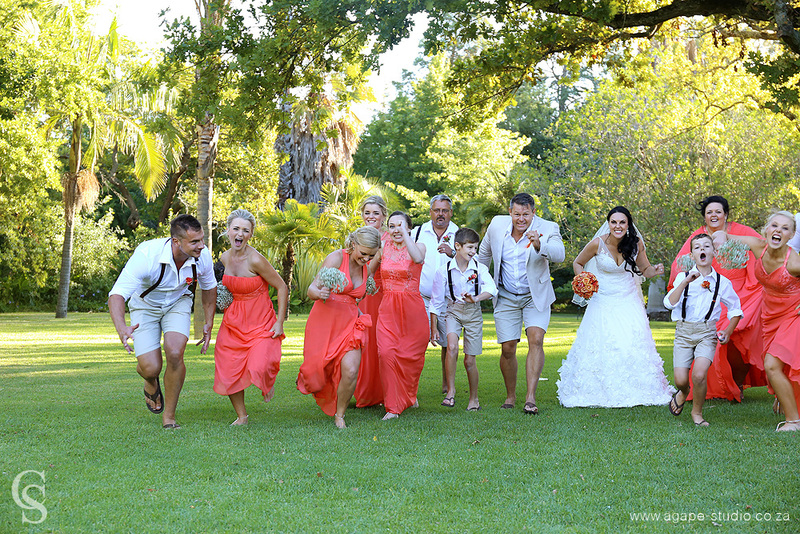 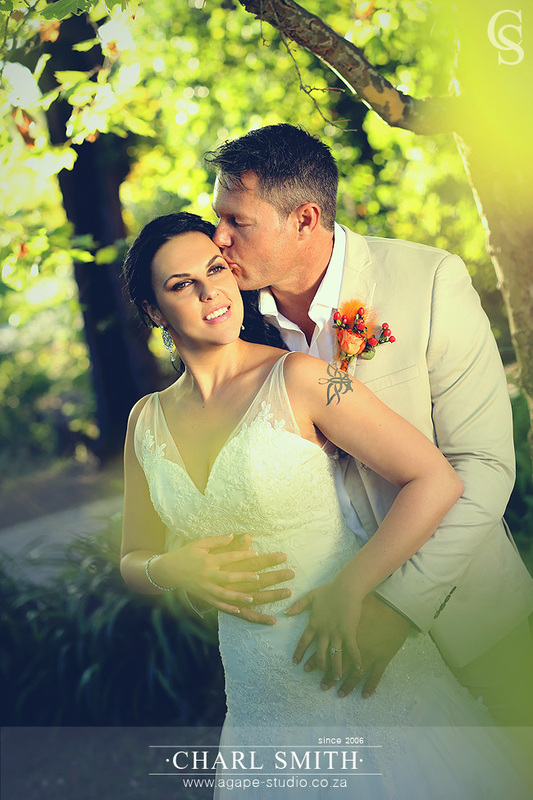 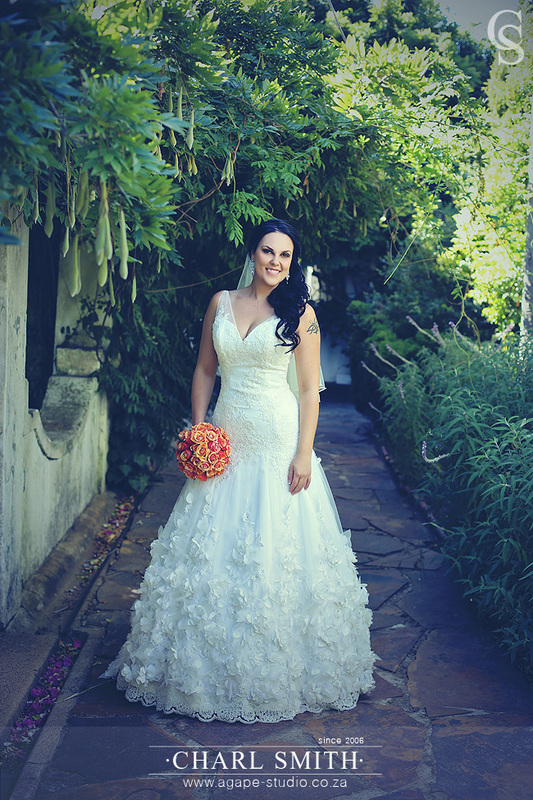 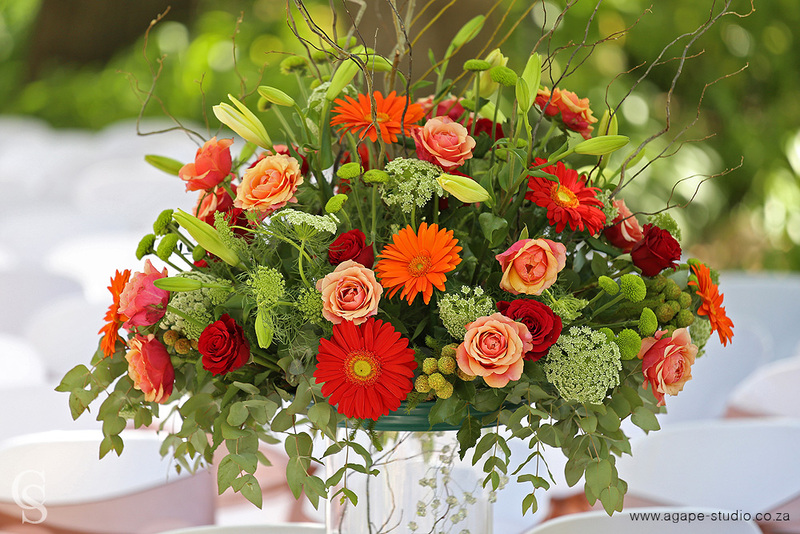 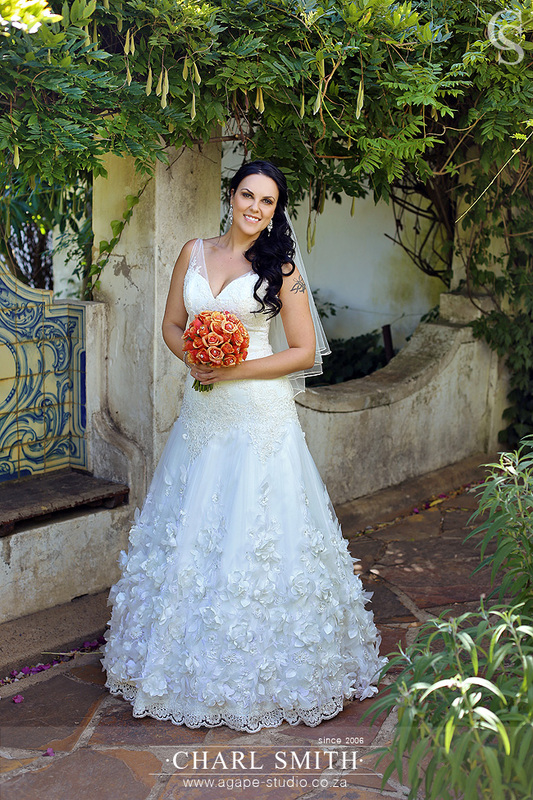 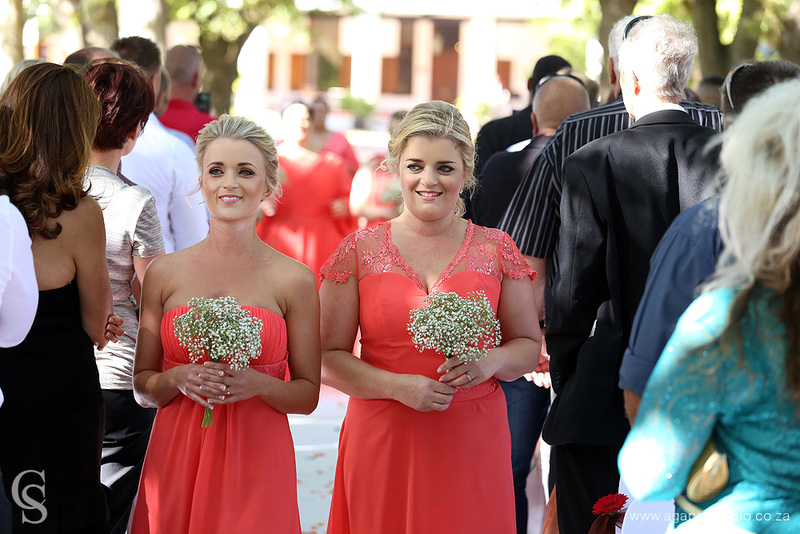 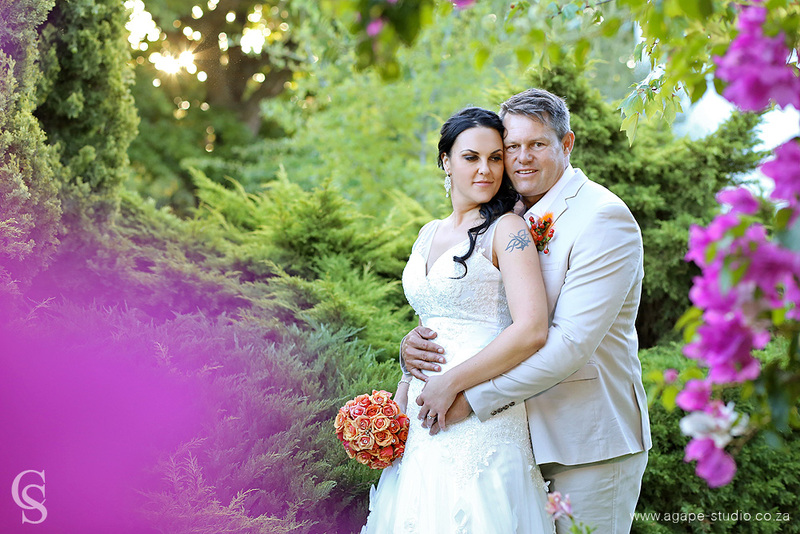 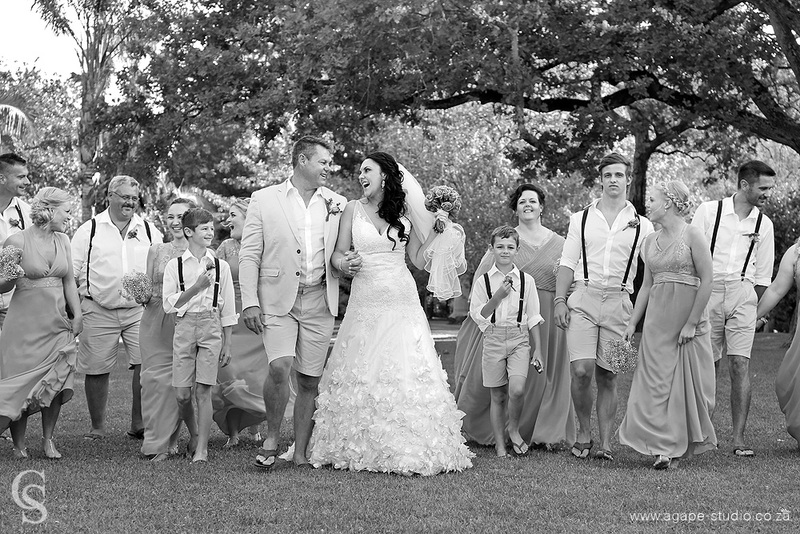 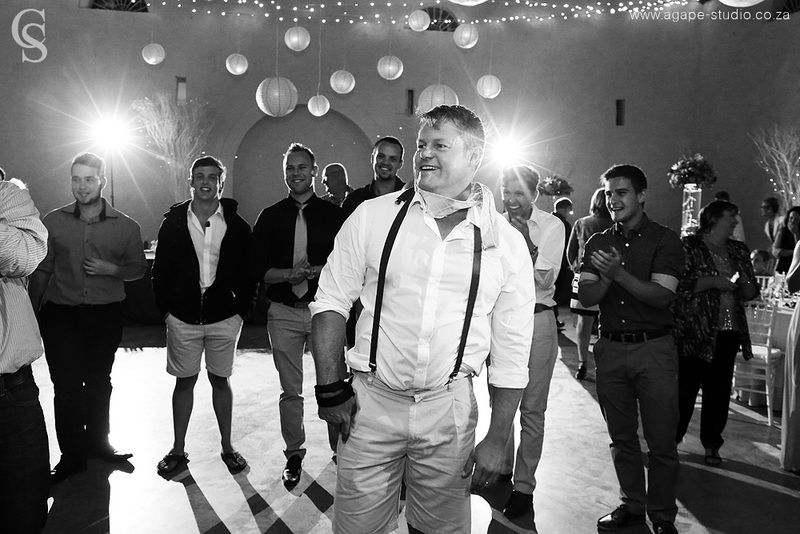 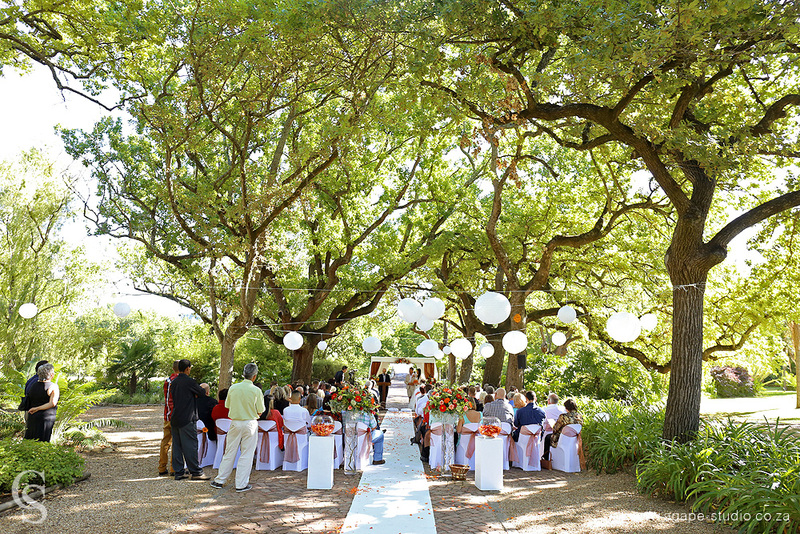 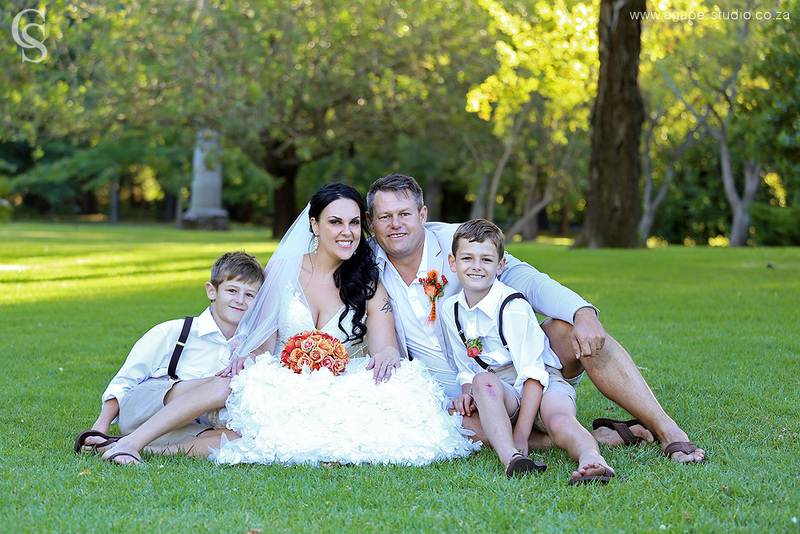 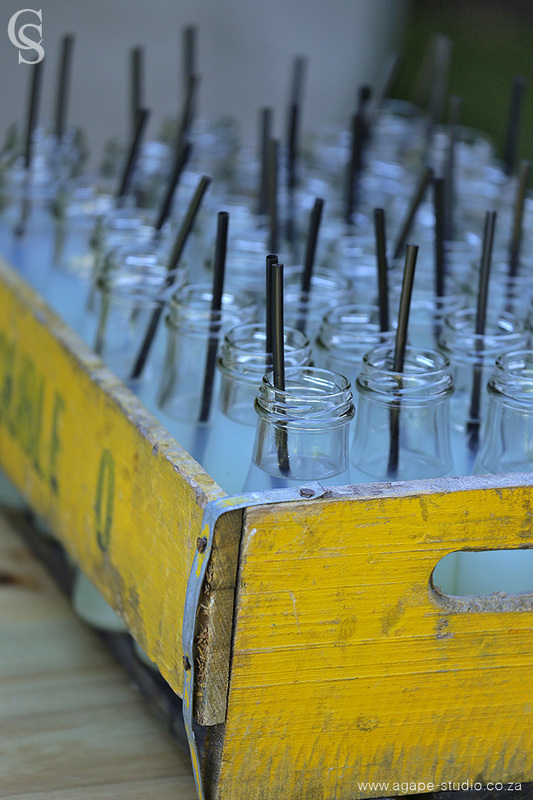 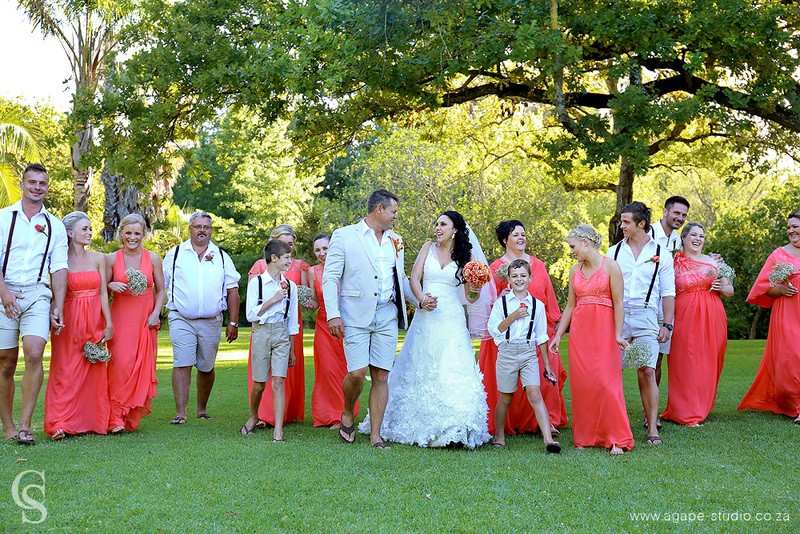 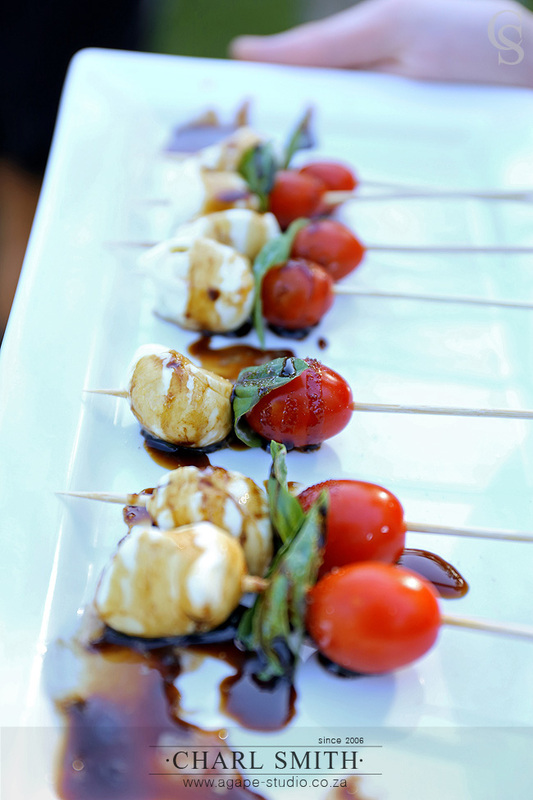 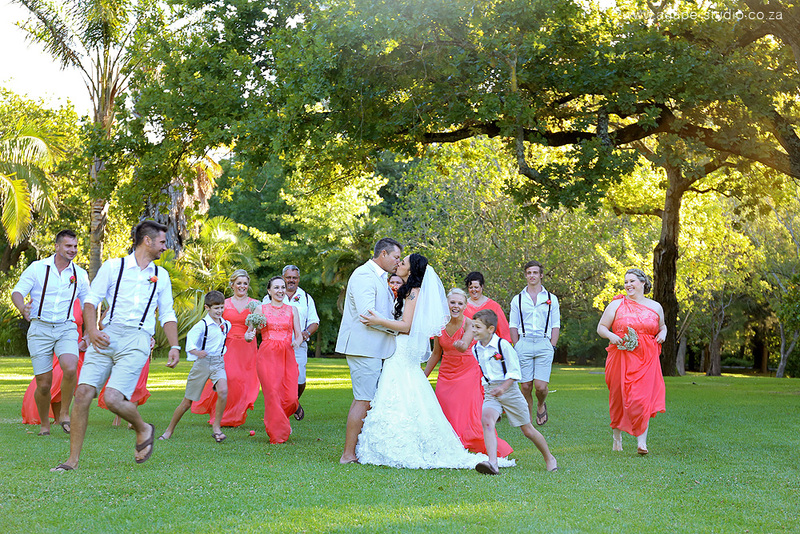 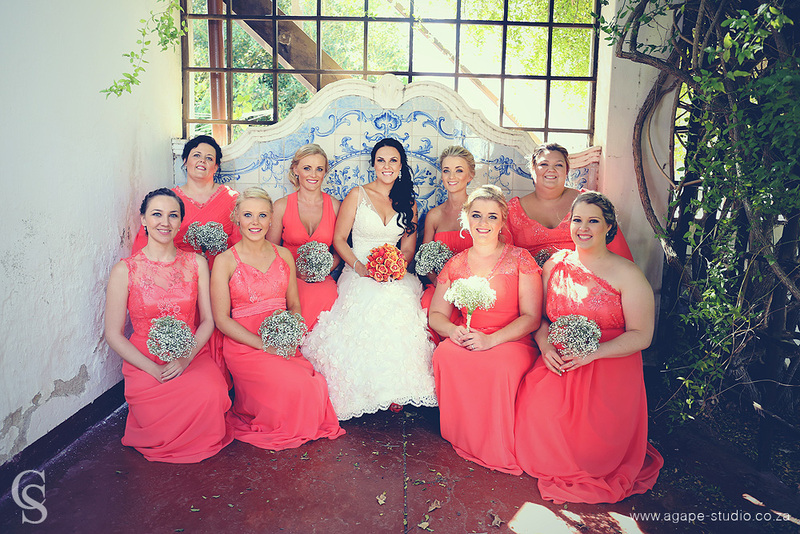 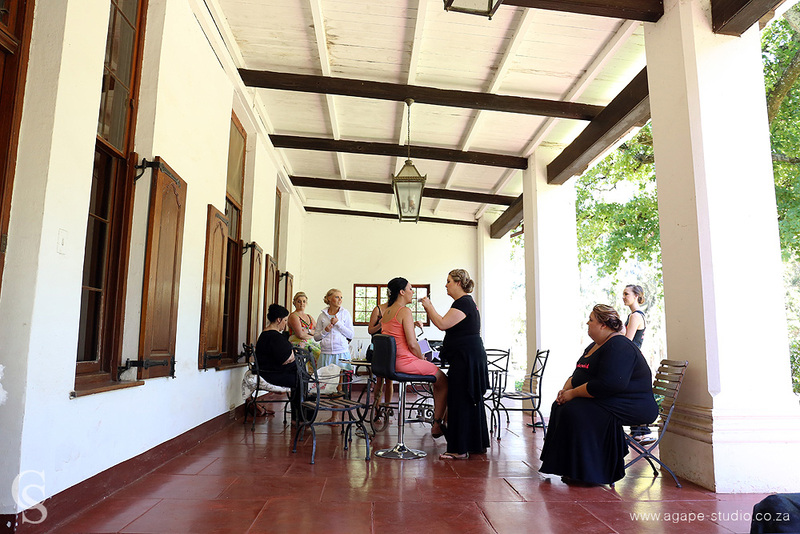 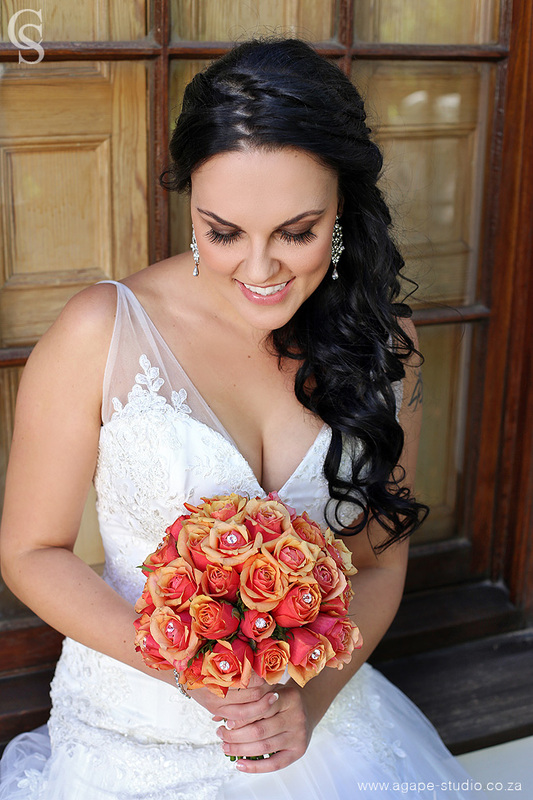 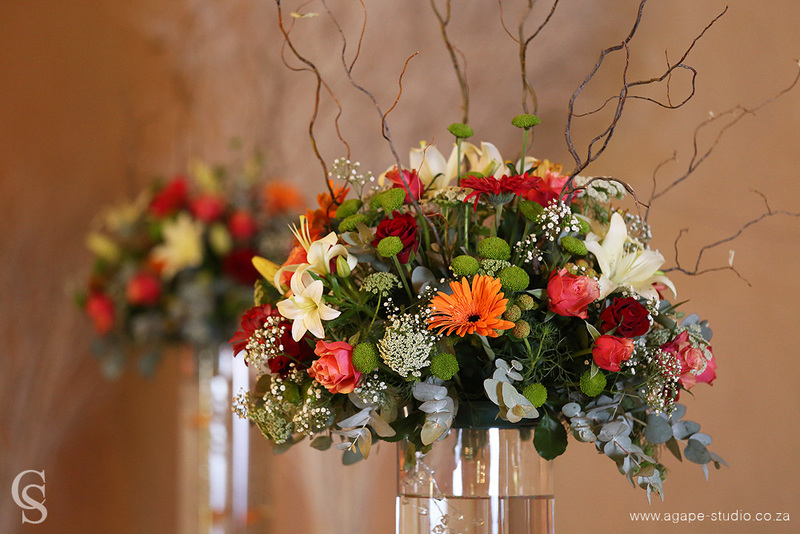 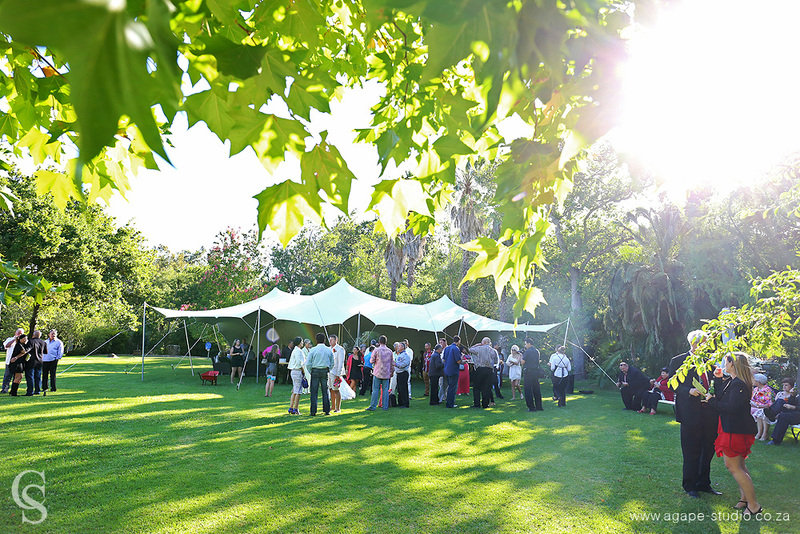 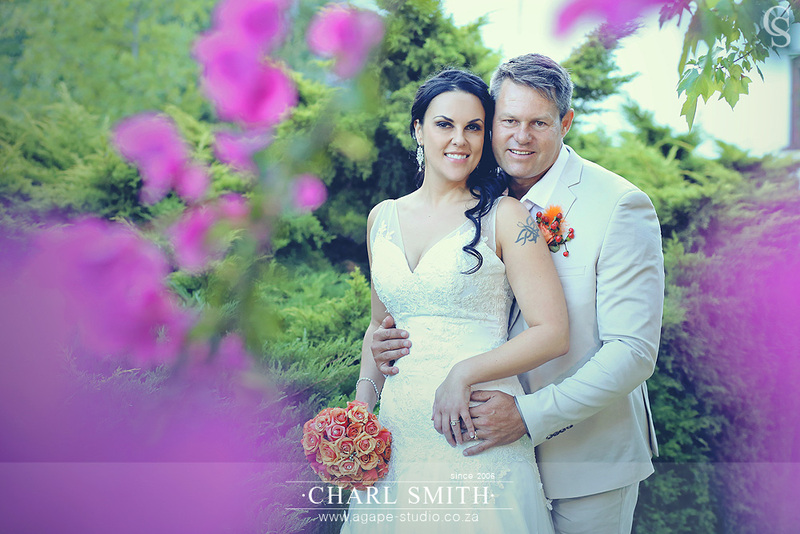 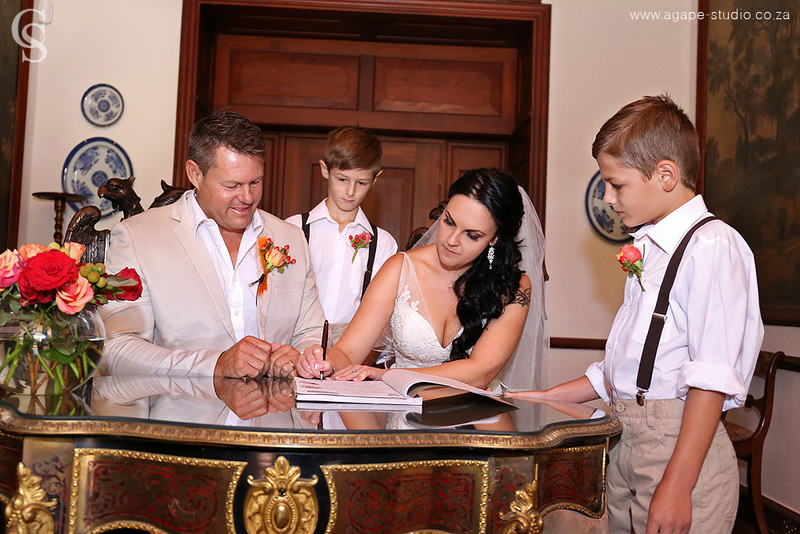 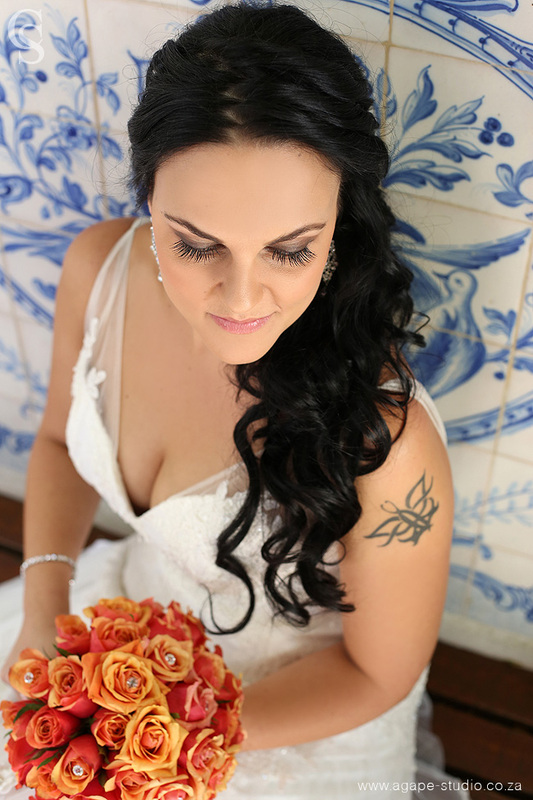 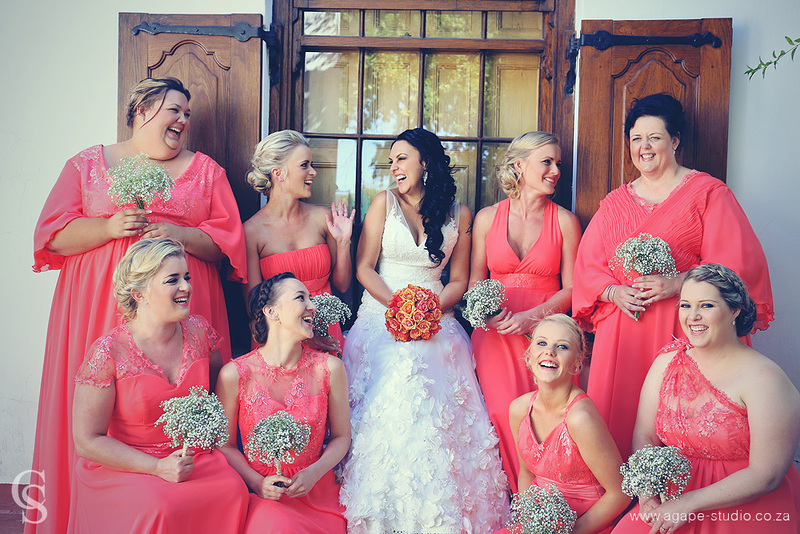 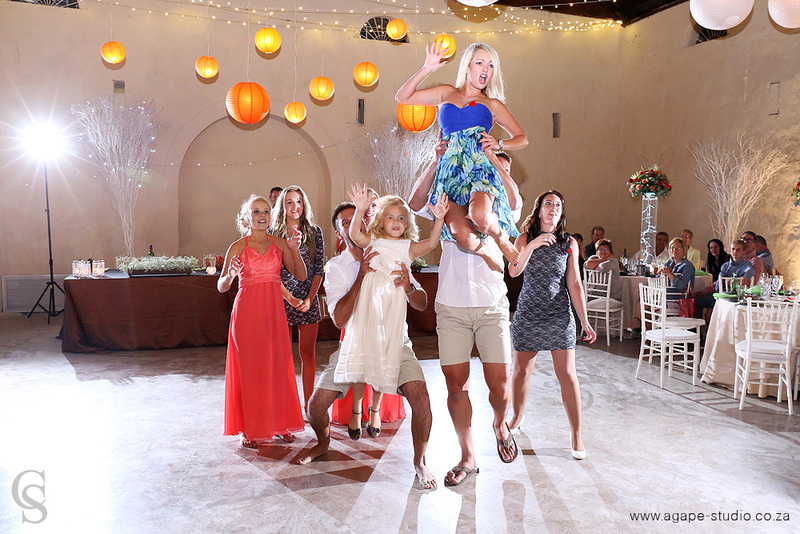 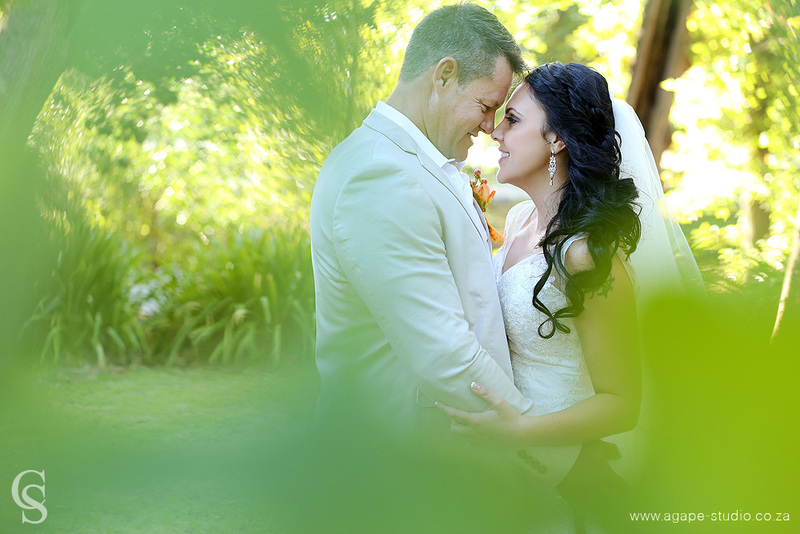 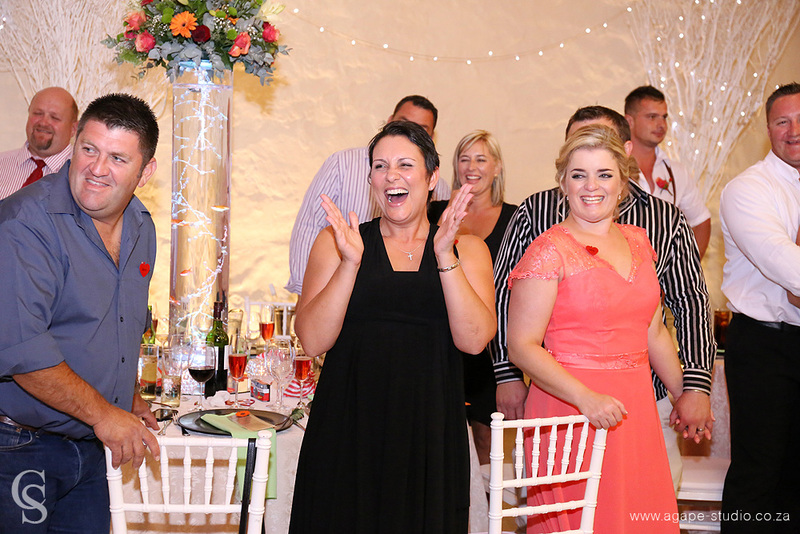 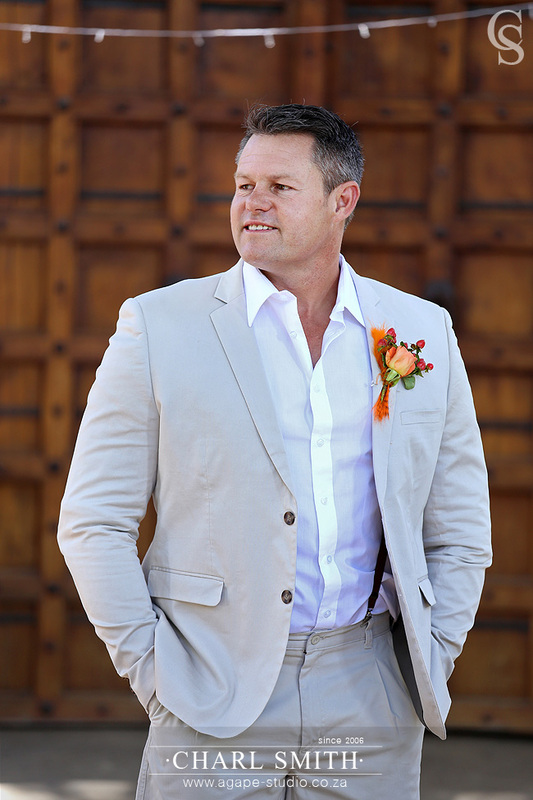 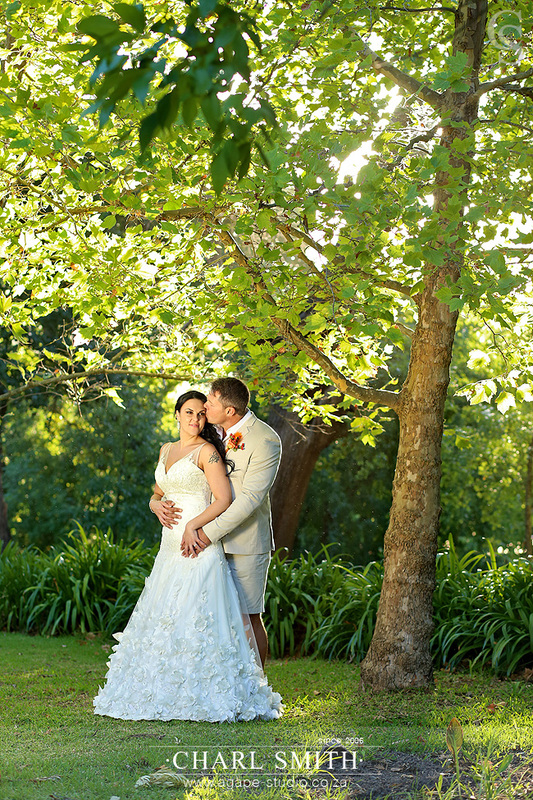 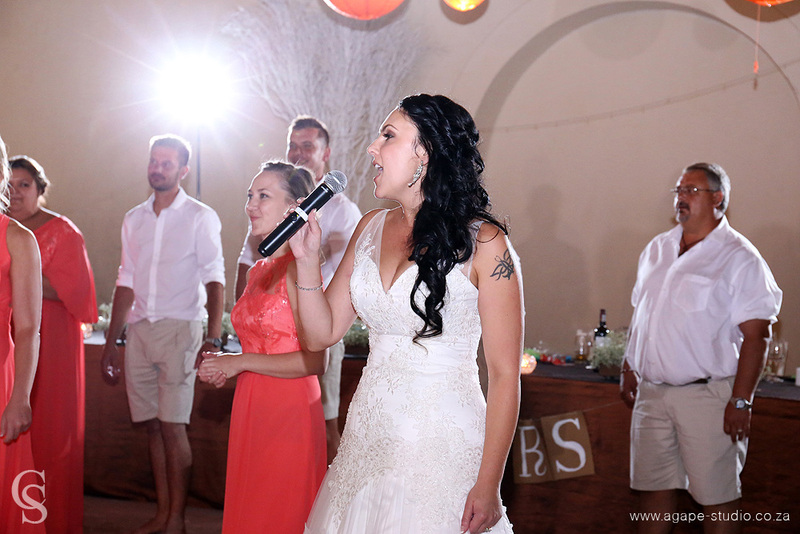 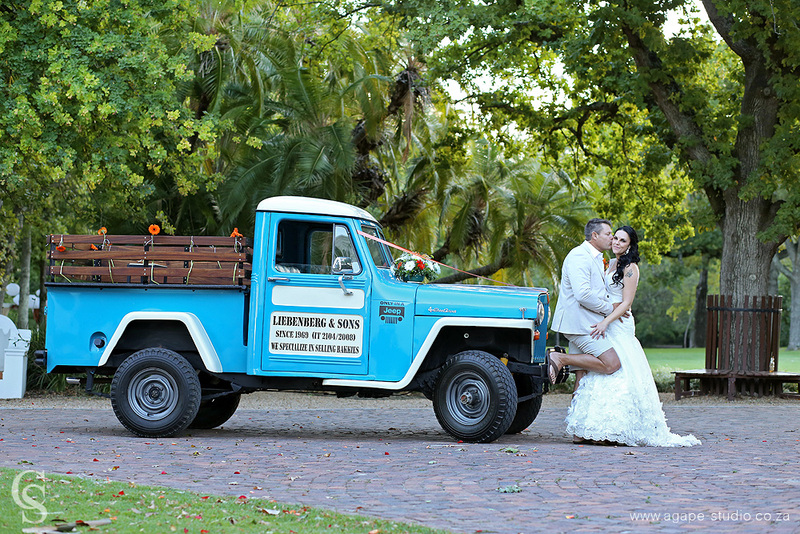 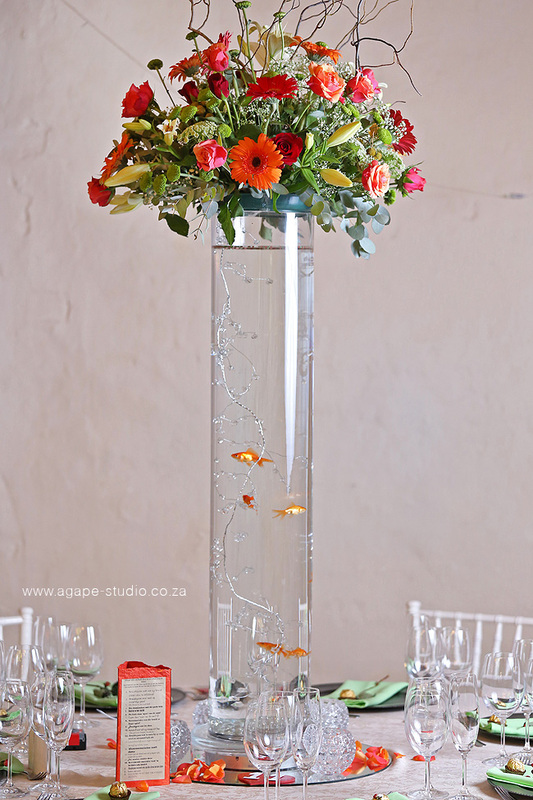 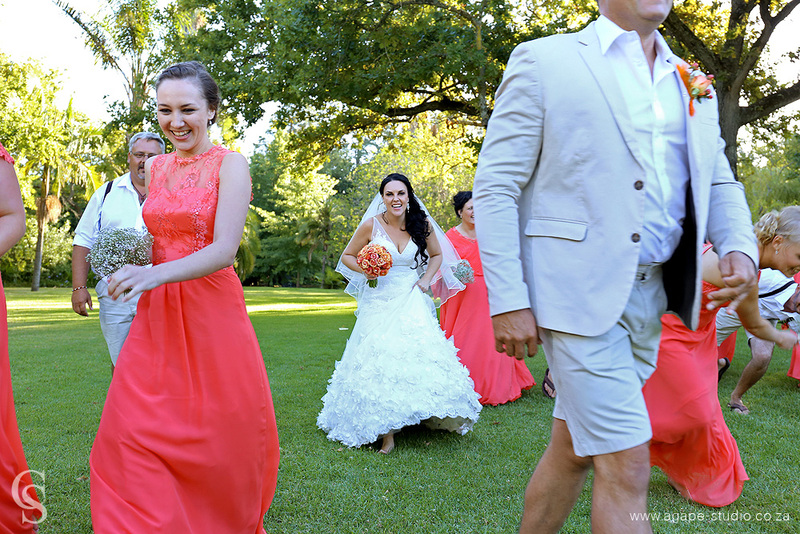 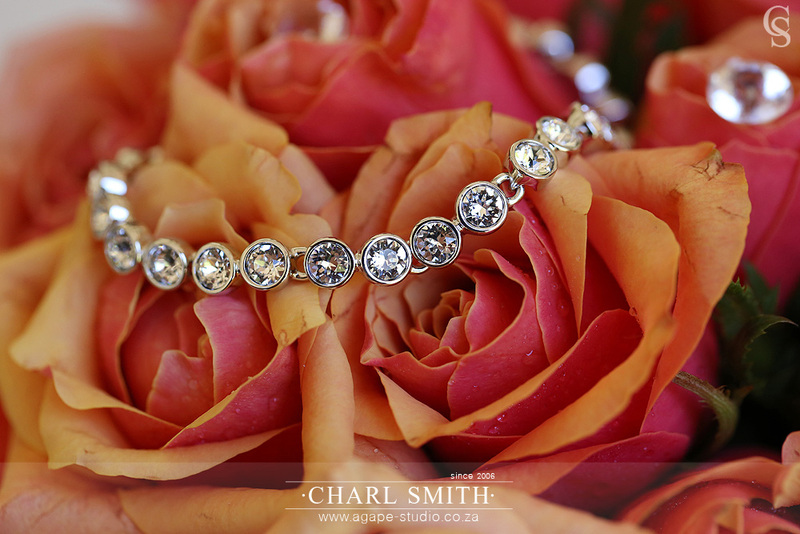 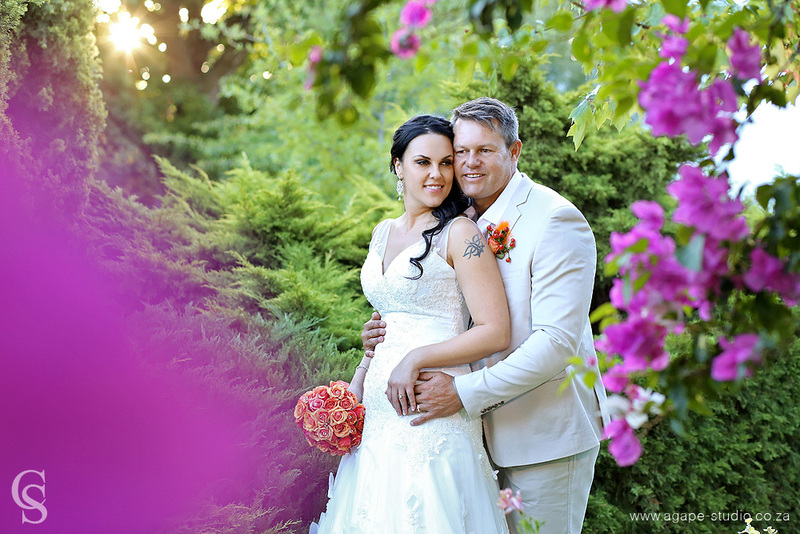 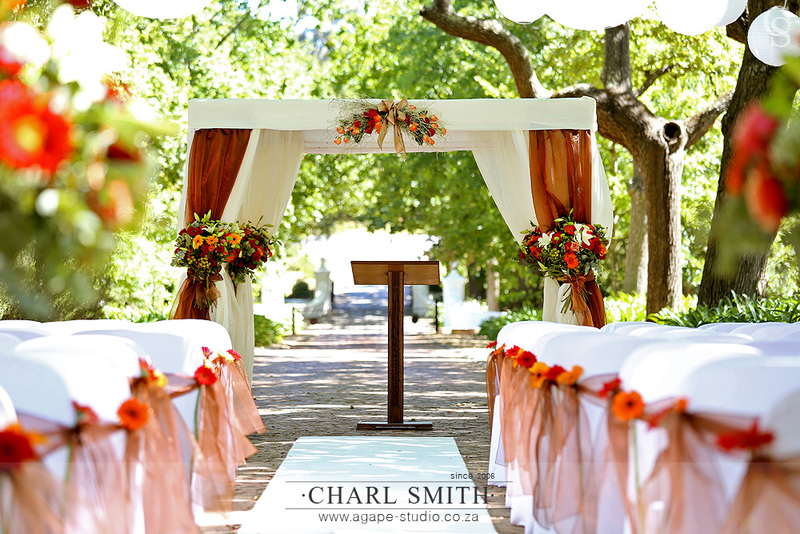 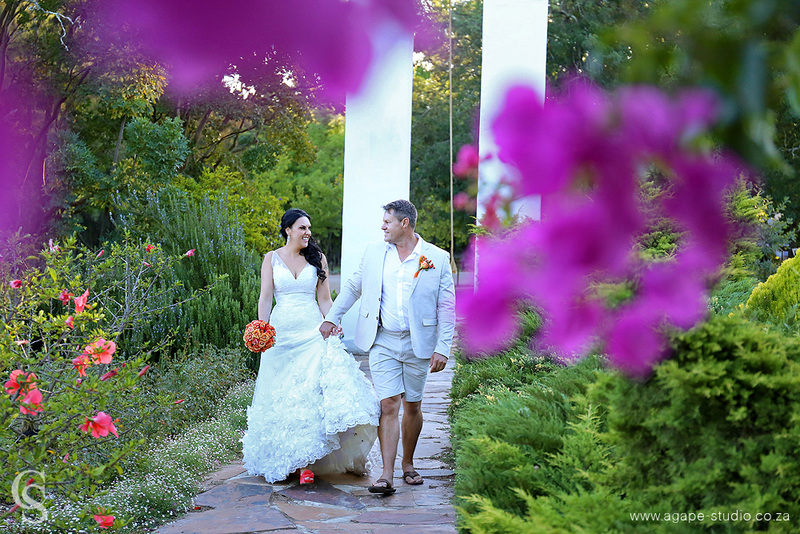 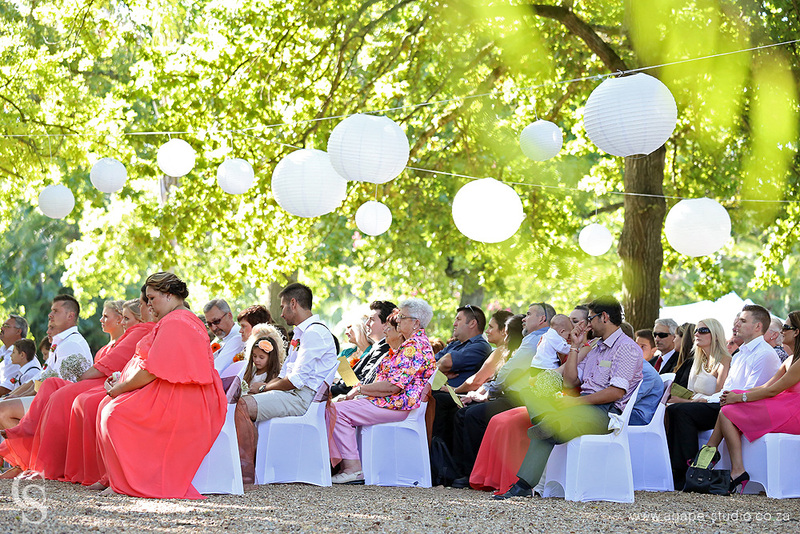 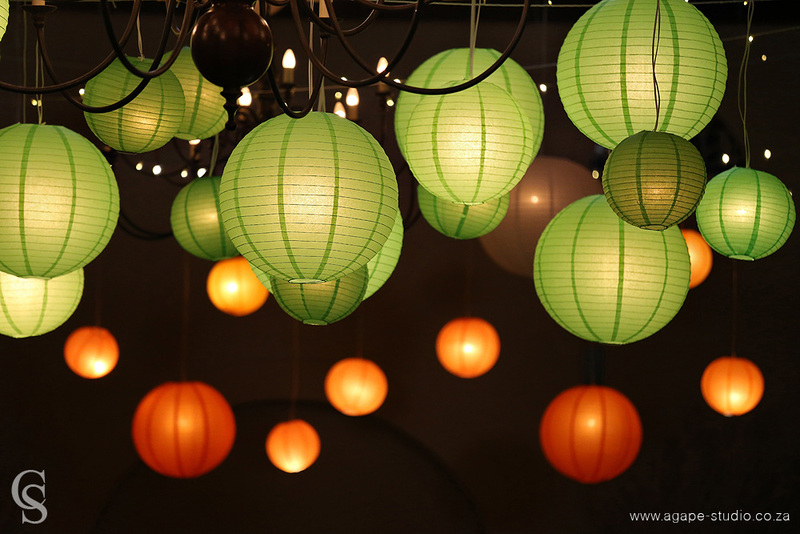 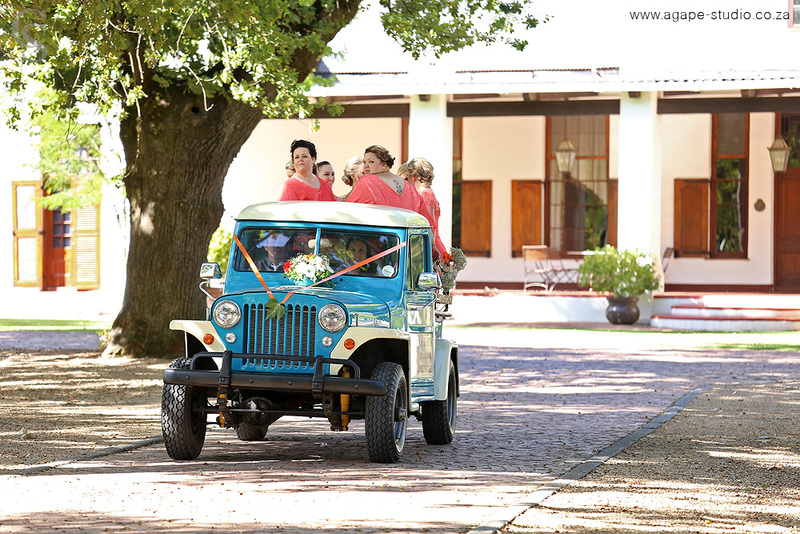 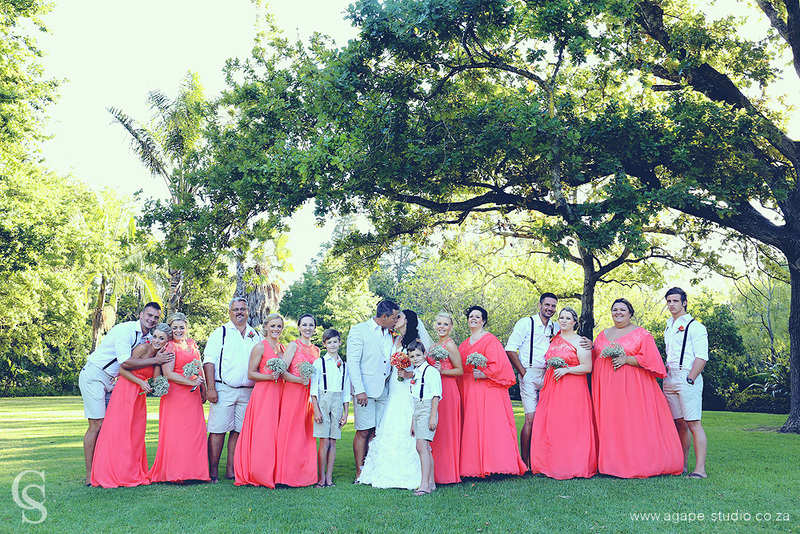 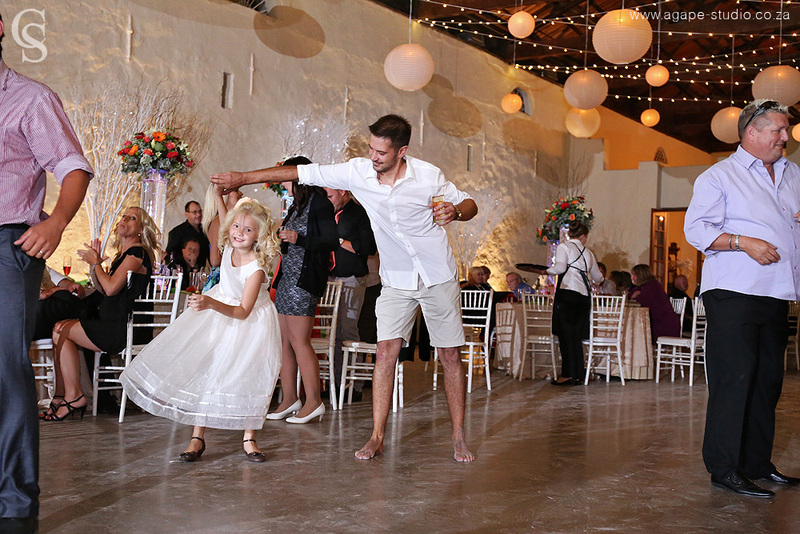 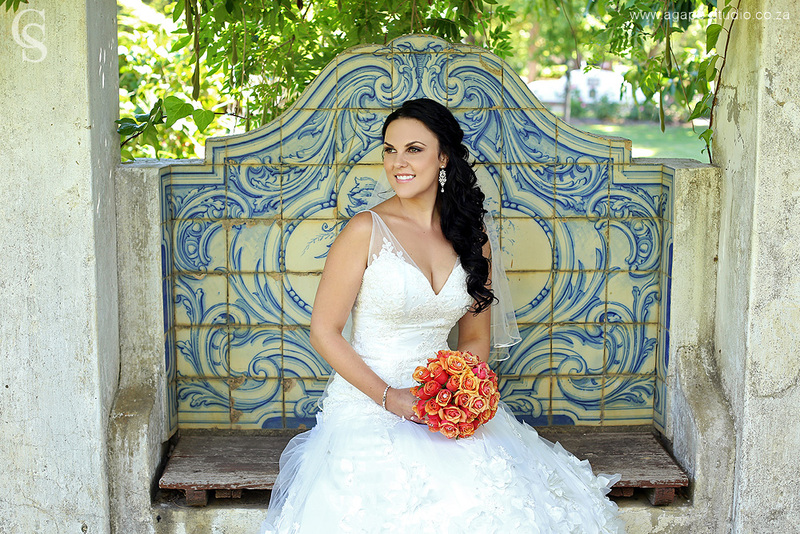 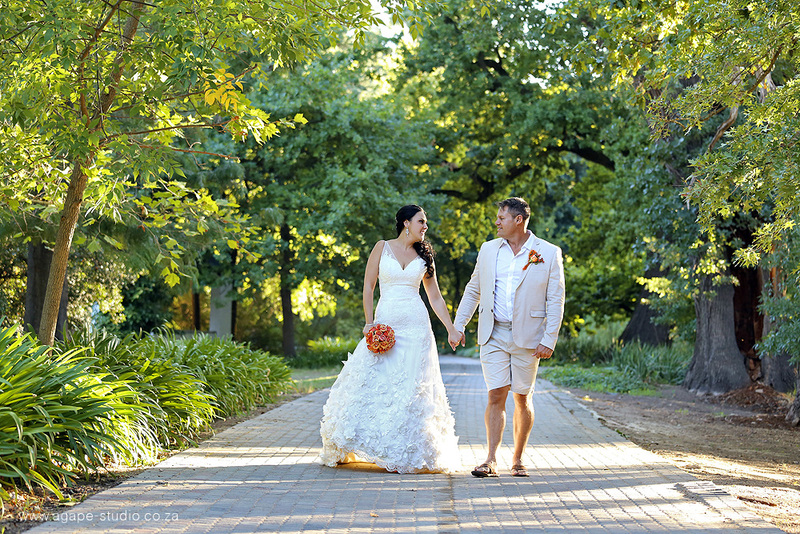 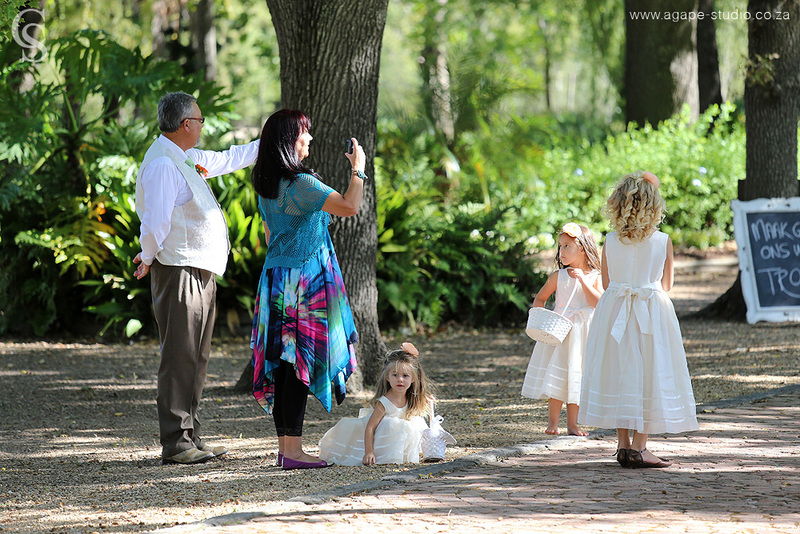 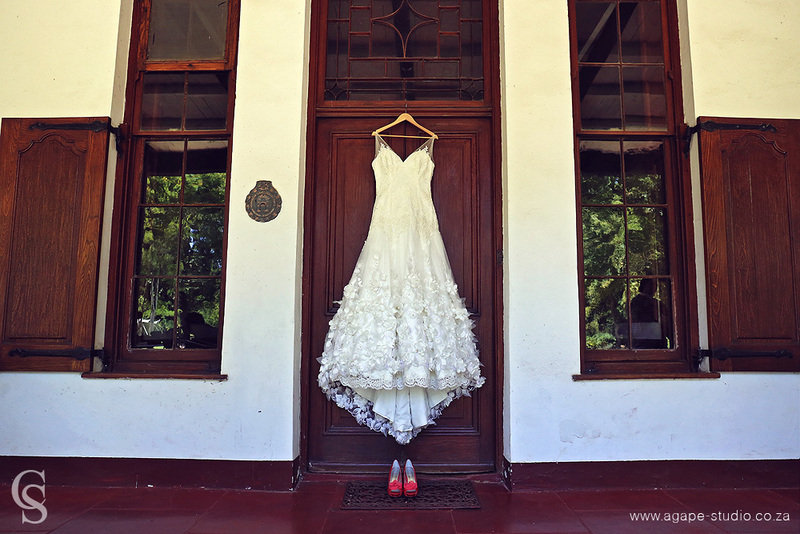 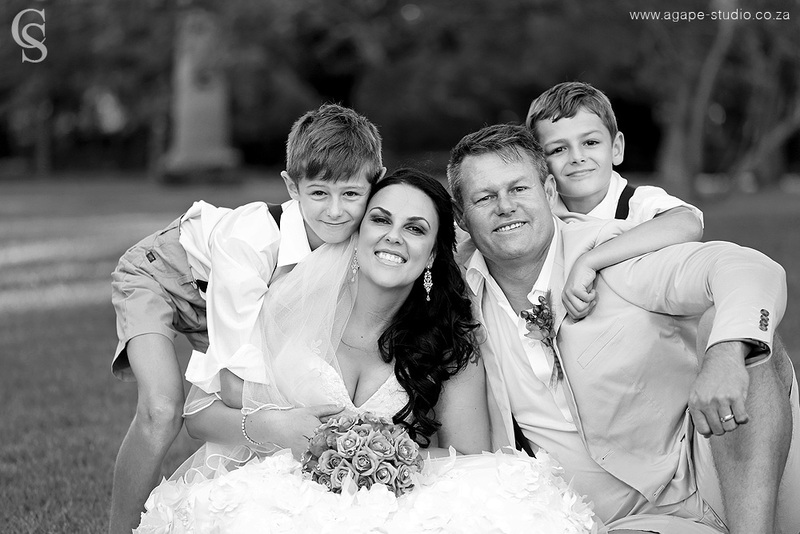 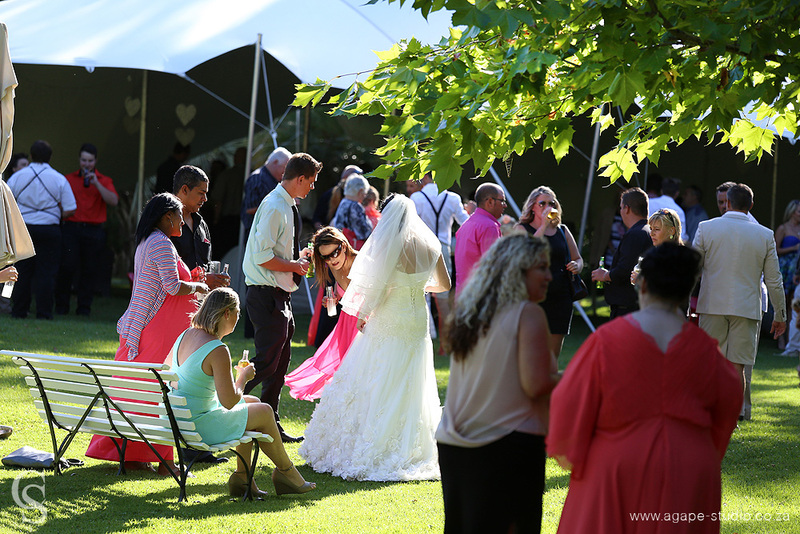 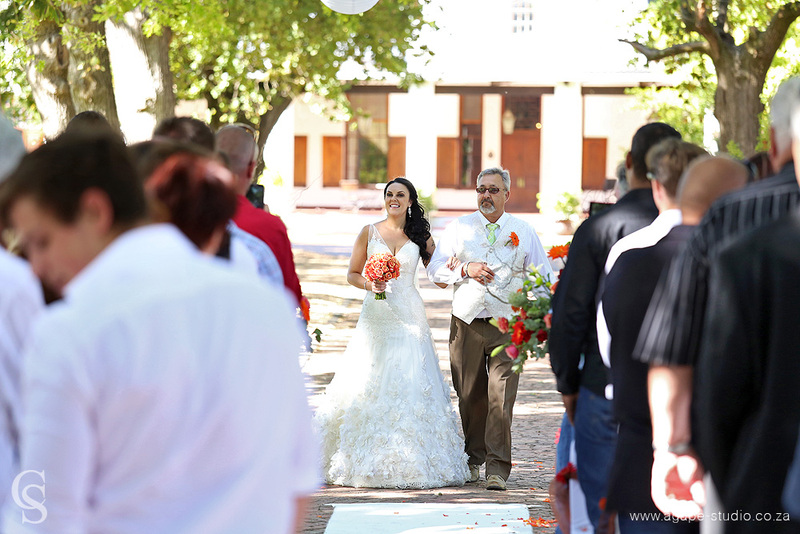 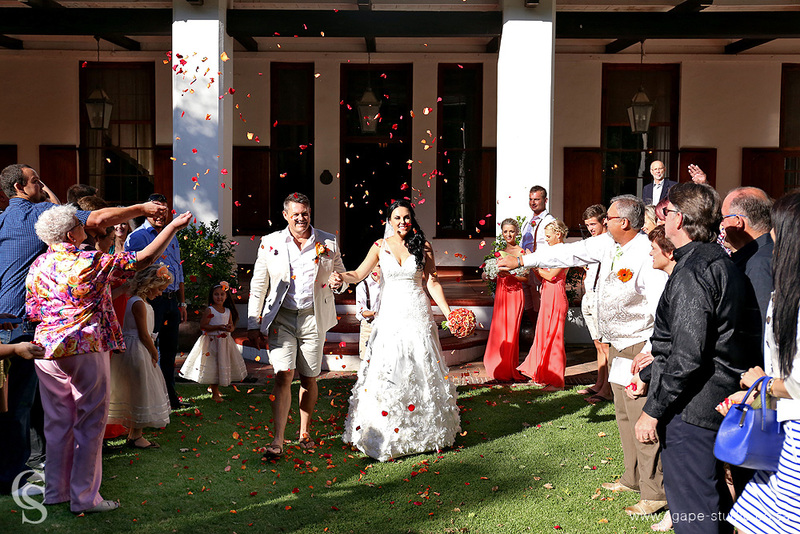 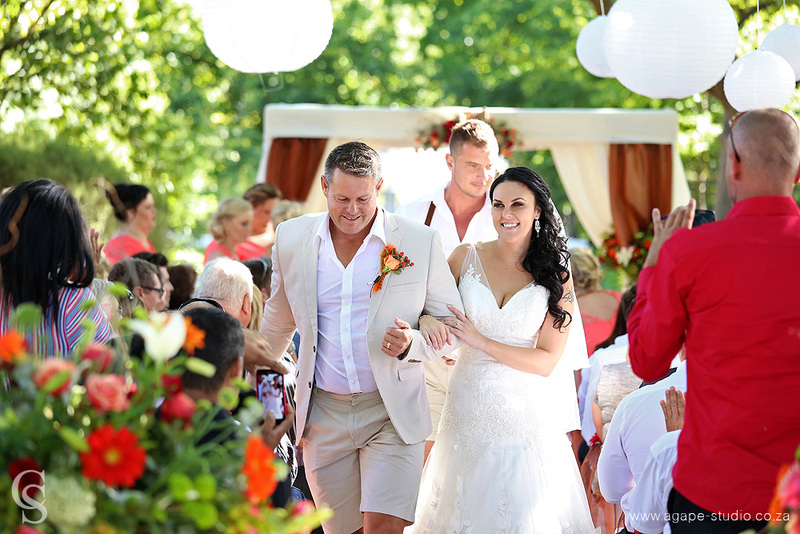 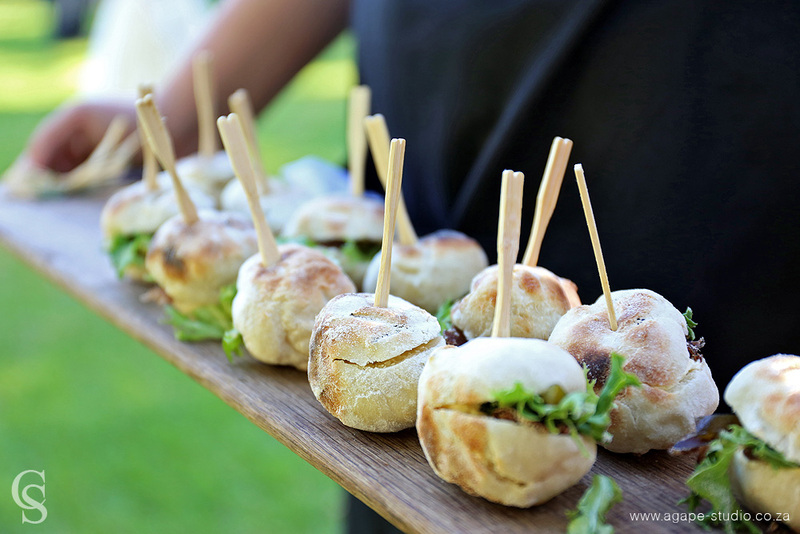 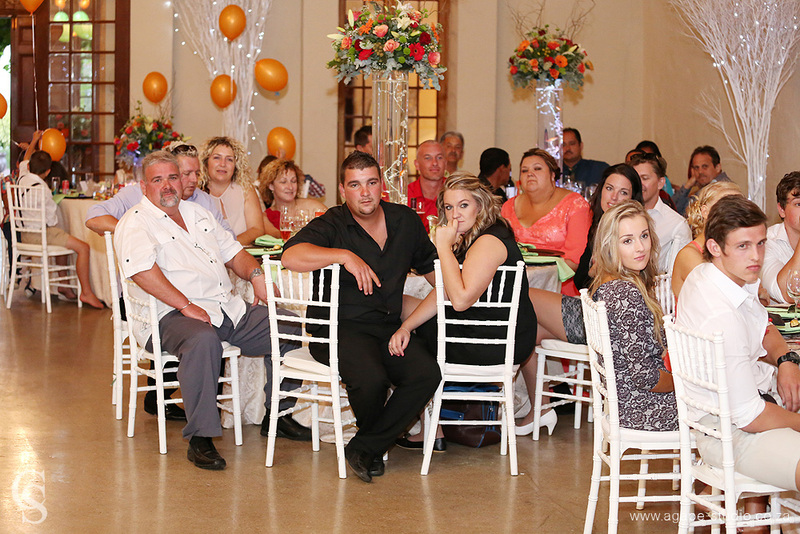 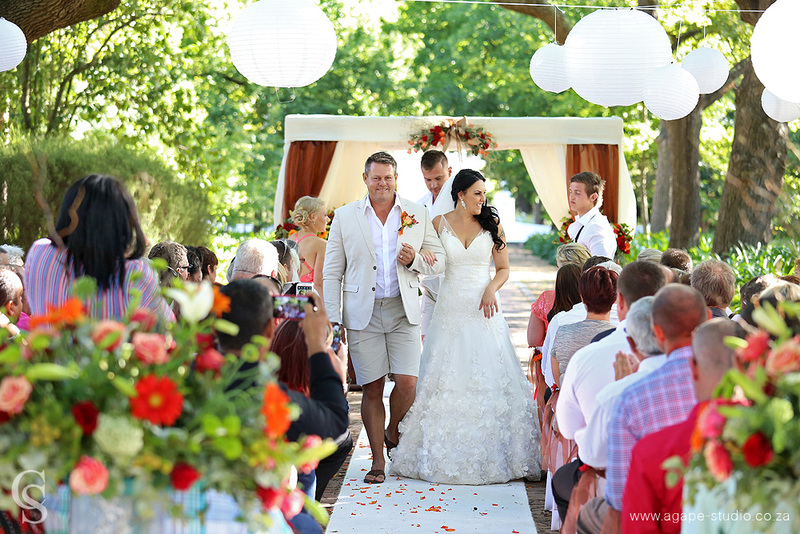 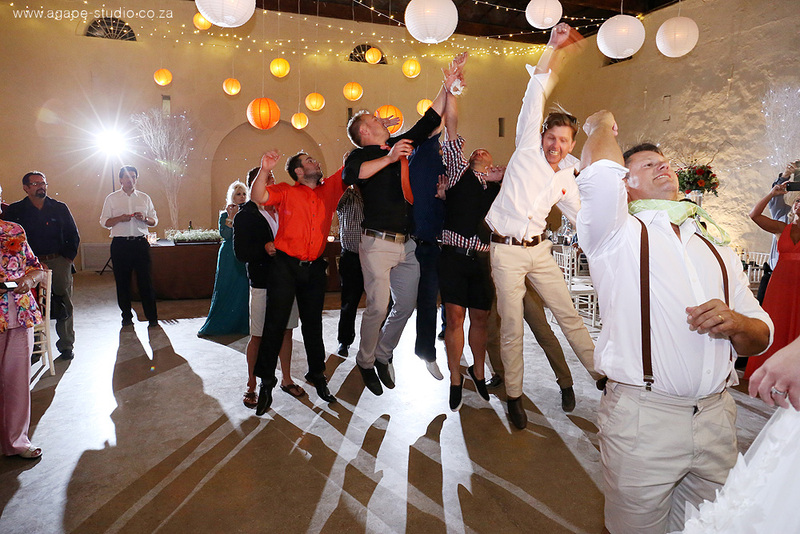 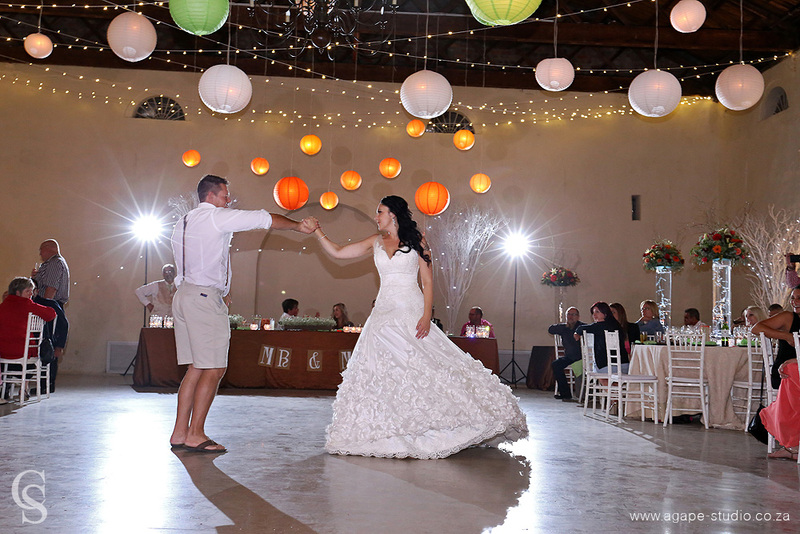 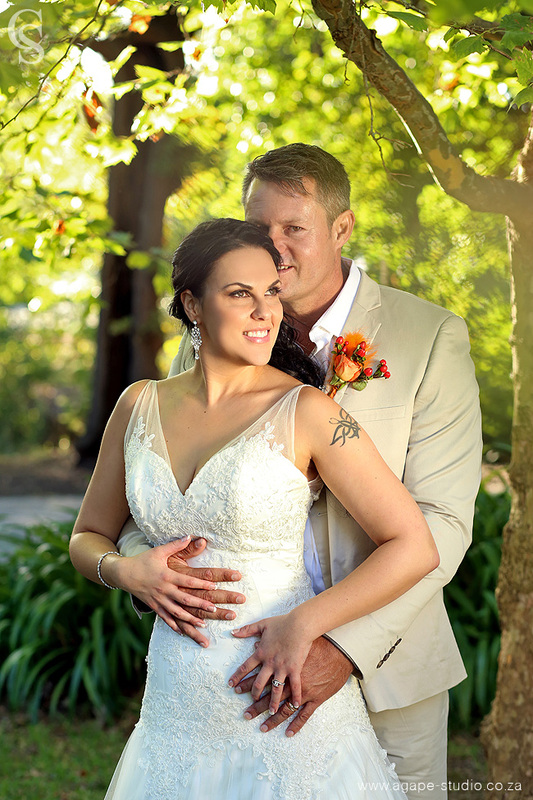 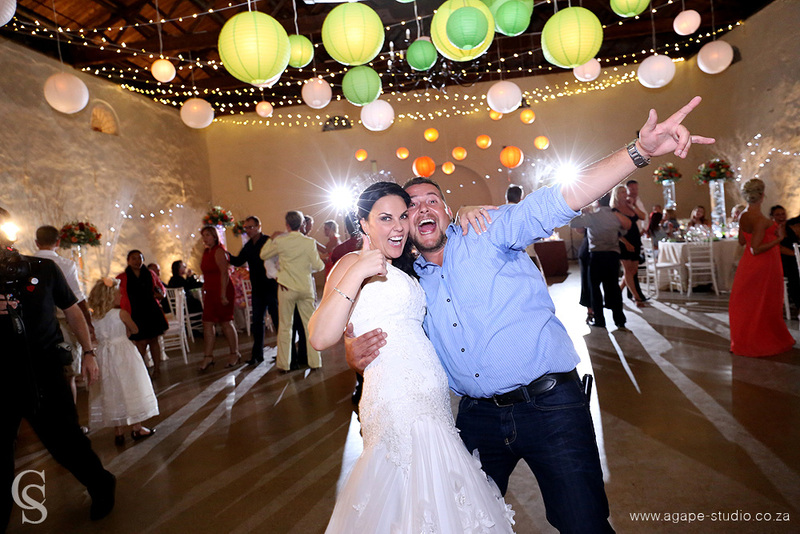 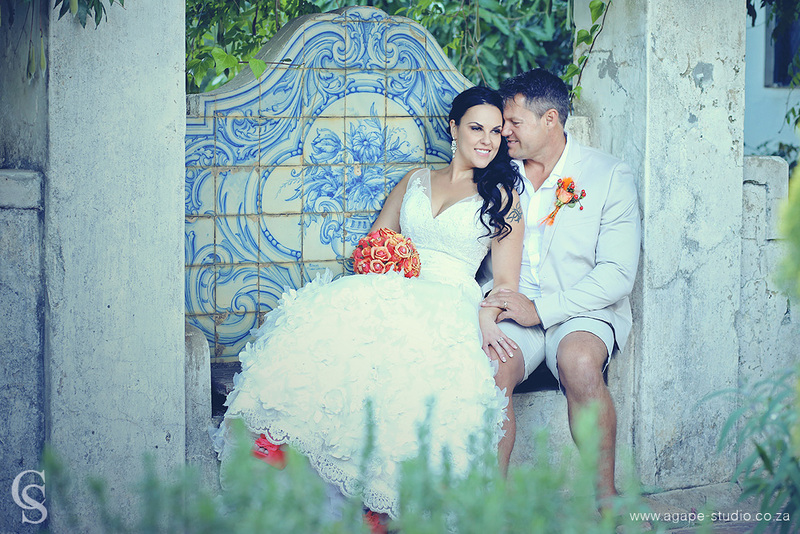 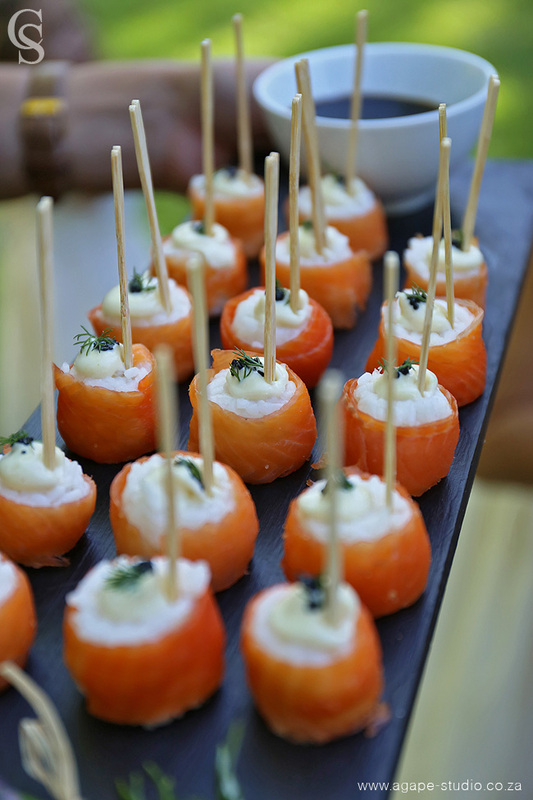 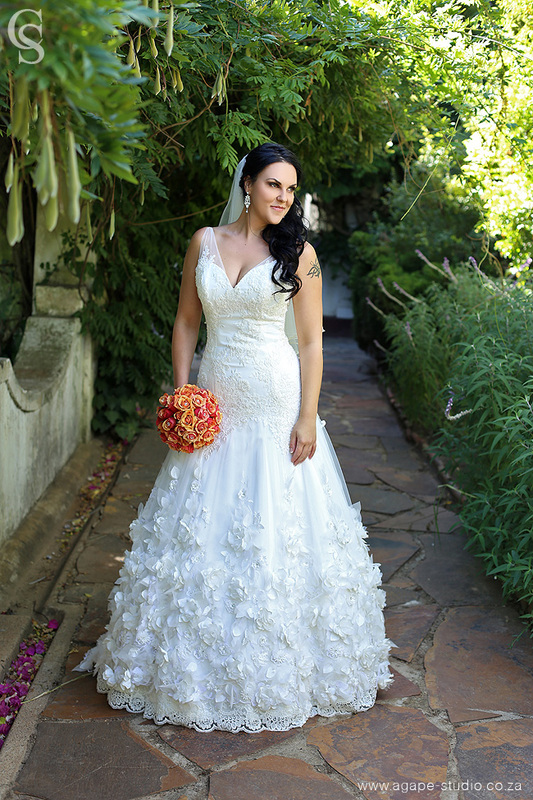 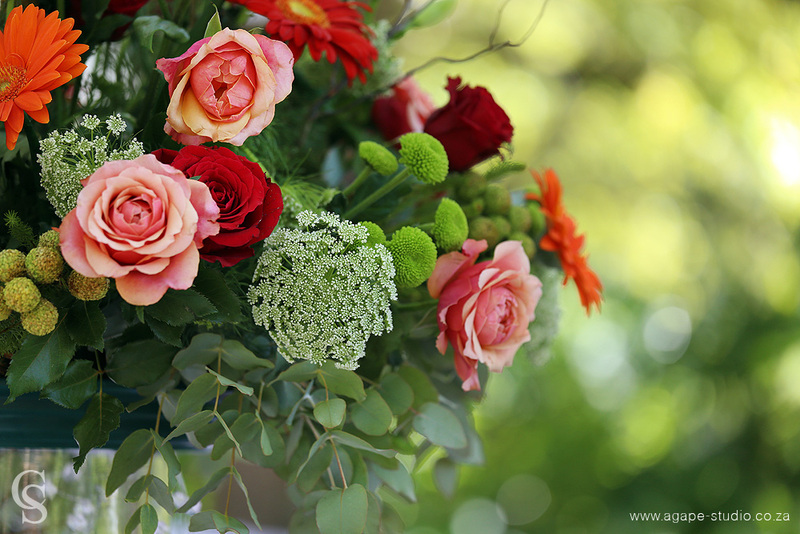 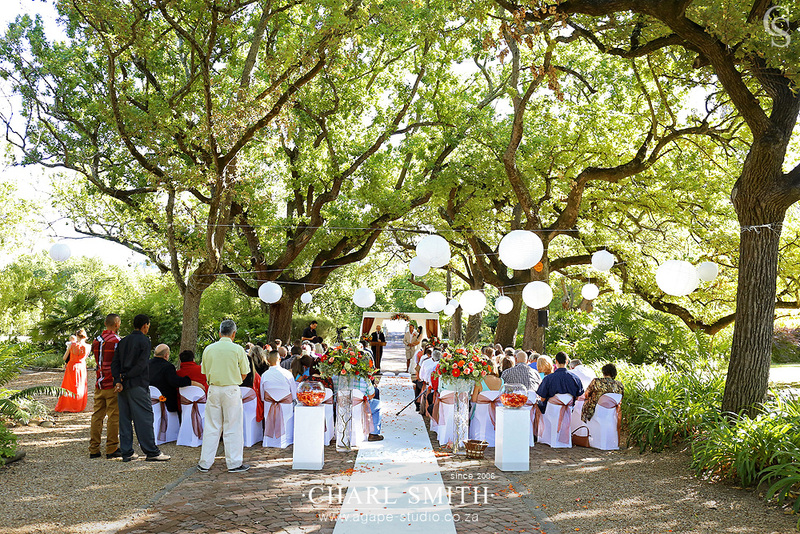 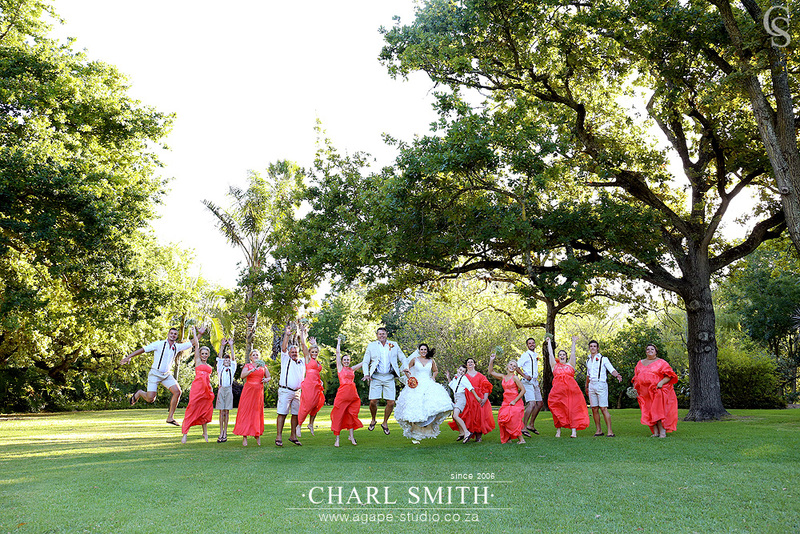 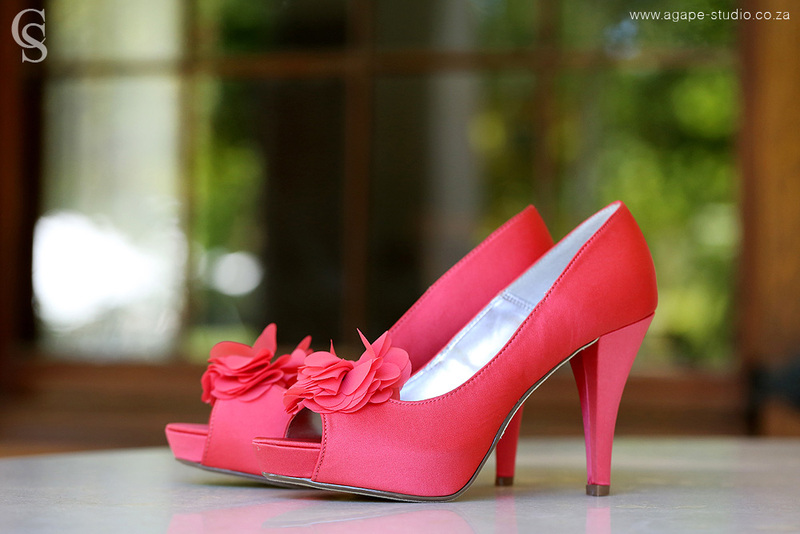 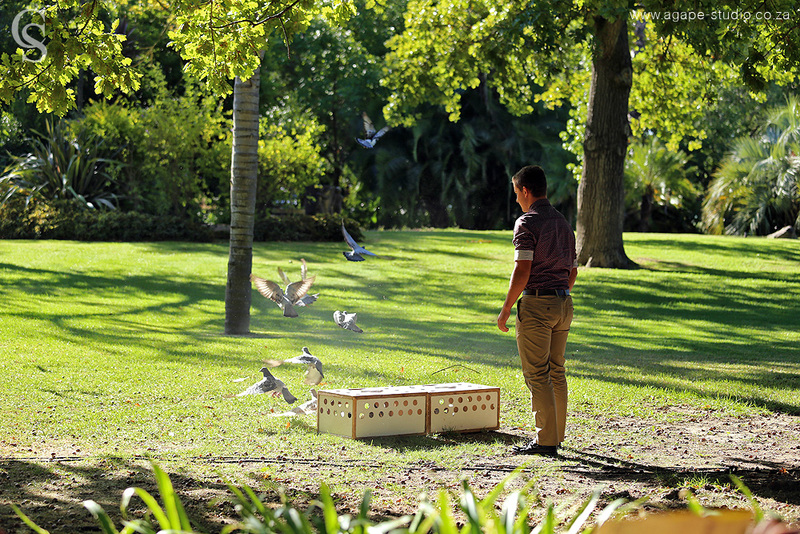 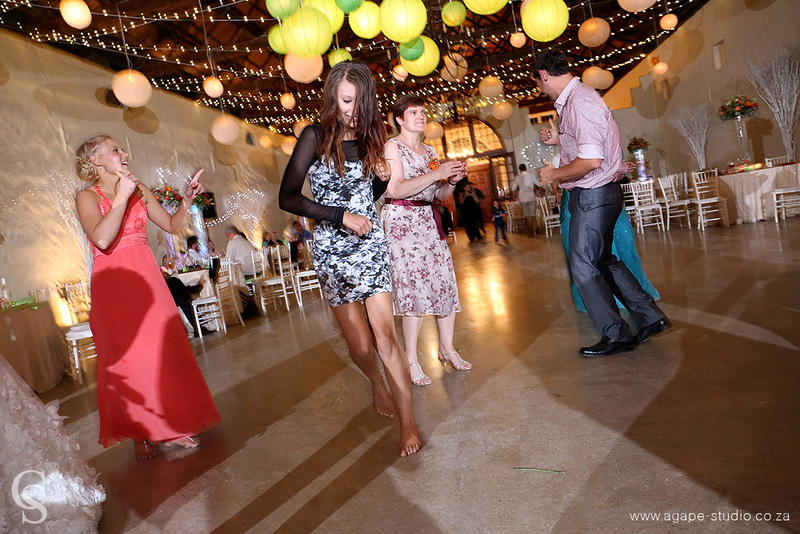 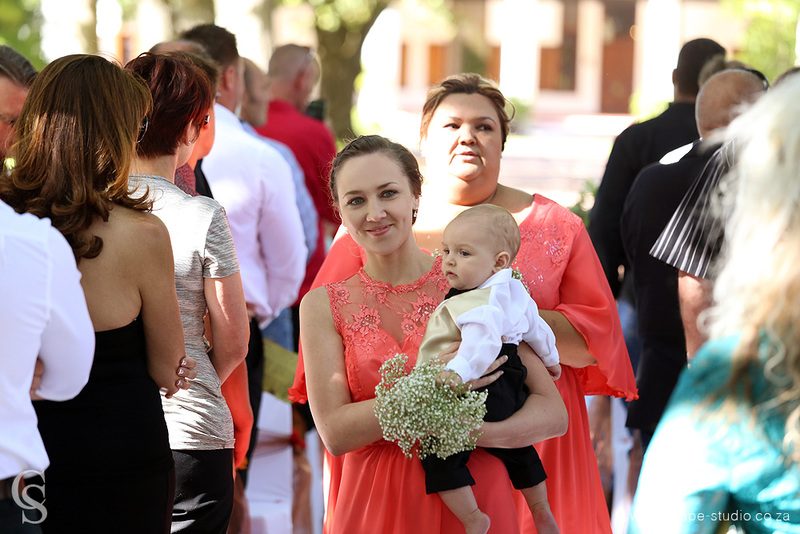 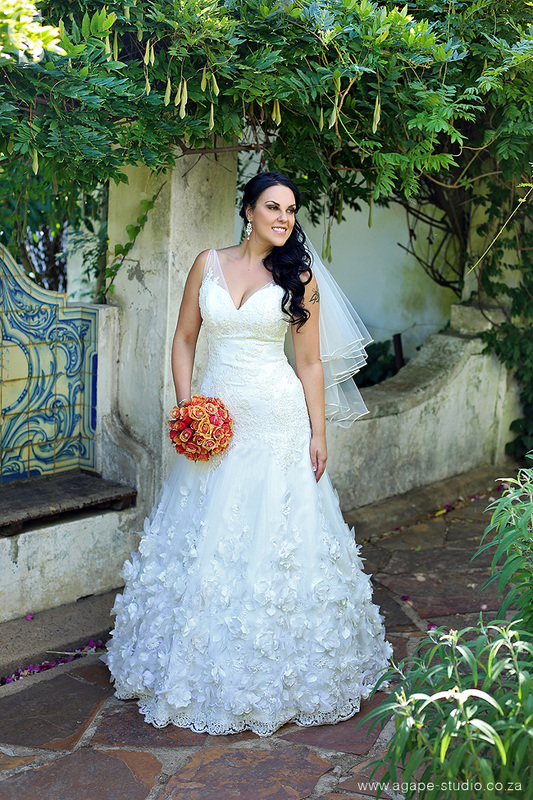 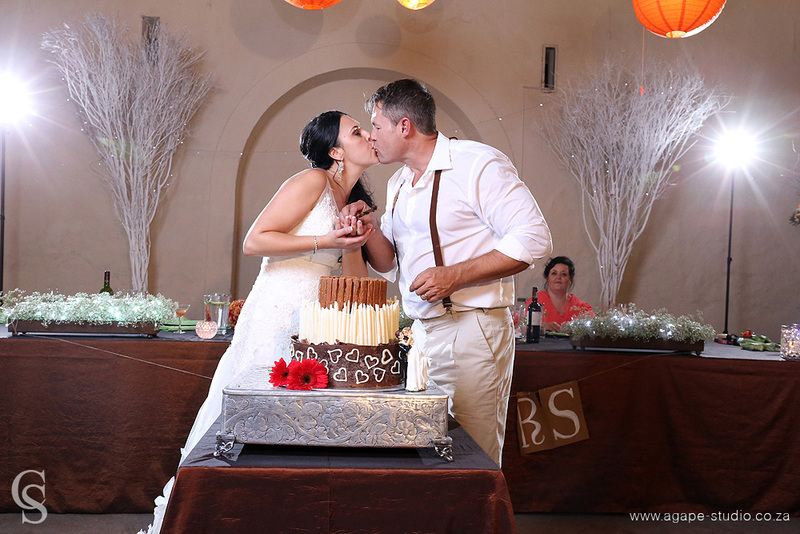 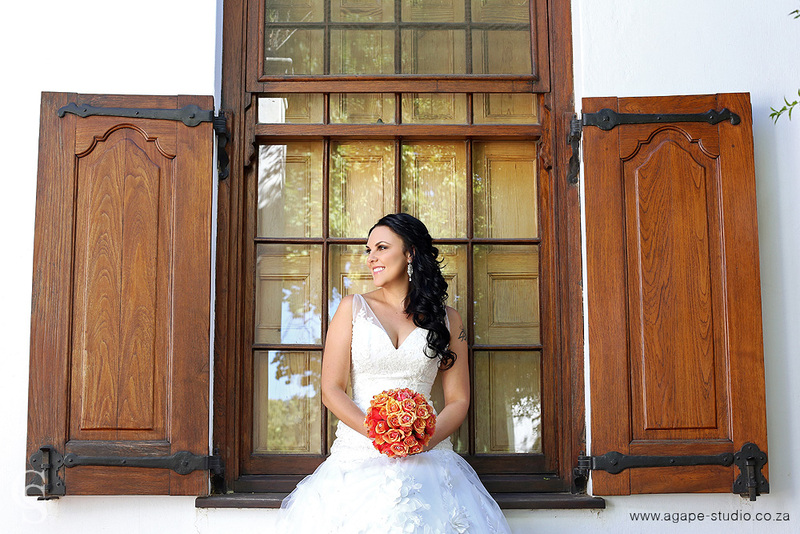 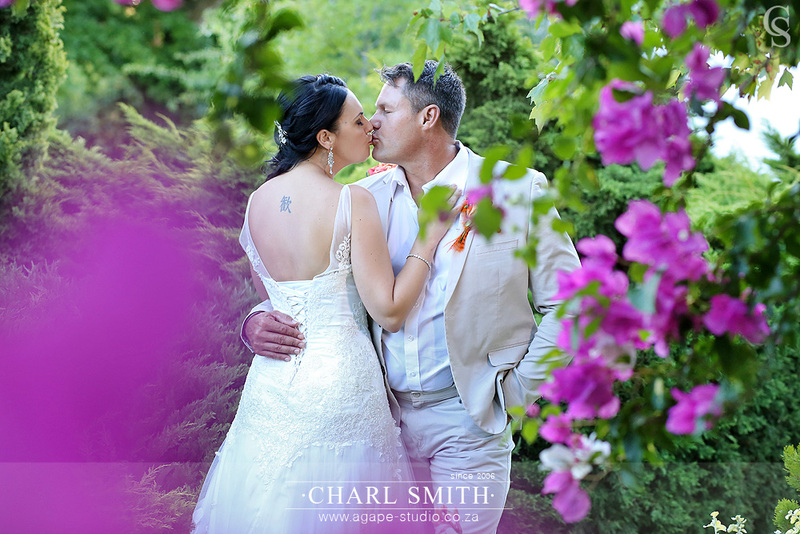 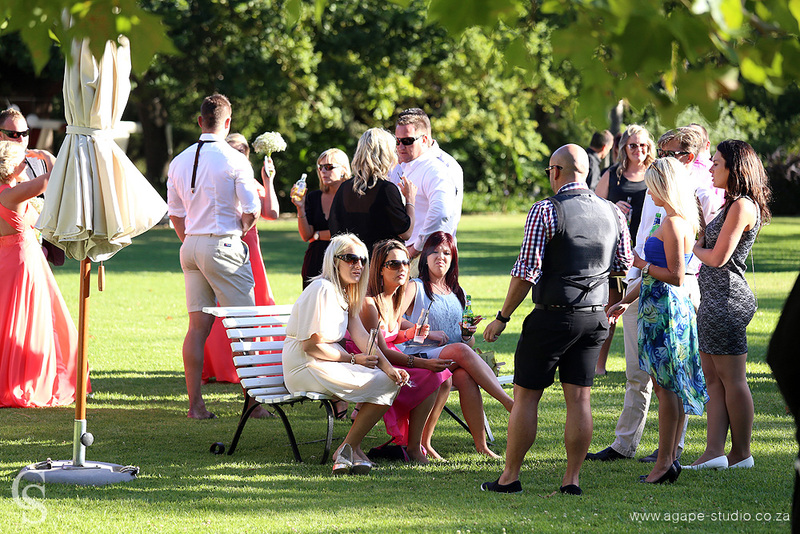 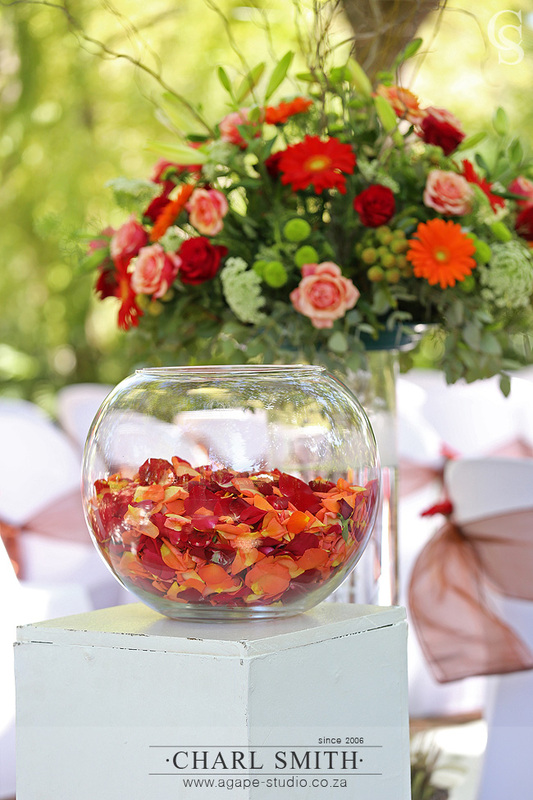 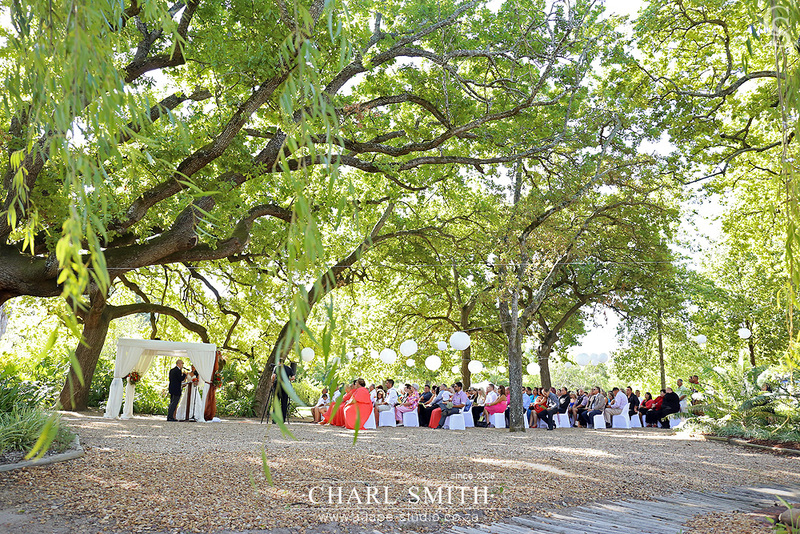 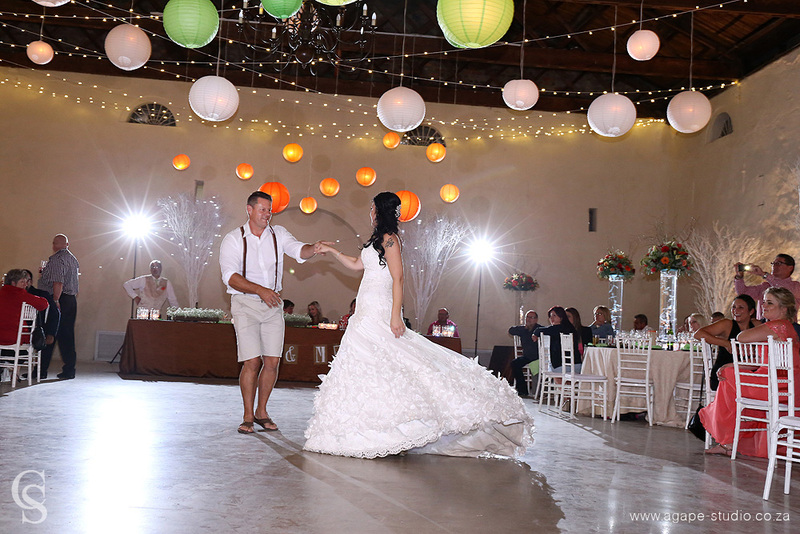 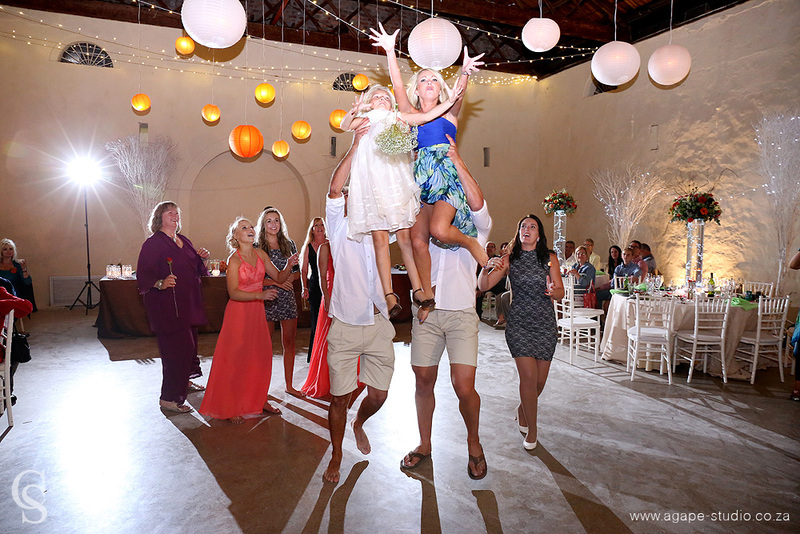 It was so great to photograph a wedding on valentines day at the beautiful Nooitgedacht. 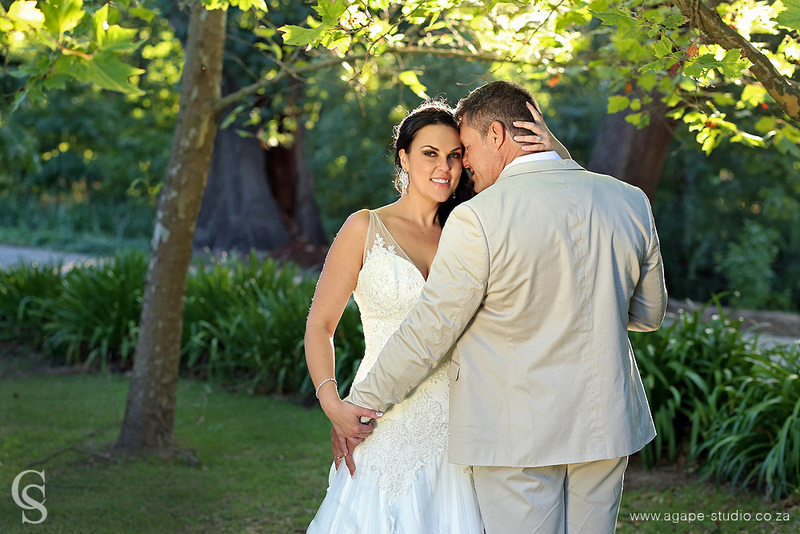 To be able to capture some very special and beautiful moments on 14 February is just extra special. 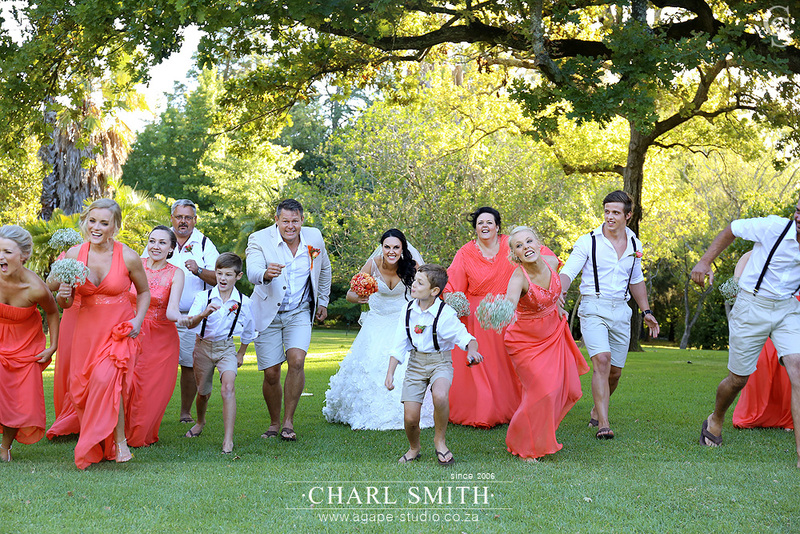 I loved every moment of this wedding, loved to watch these families being joined together and sharing in the happiness and joy. 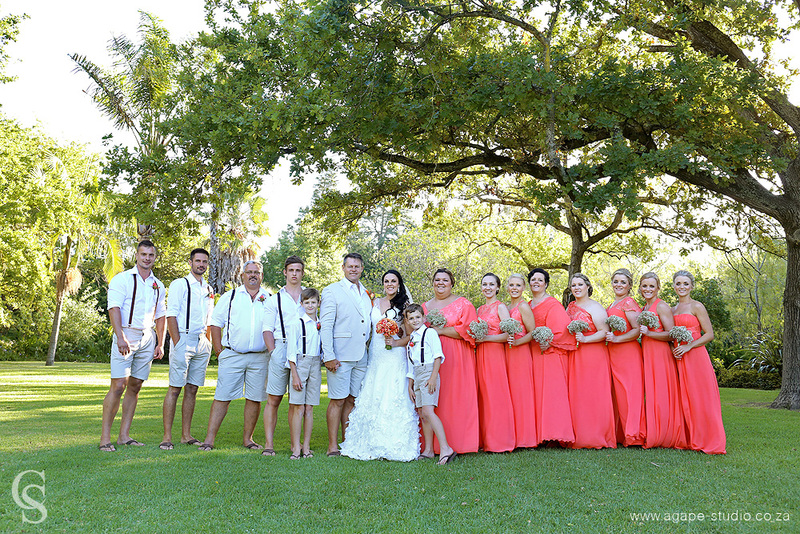 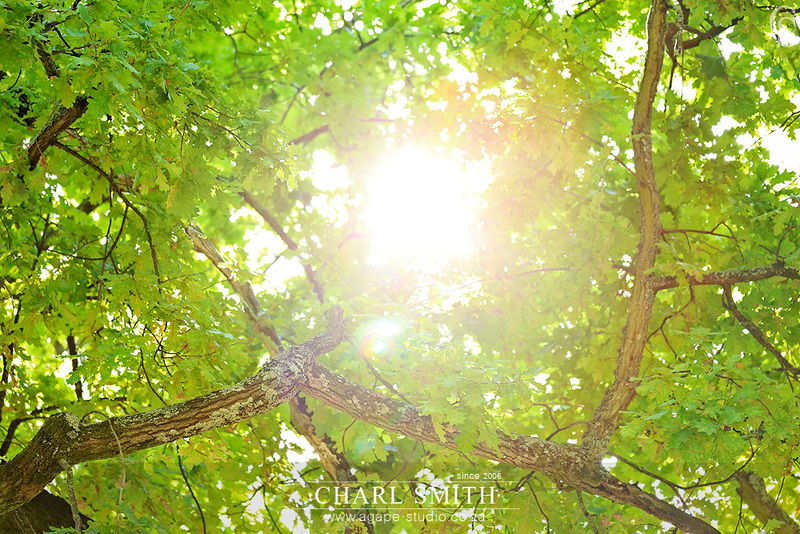 This is yet another huge post with 190 photos. 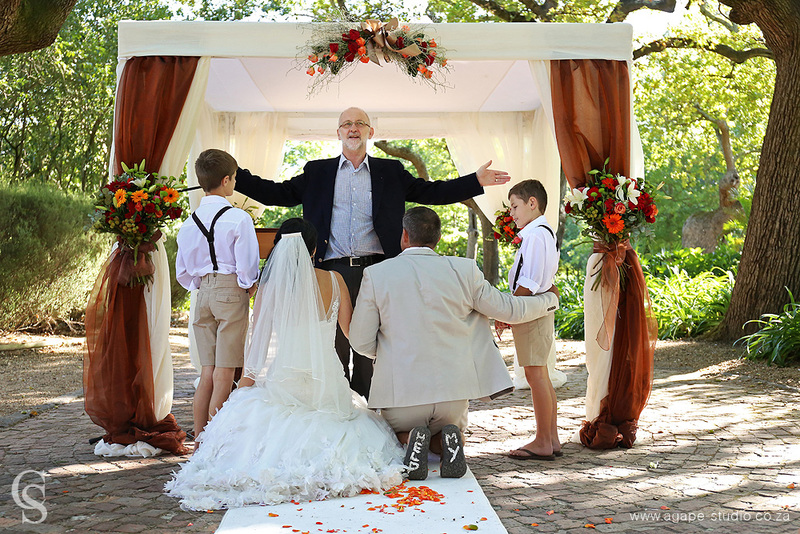 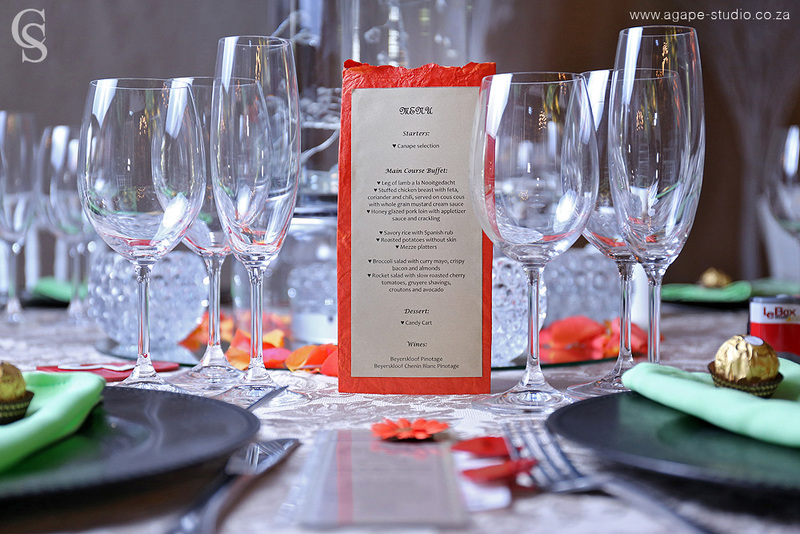 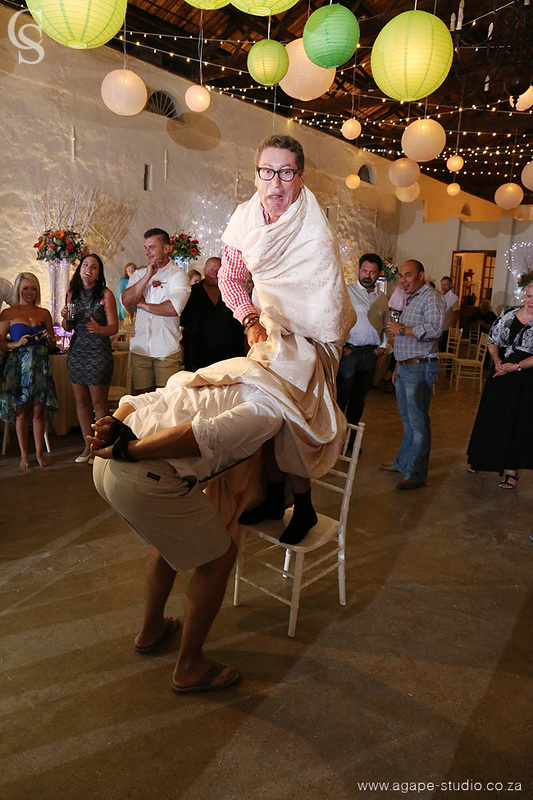 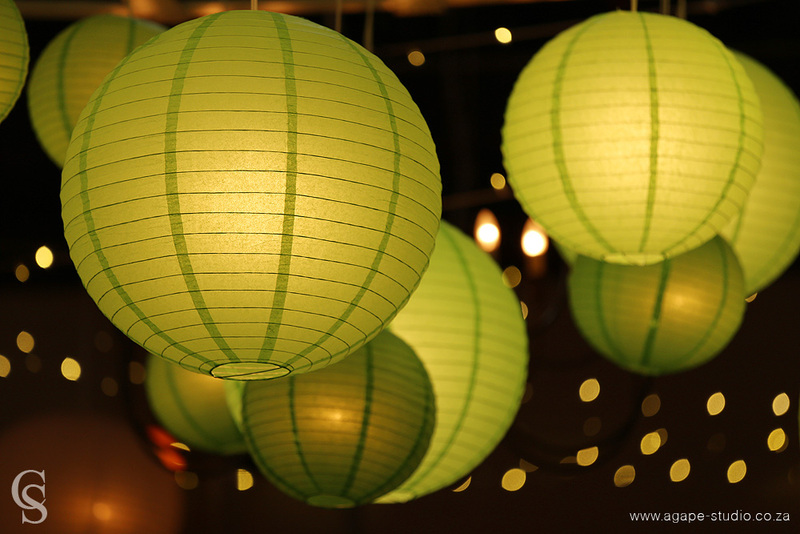 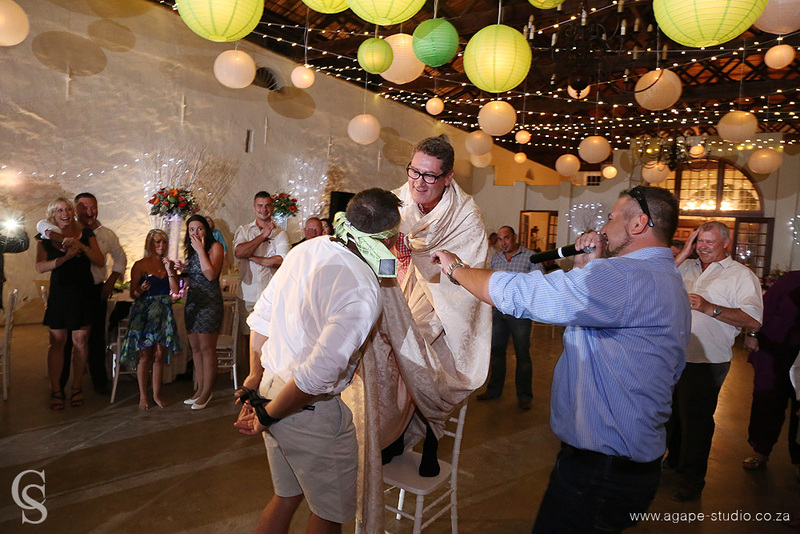 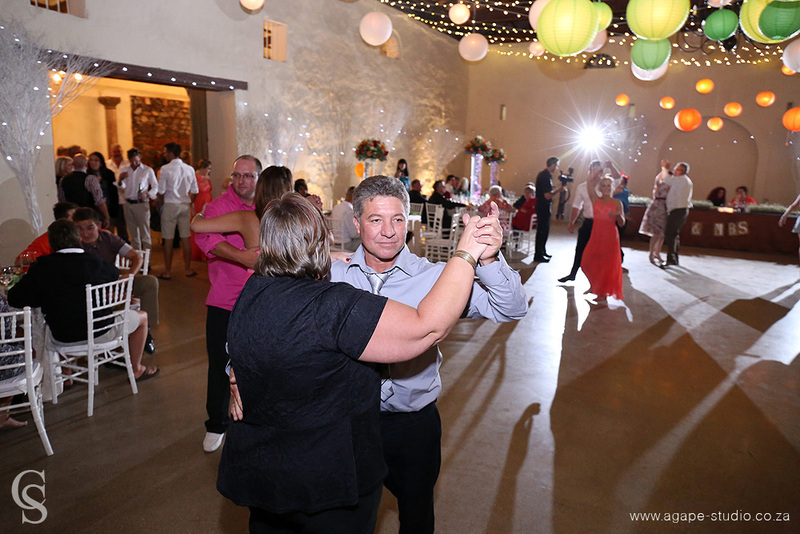 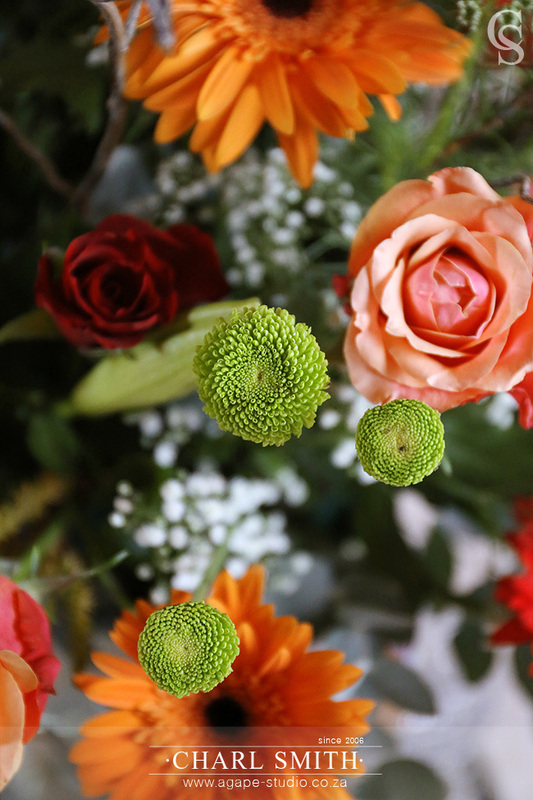 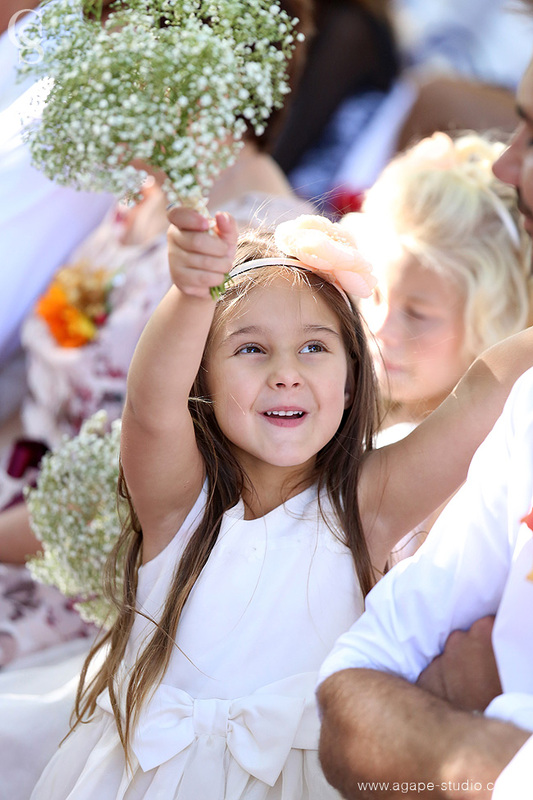 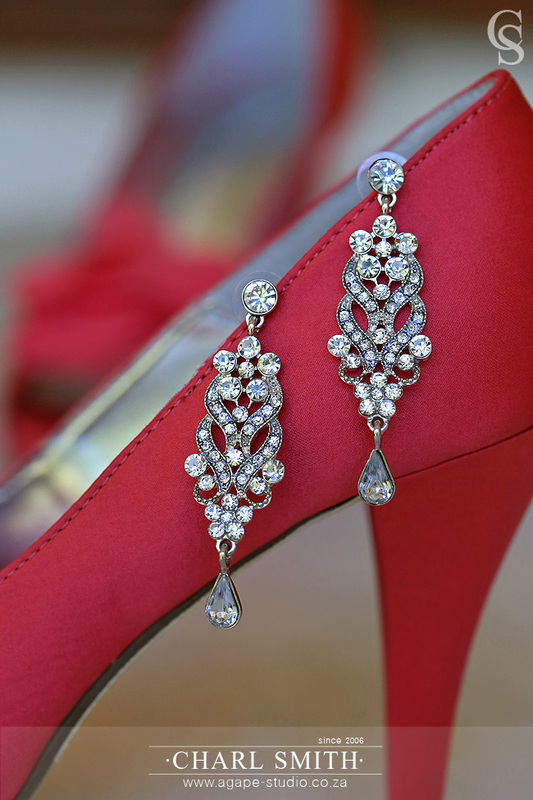 I hope you enjoy all the moment from this great wedding.